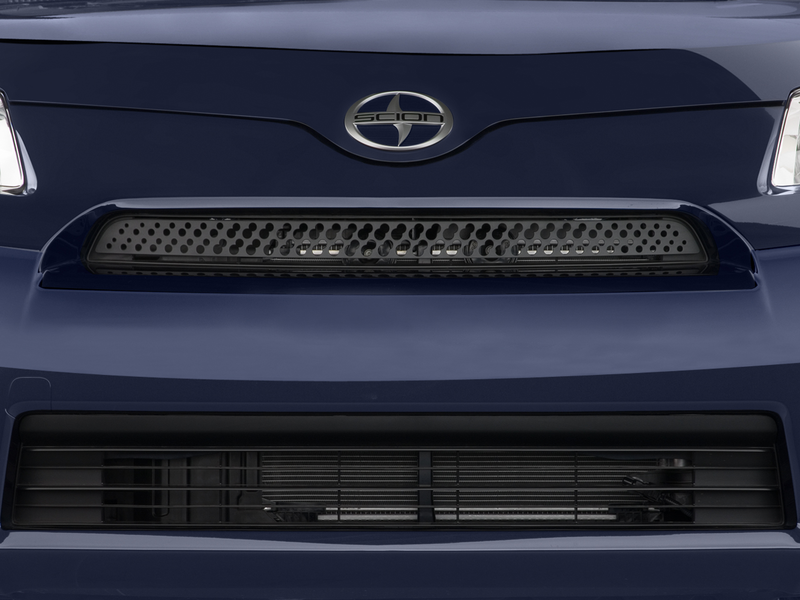 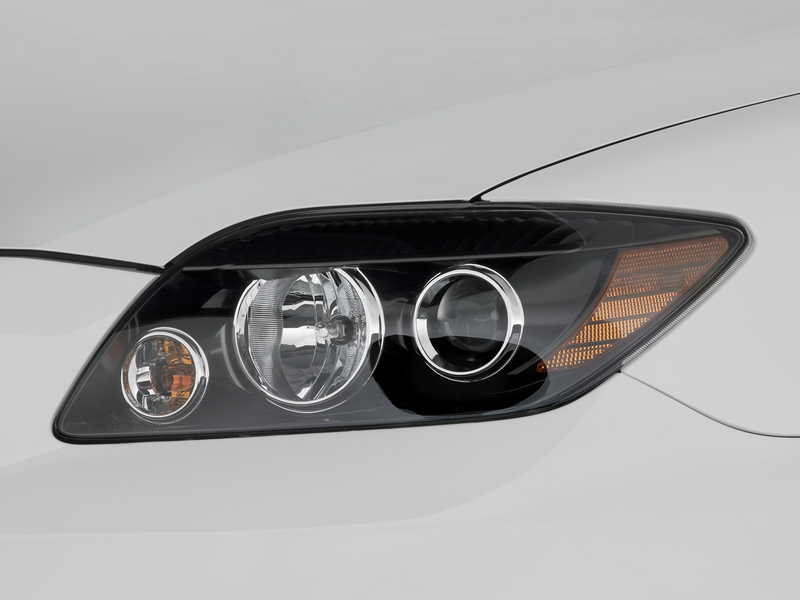 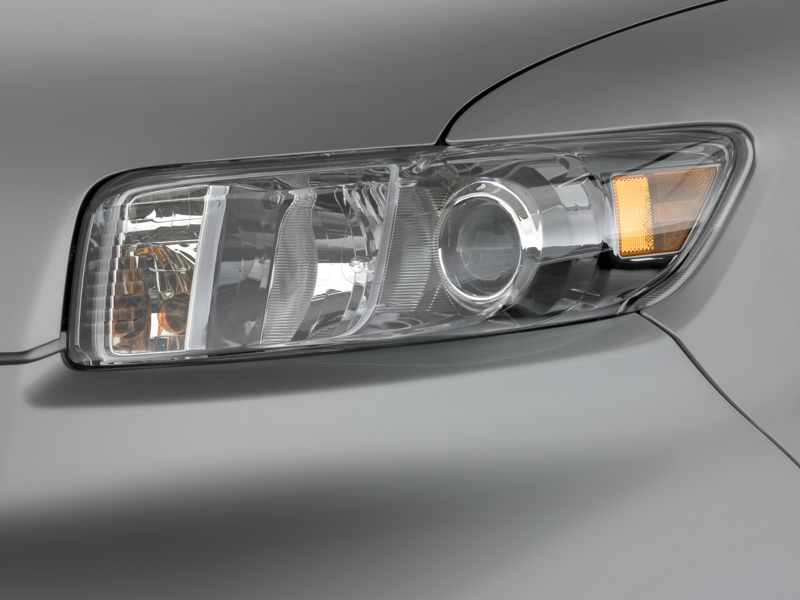 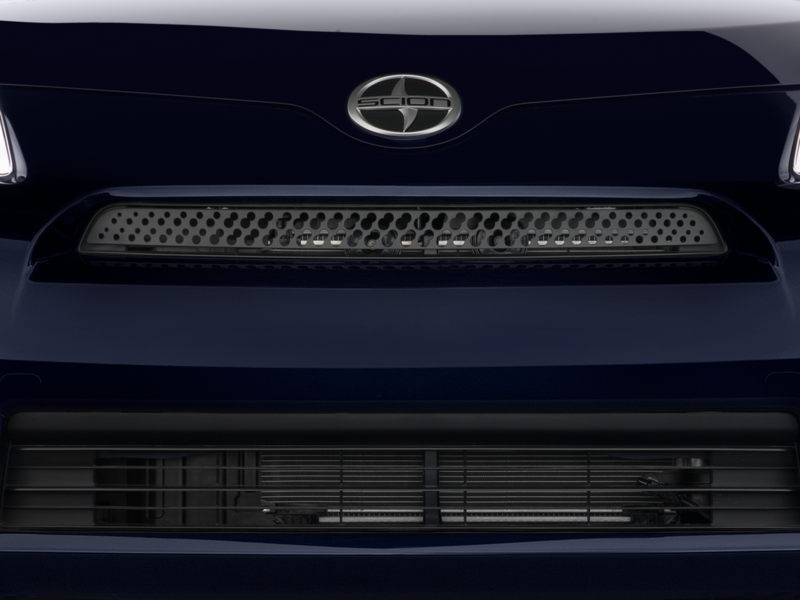 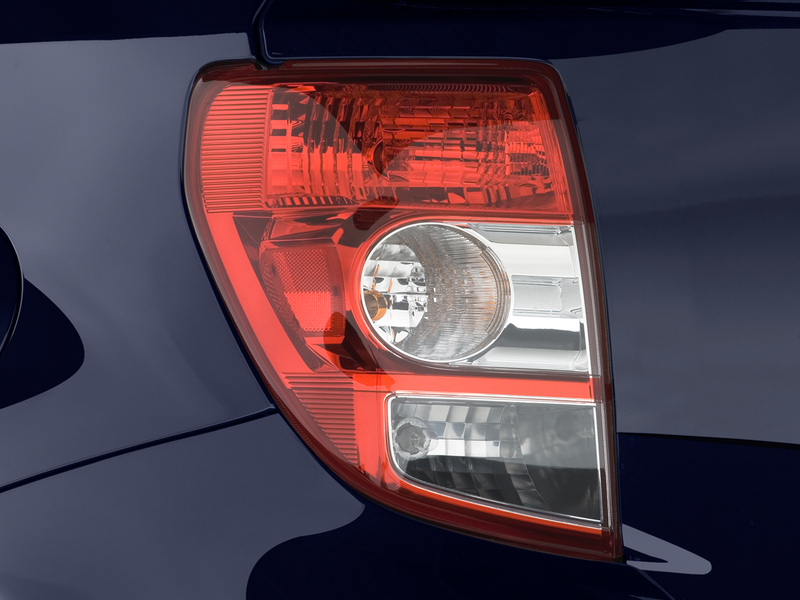 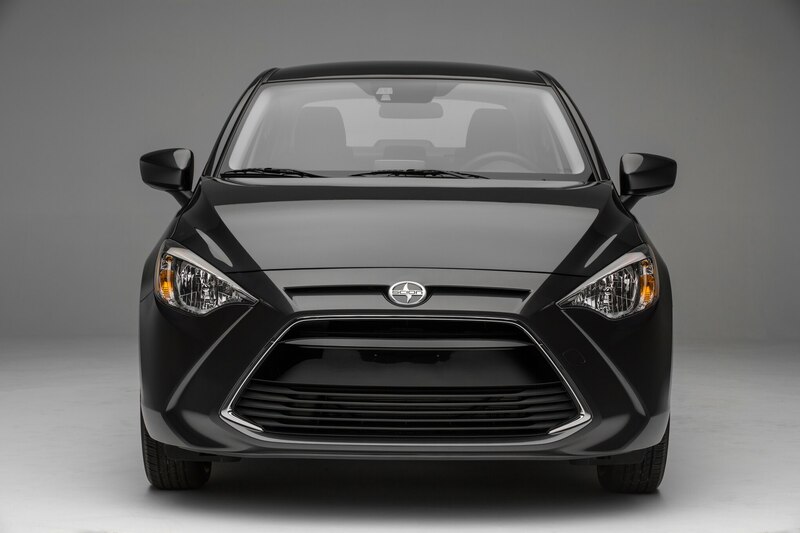 Scion models will be re-branded as Toyotas for 2017. 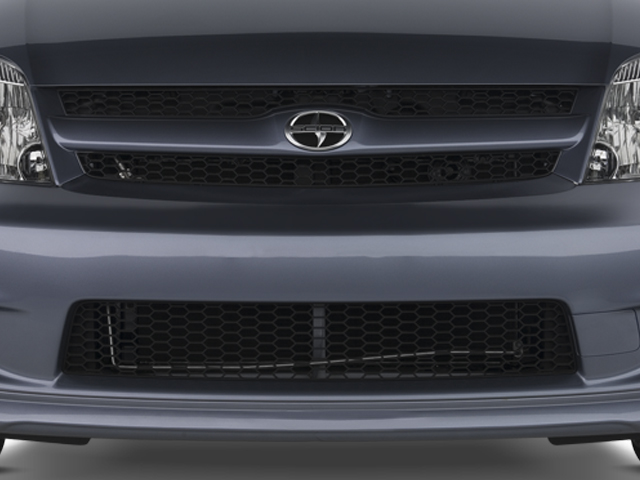 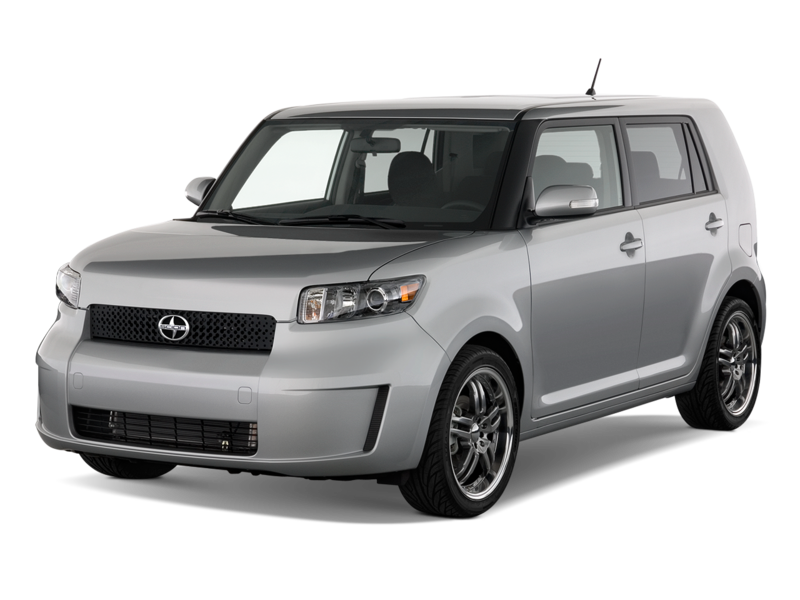 It’s official: The Scion brand is no more. 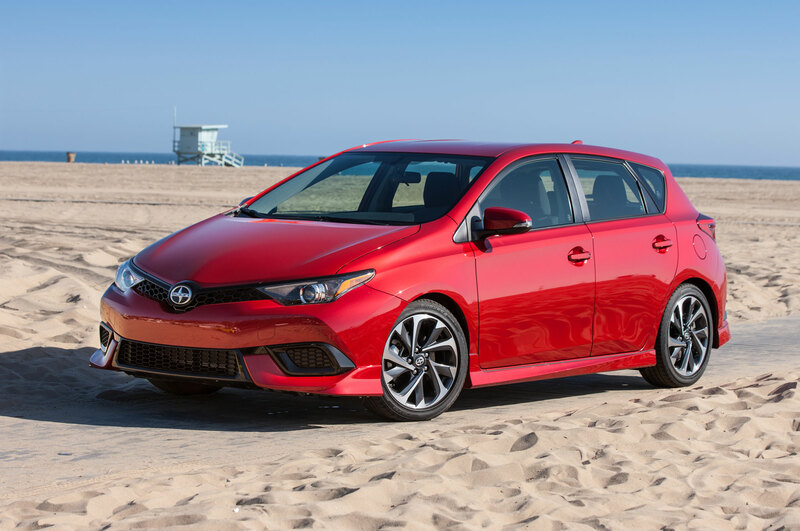 Toyota will eliminate its funky, youth-focused car brand and consolidate those models back into the Toyota lineup. 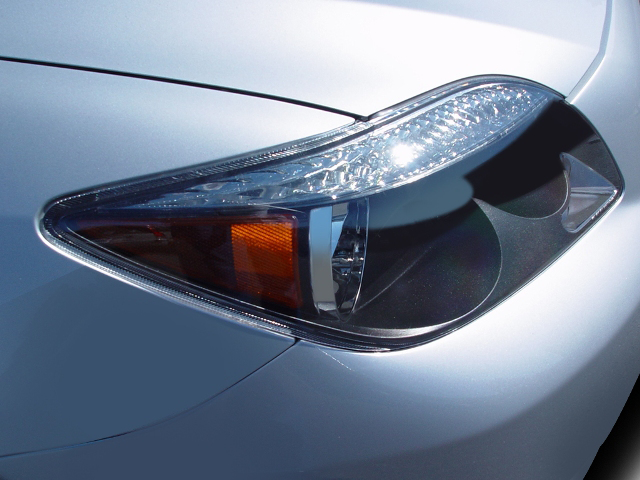 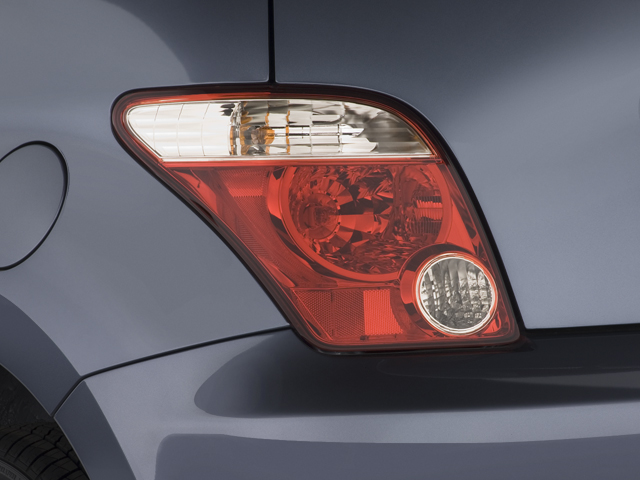 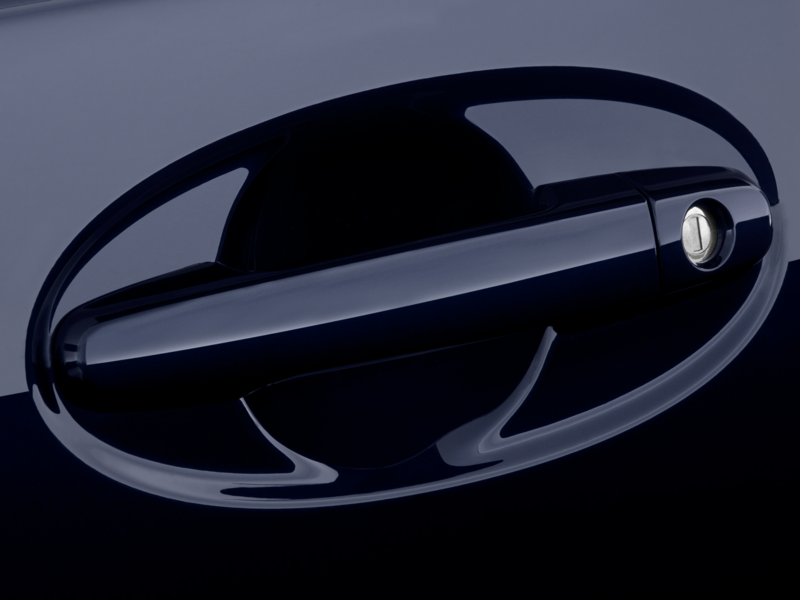 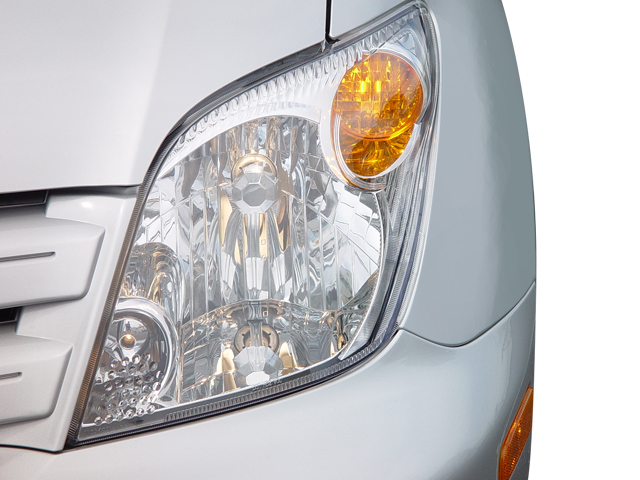 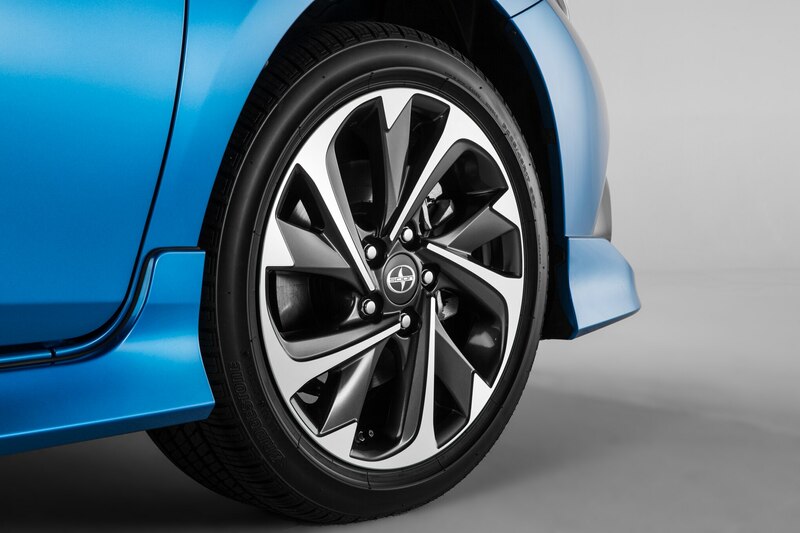 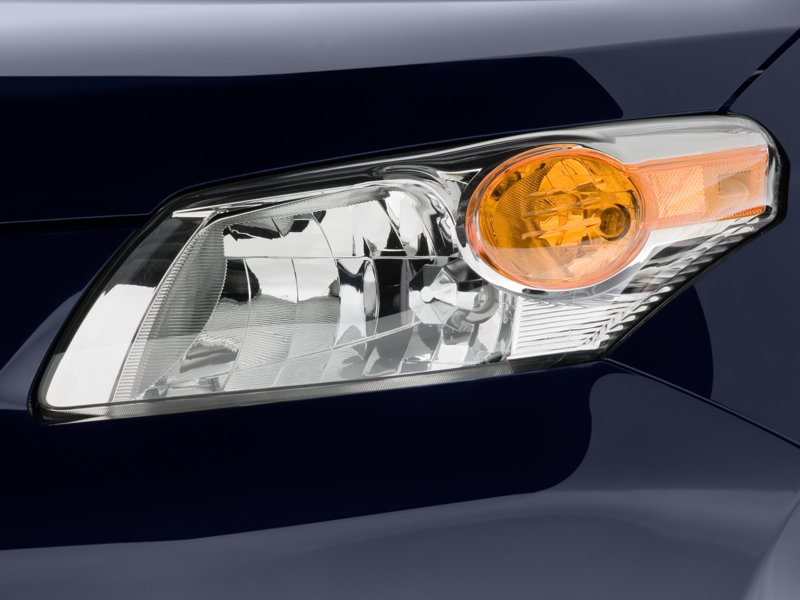 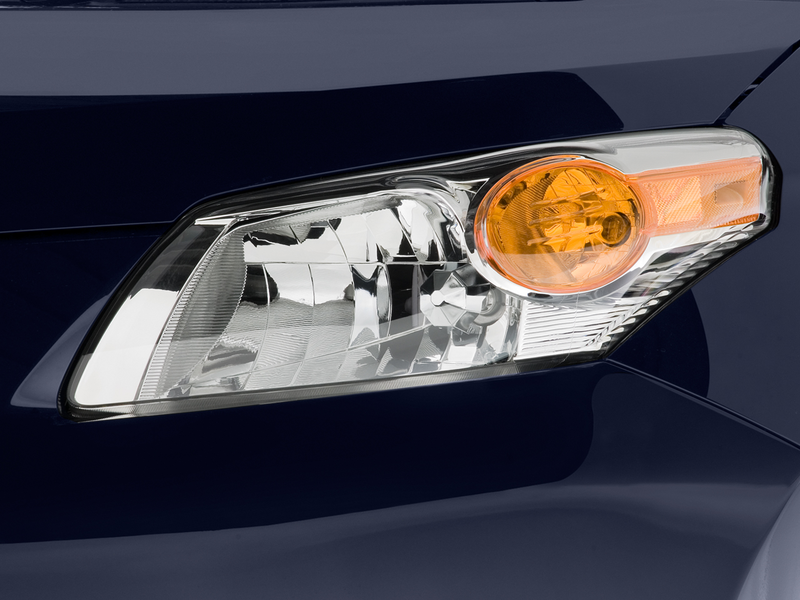 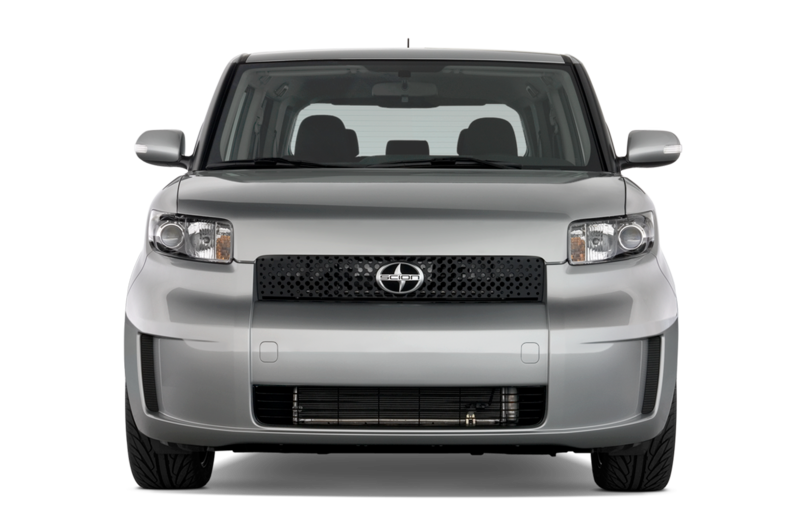 As of August 2016, existing Scion models will switch to being Toyotas. 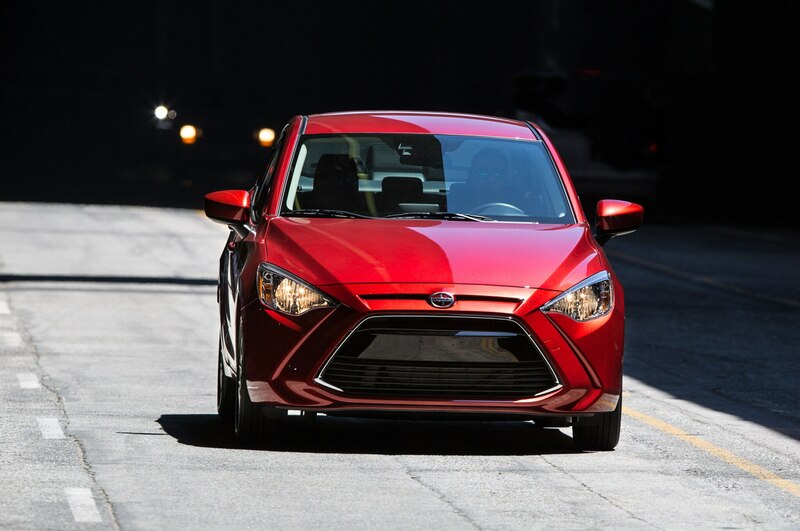 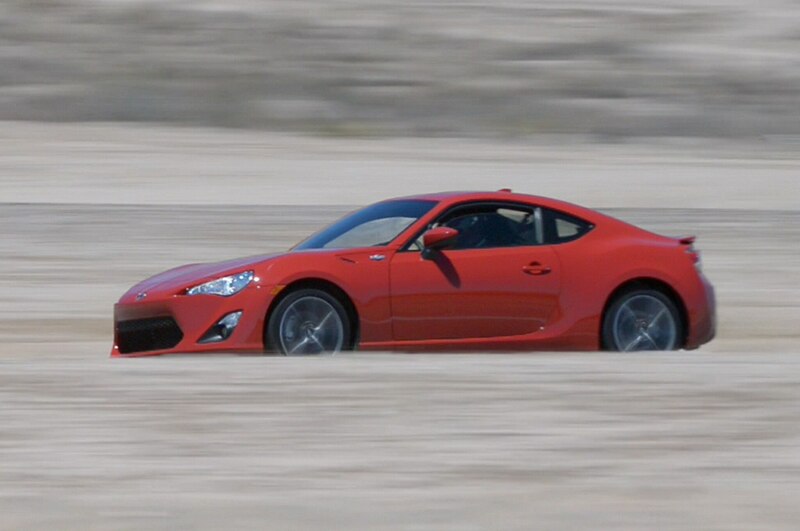 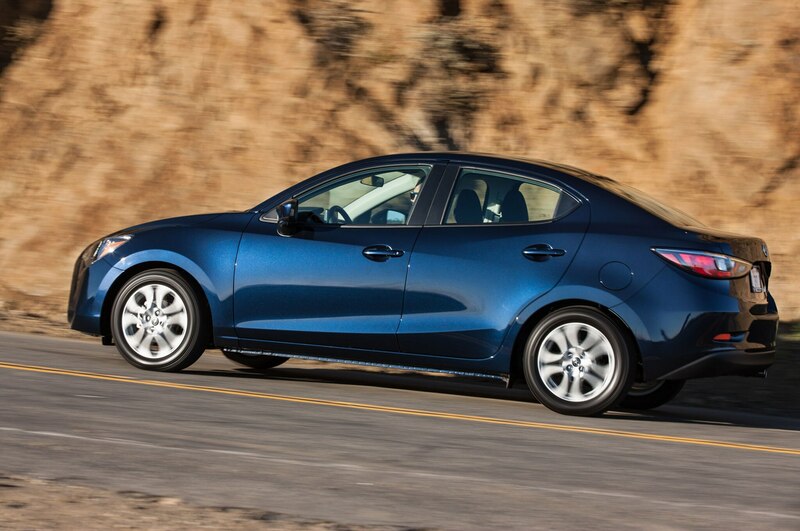 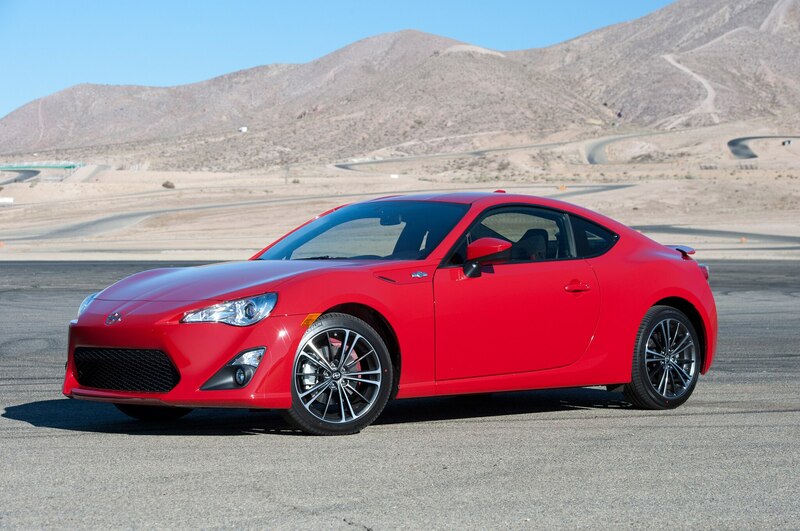 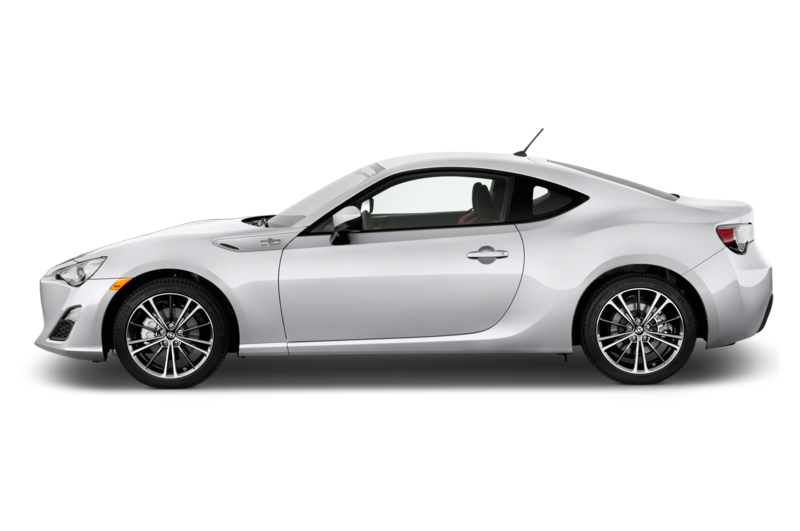 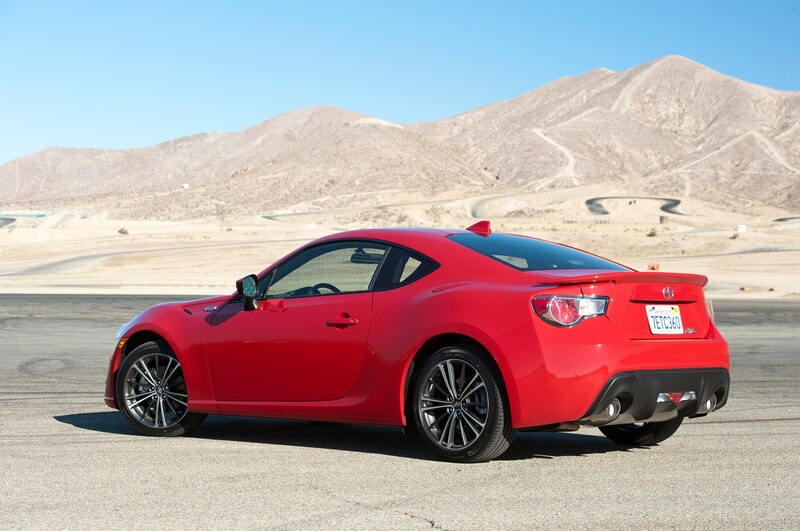 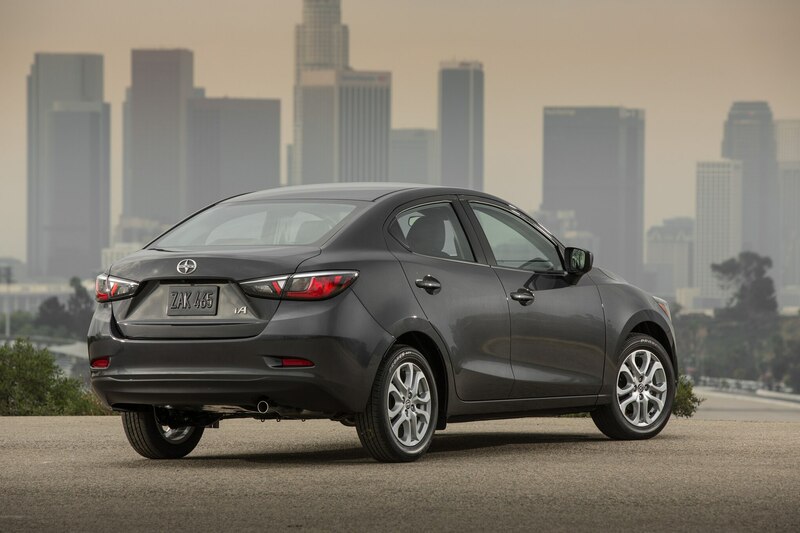 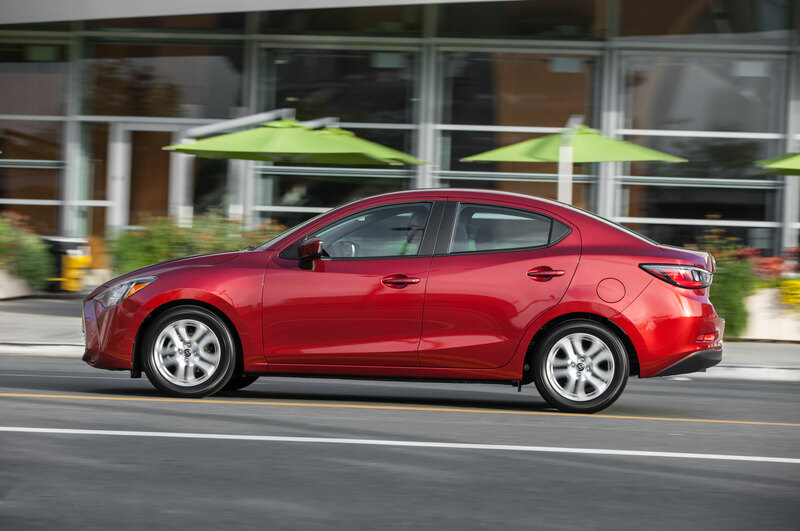 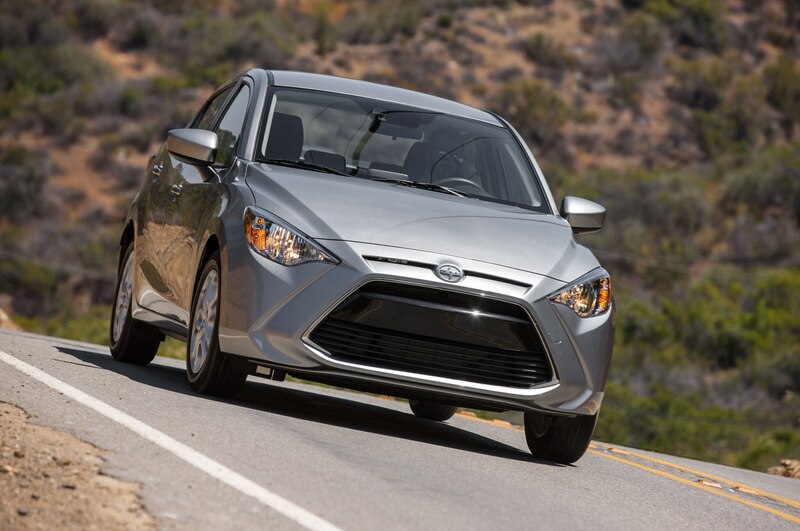 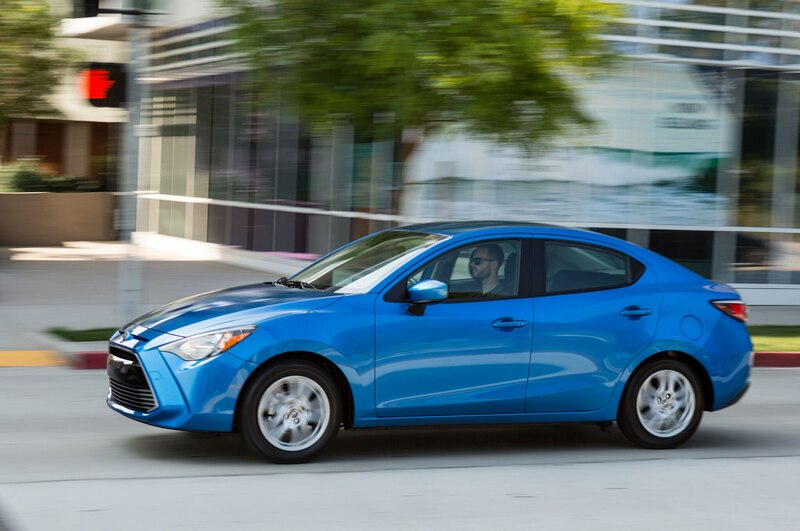 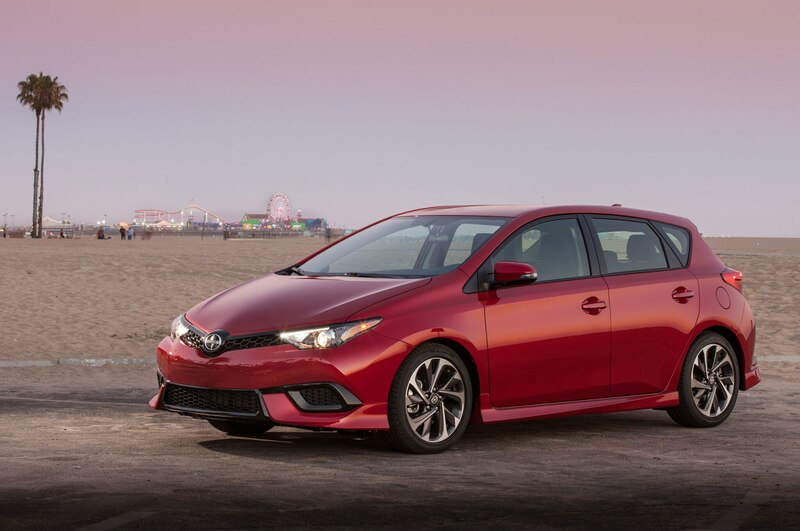 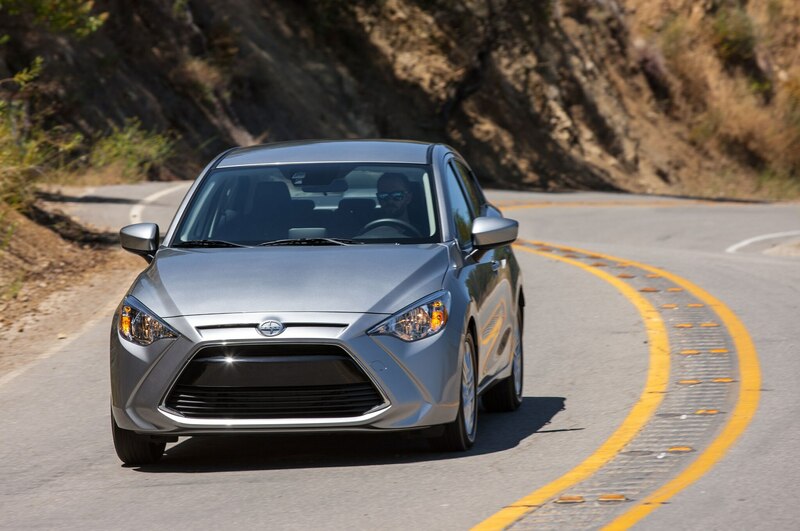 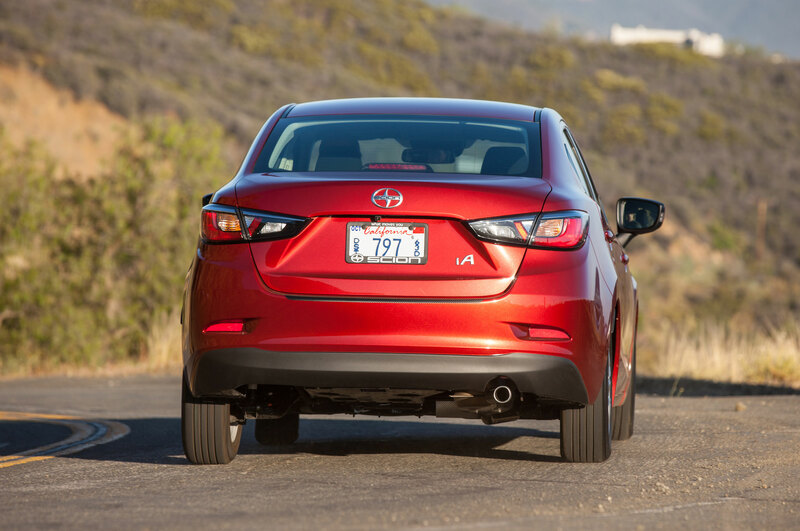 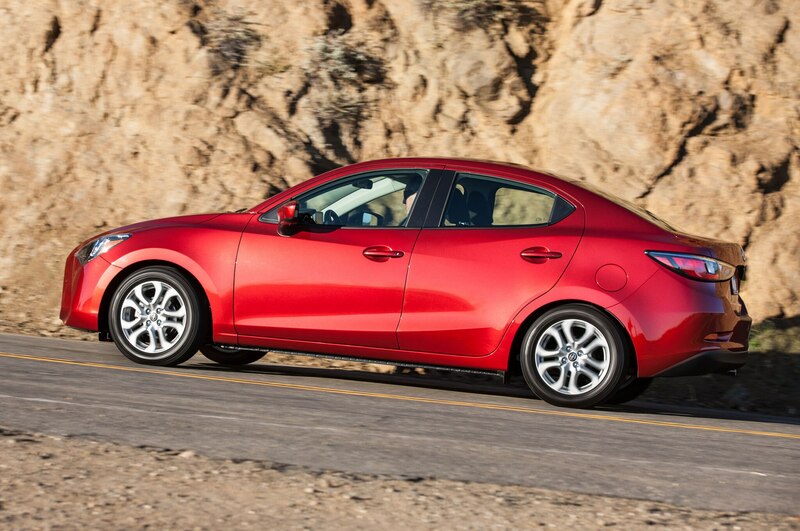 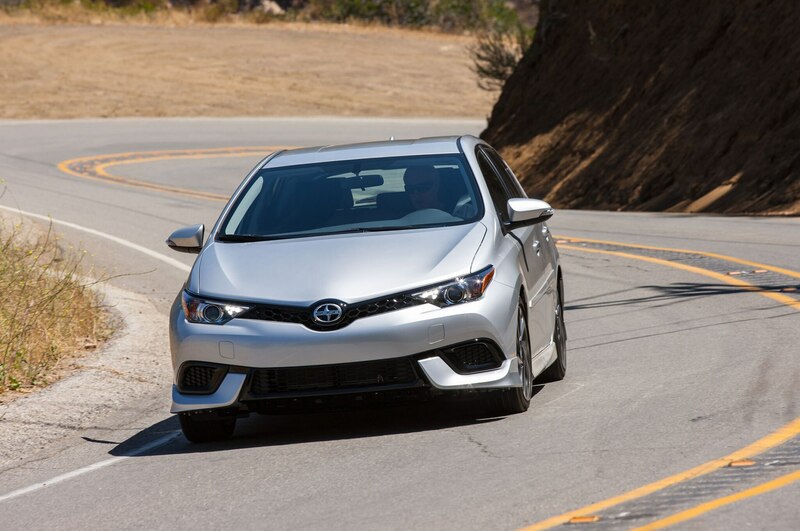 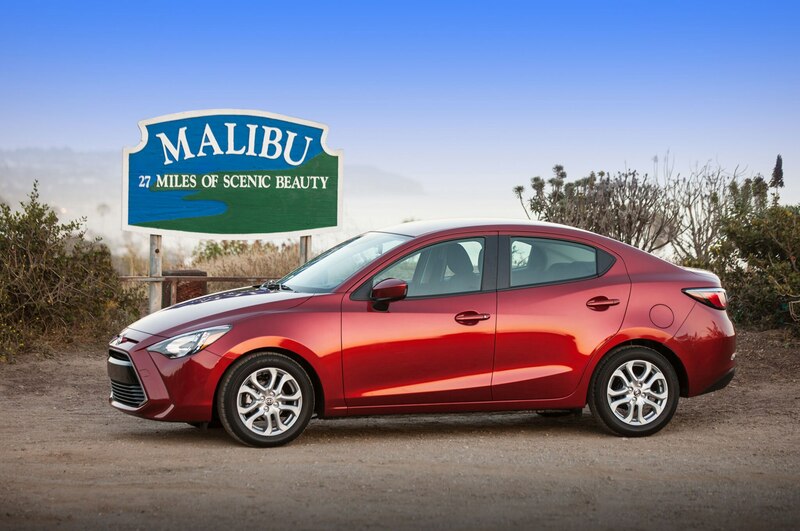 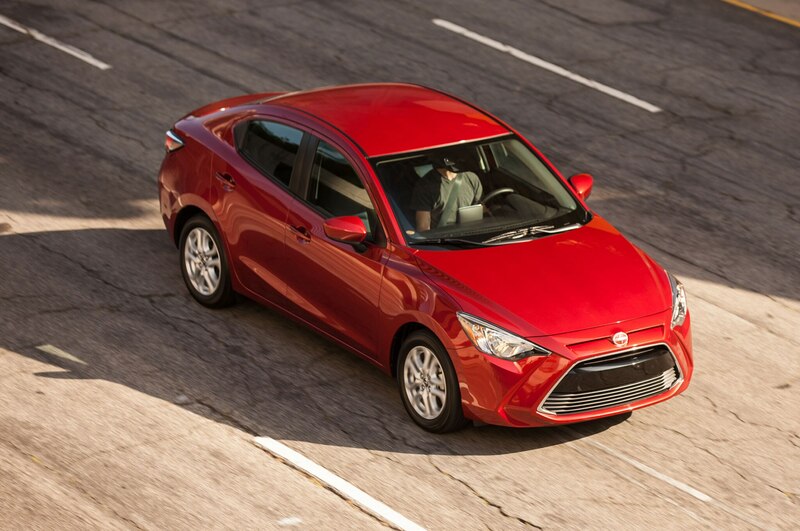 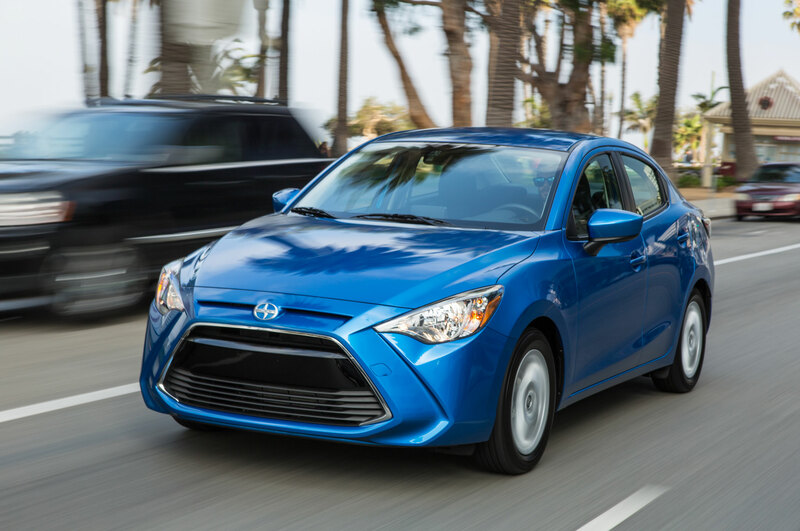 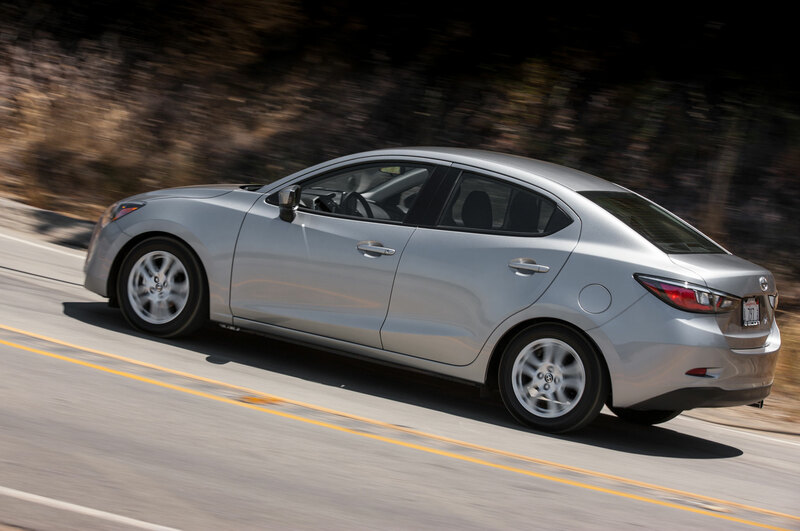 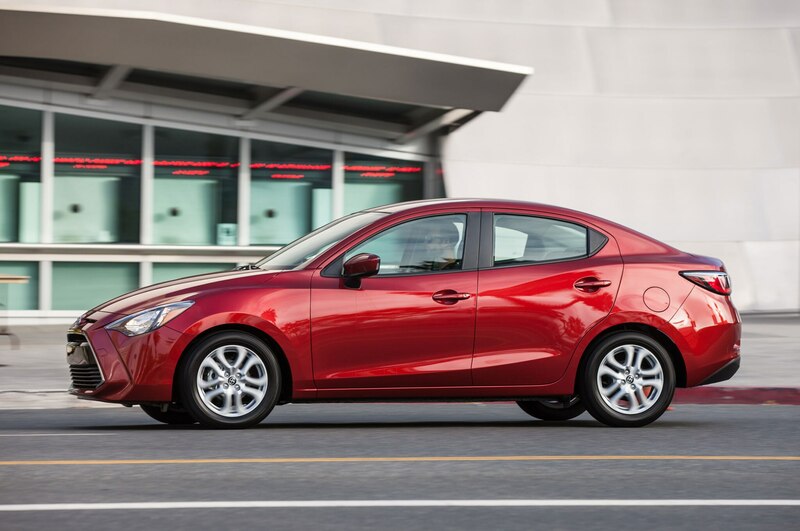 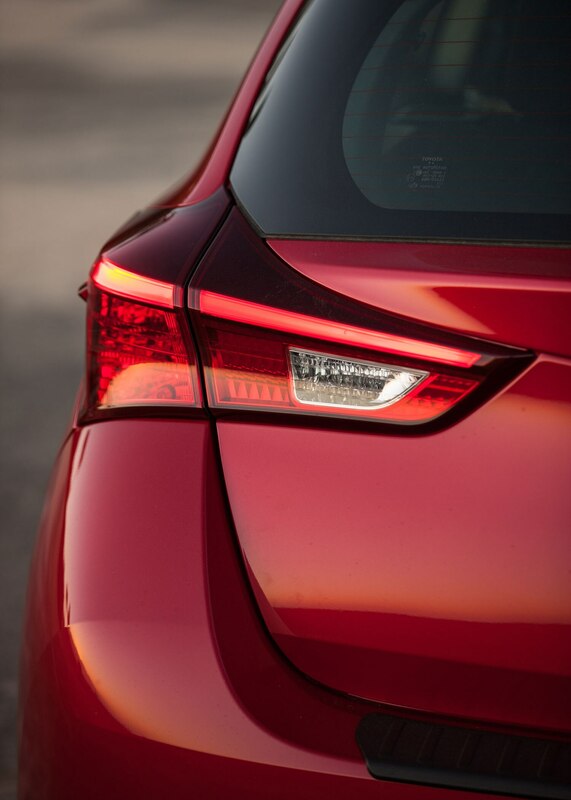 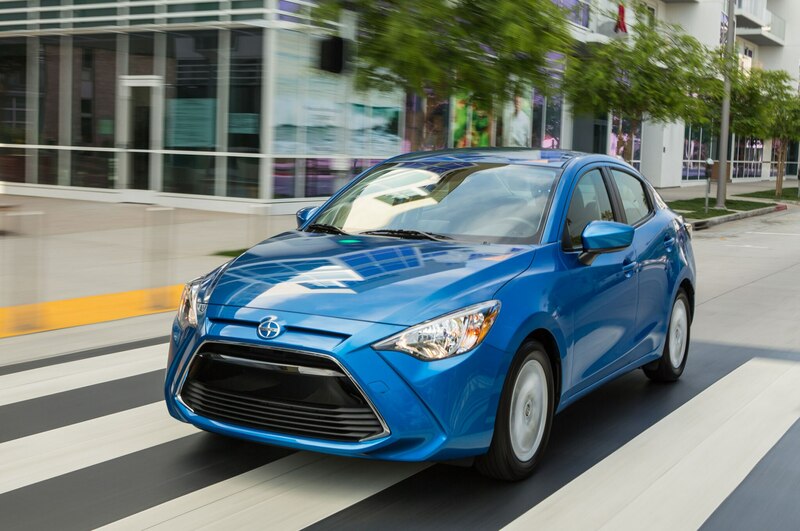 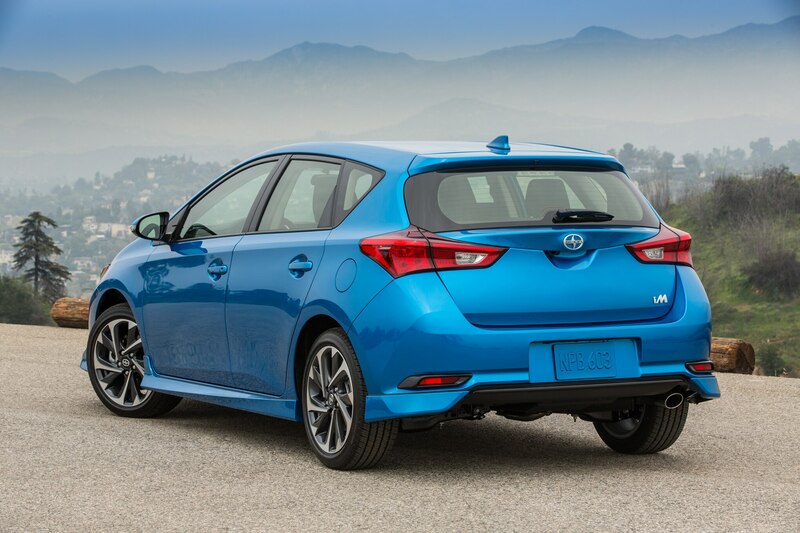 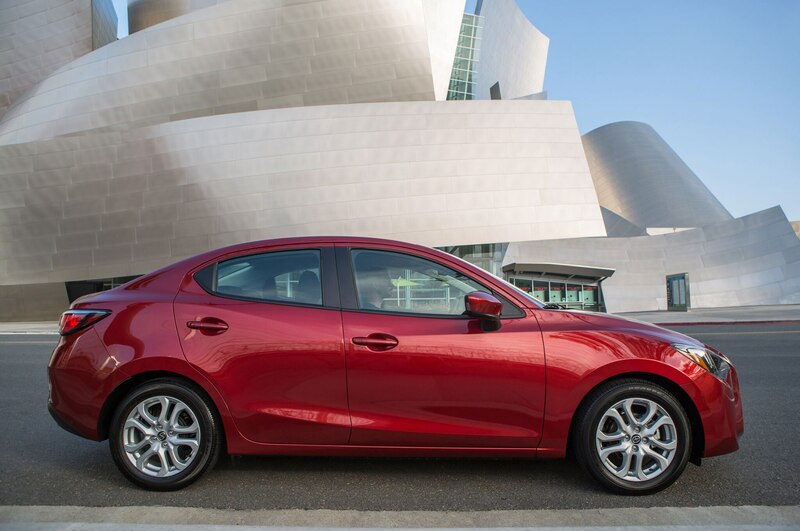 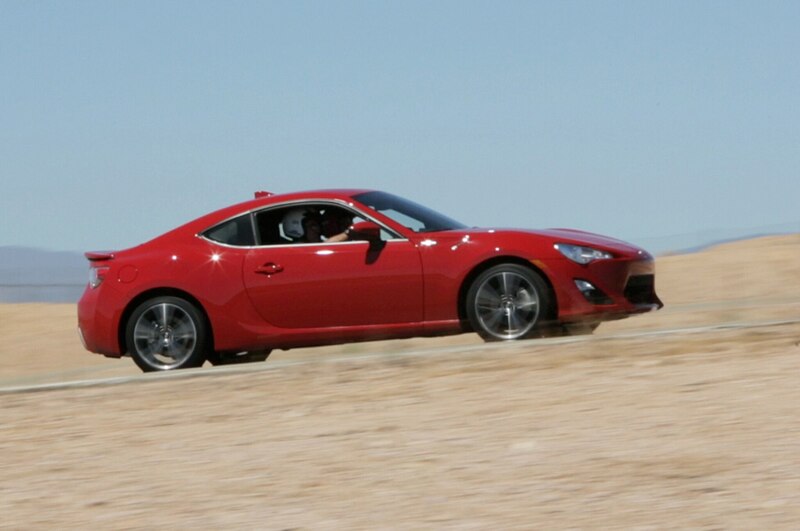 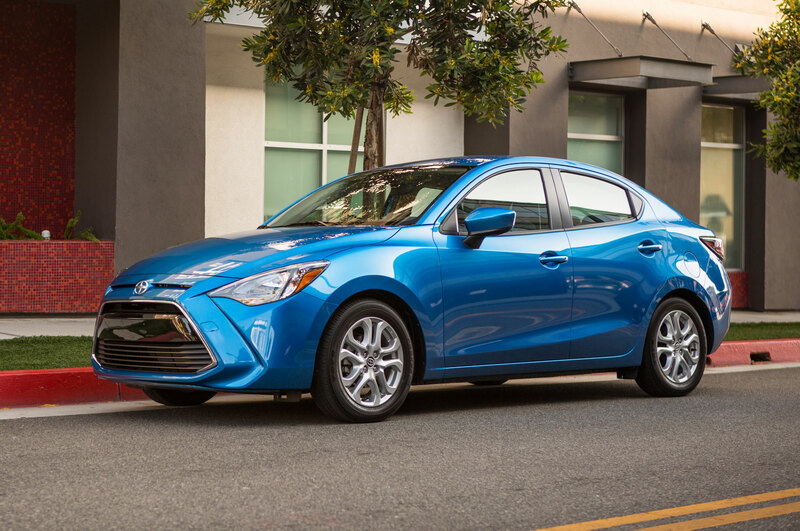 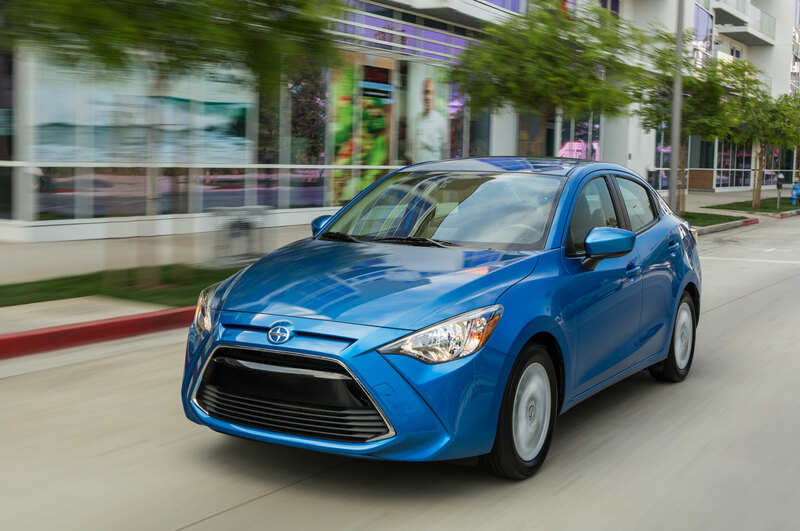 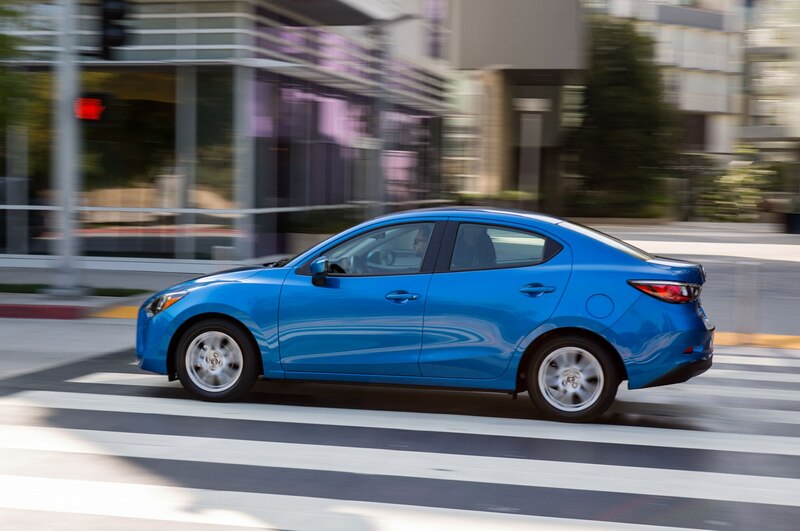 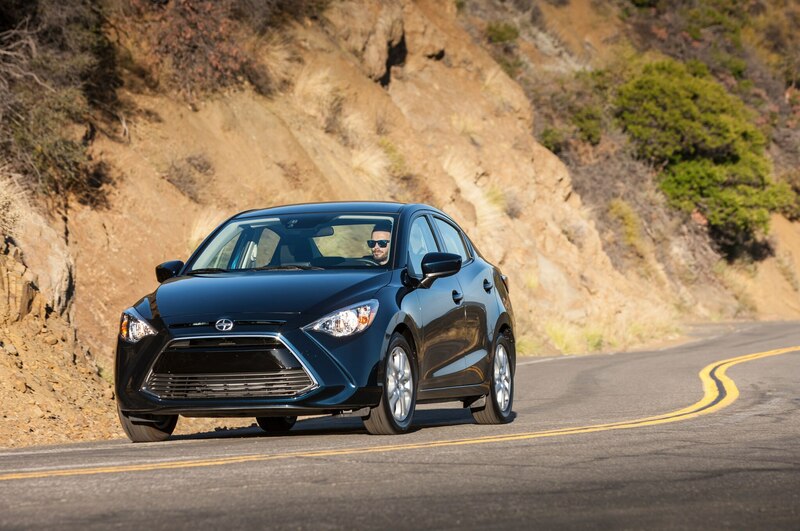 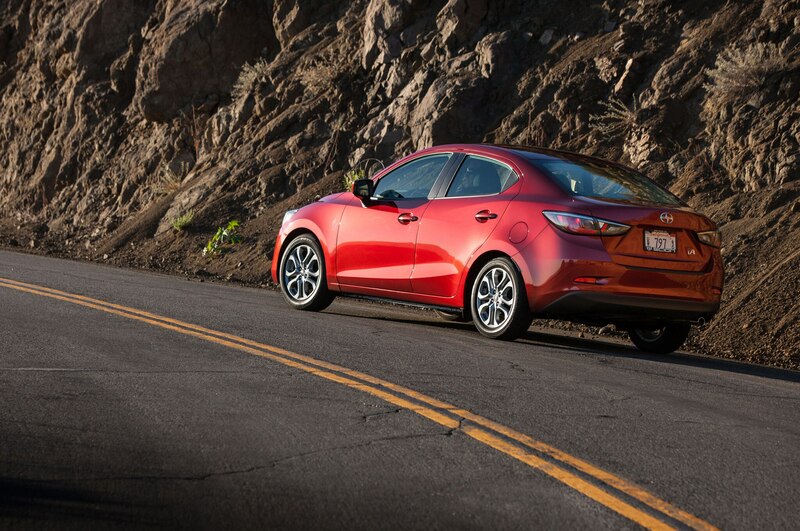 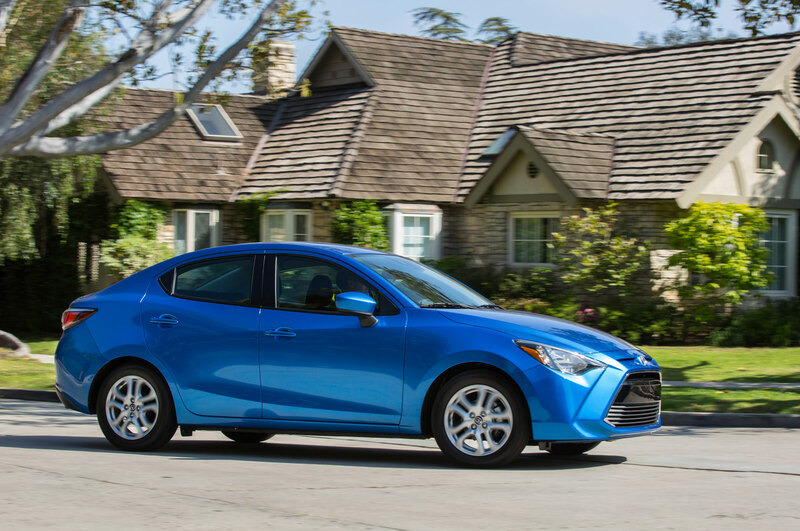 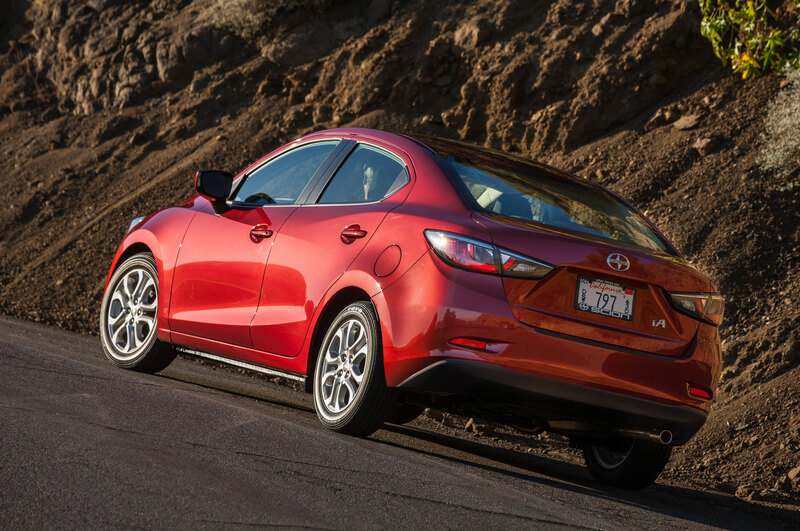 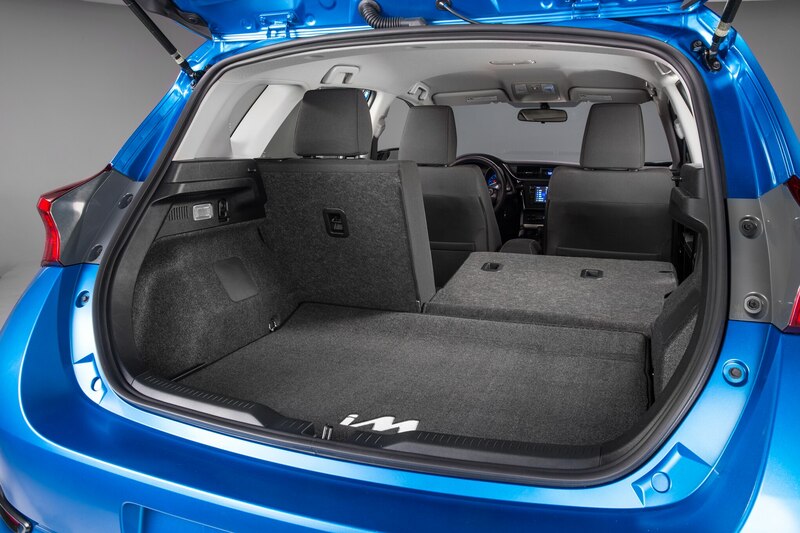 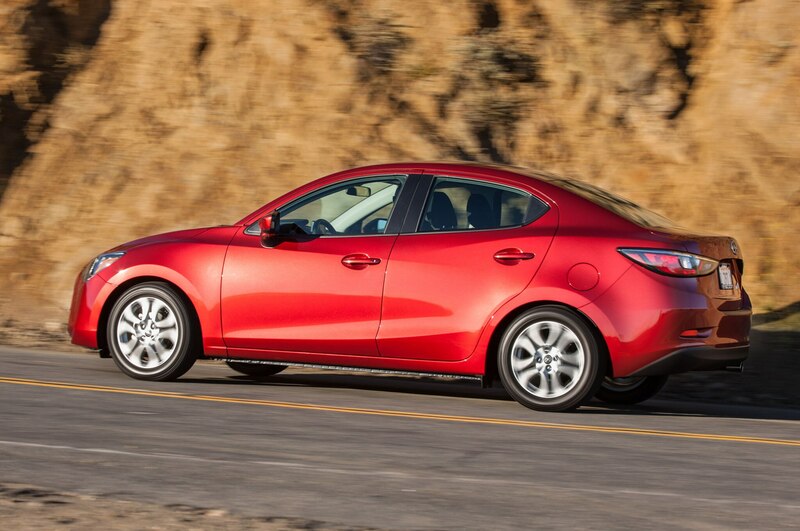 For the 2017 model year, the FR-S coupe, iA sedan, and iM hatchback will all become Toyota models, rather than Scions. 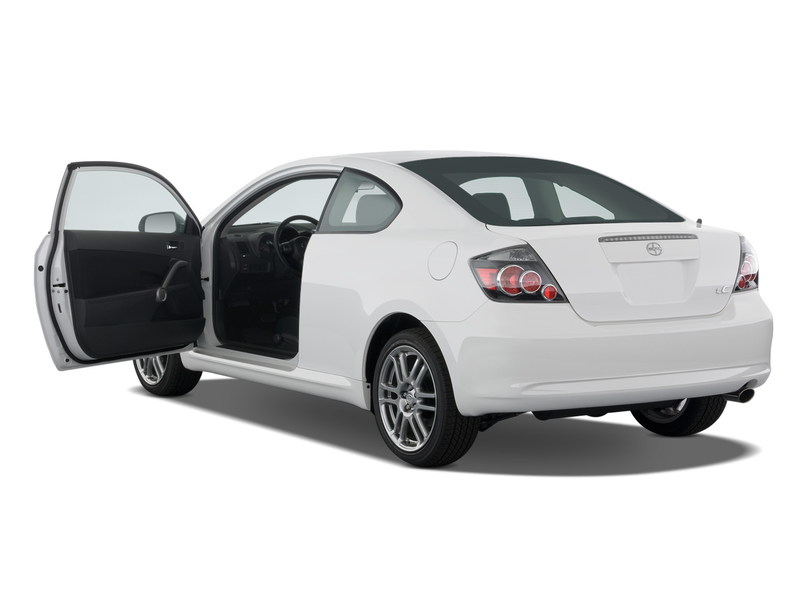 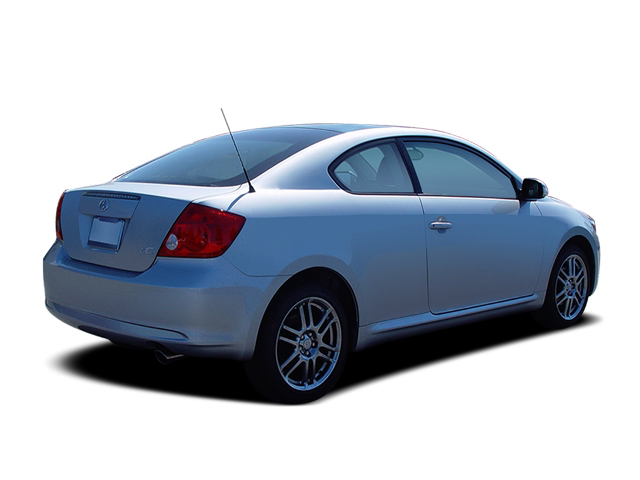 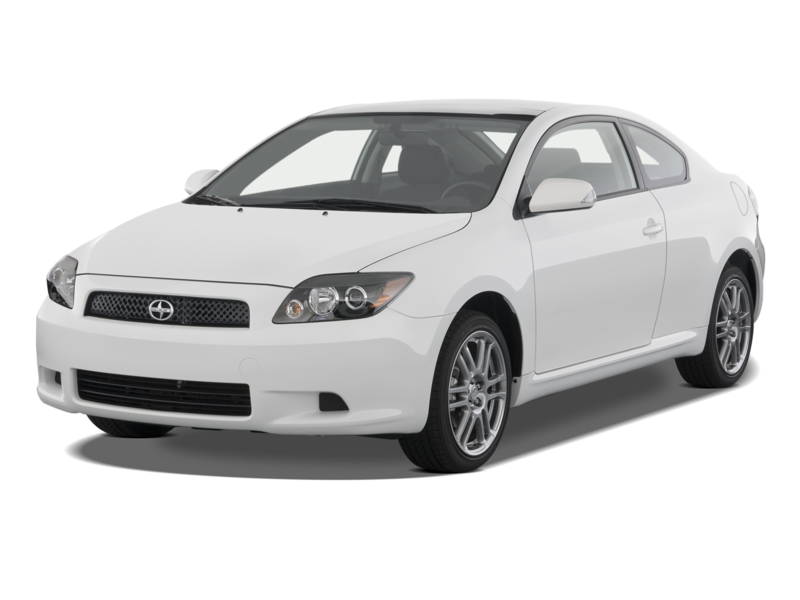 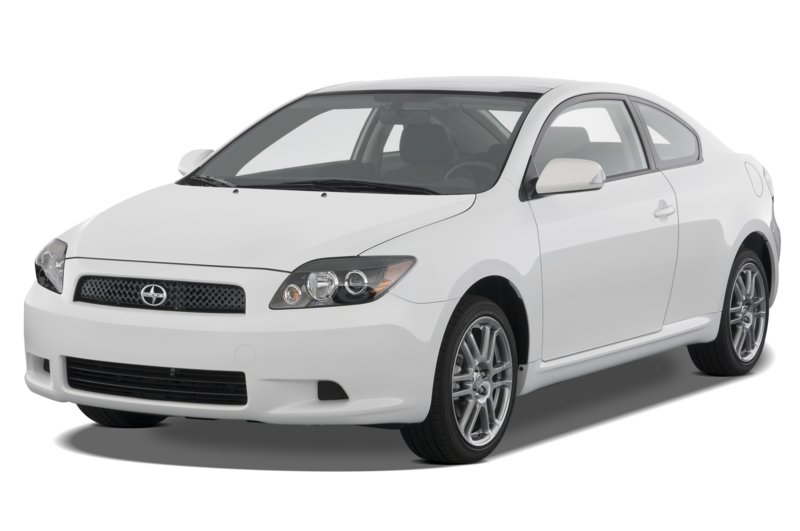 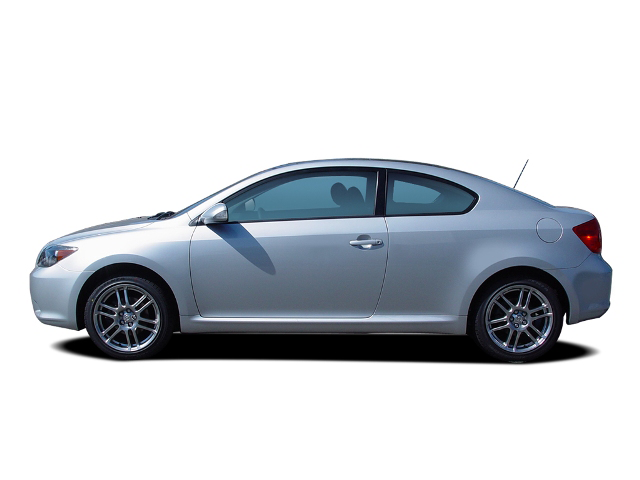 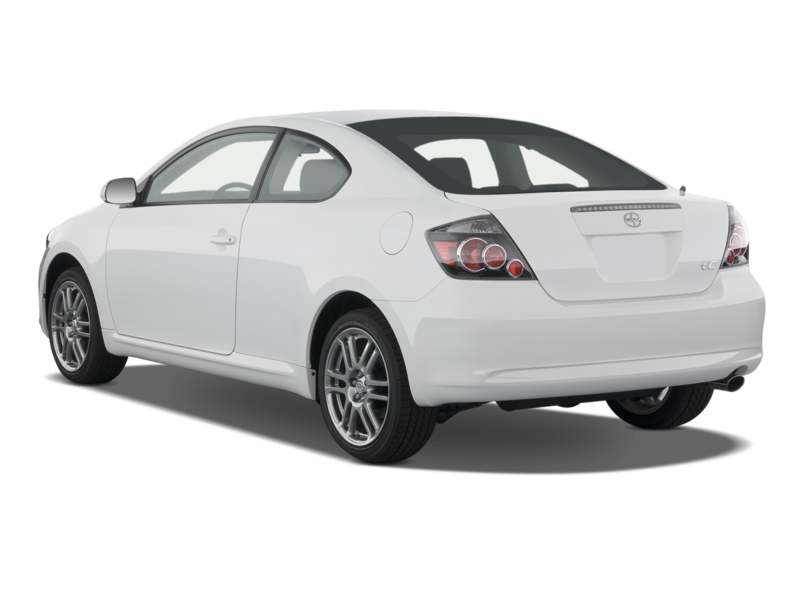 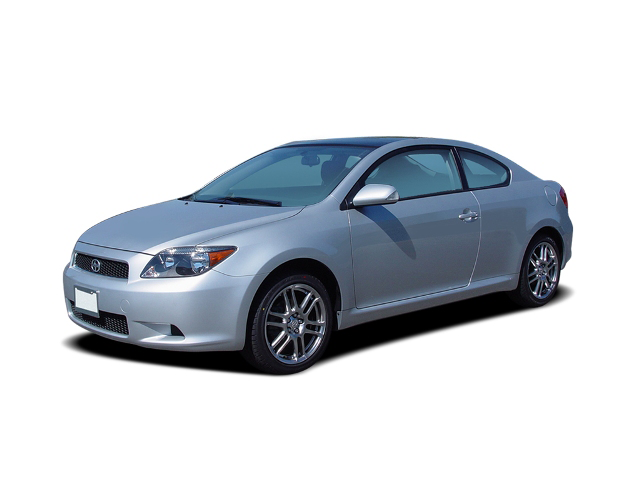 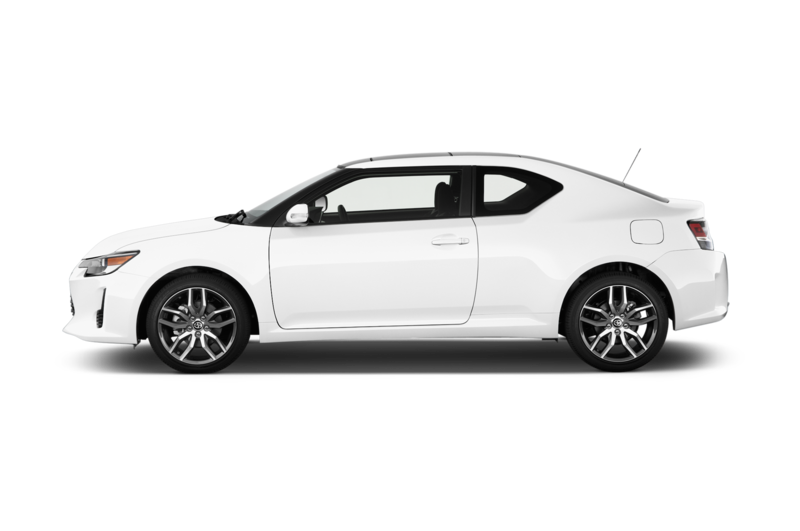 The Scion tC coupe will be discontinued, with production ending in August. 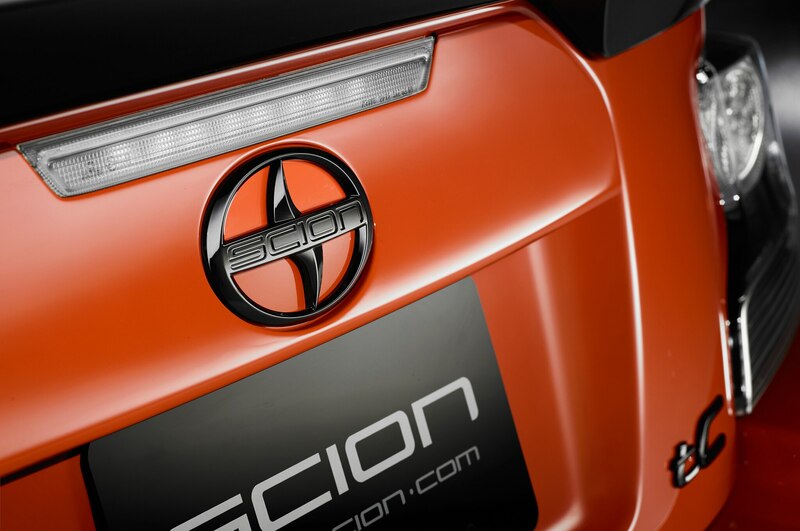 And the production version of the Scion C-HR concept will also be sold as a Toyota when it reaches production. 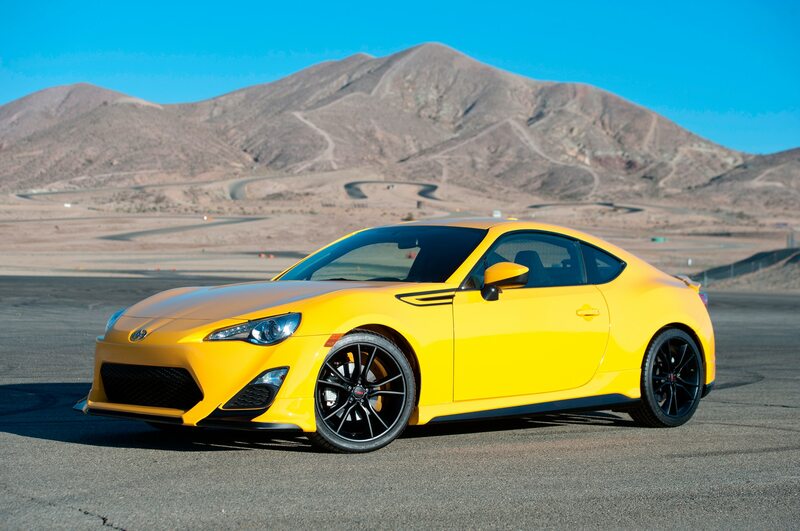 Toyota said the decision to cut the Scion brand was made not because the brand was a failure, but because it no longer met the needs of today’s customers. 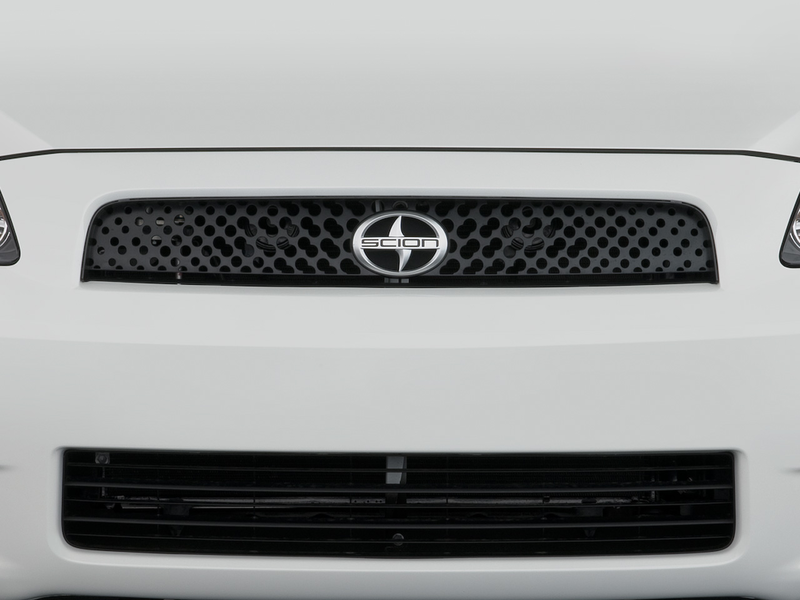 Scion employees will be offered jobs with Toyota, the company said. 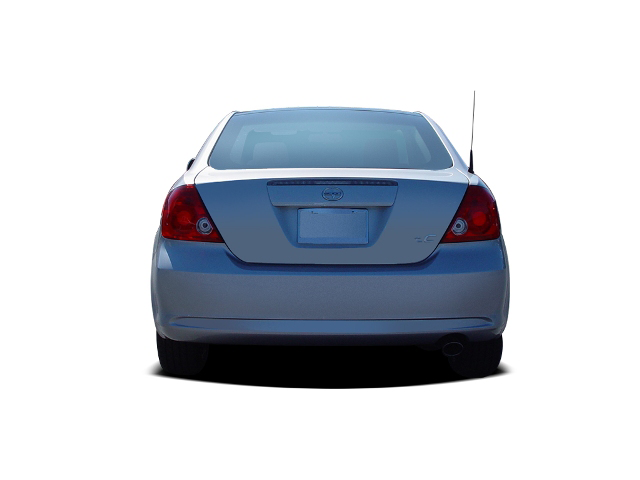 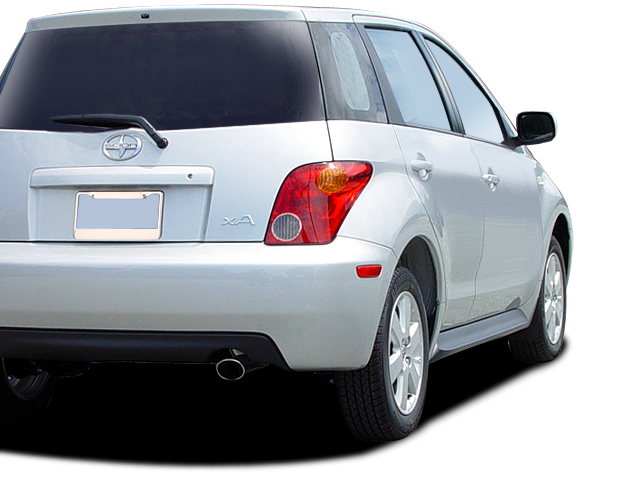 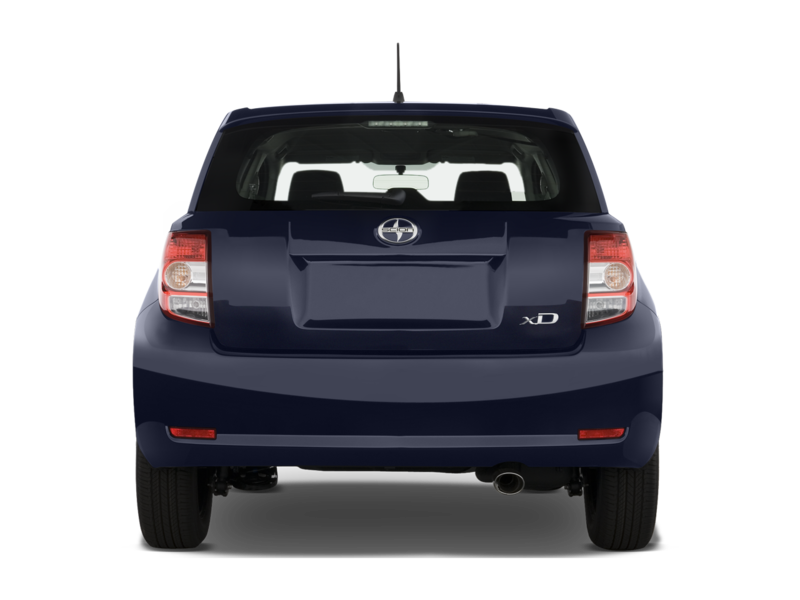 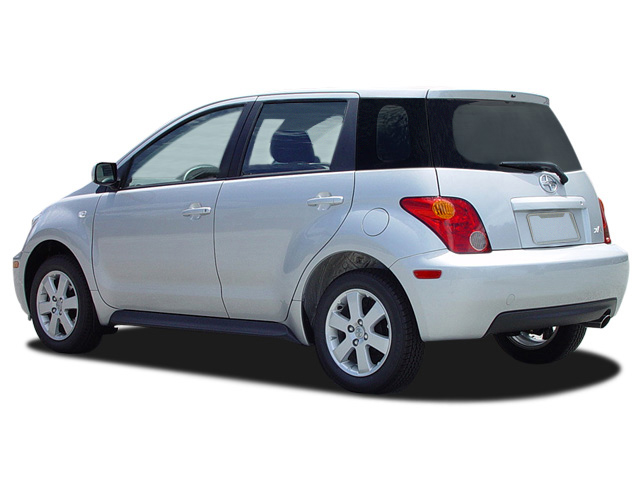 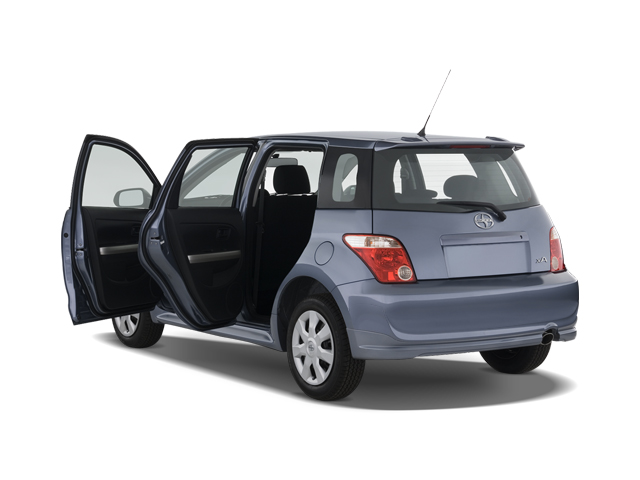 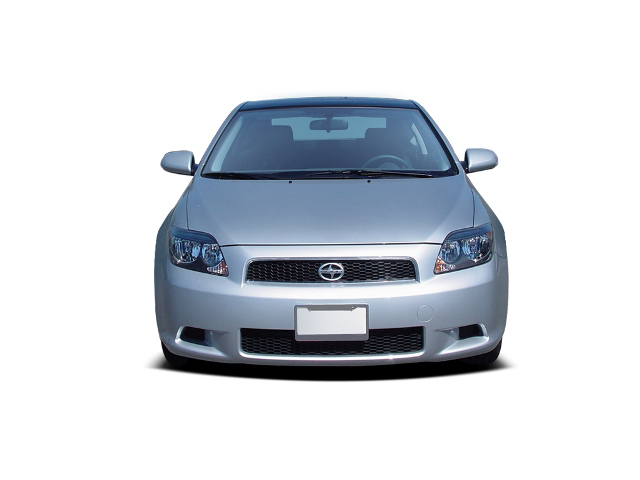 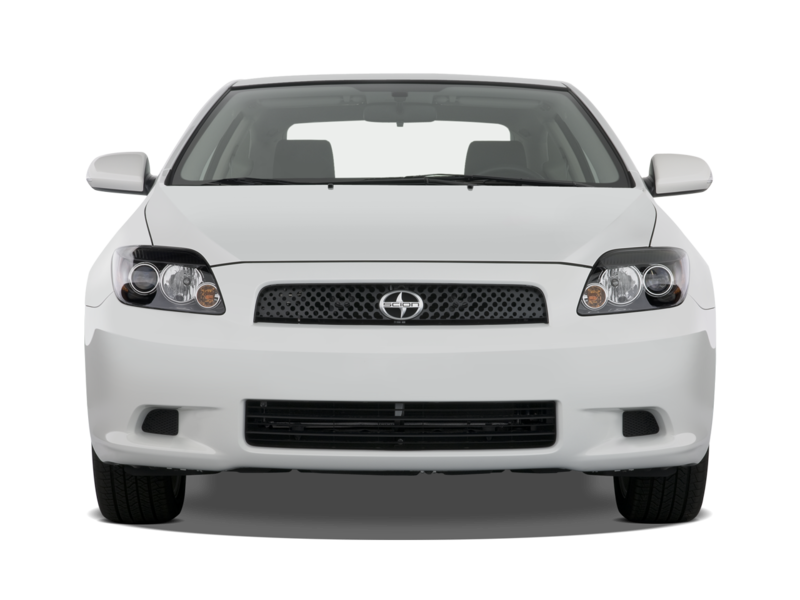 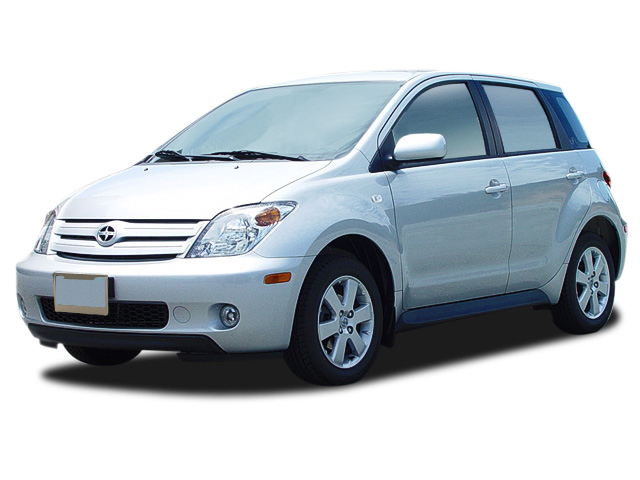 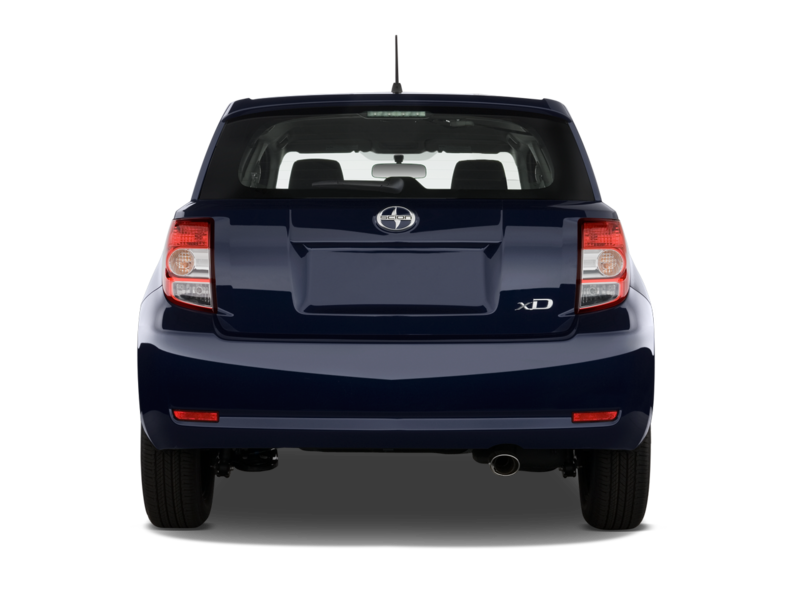 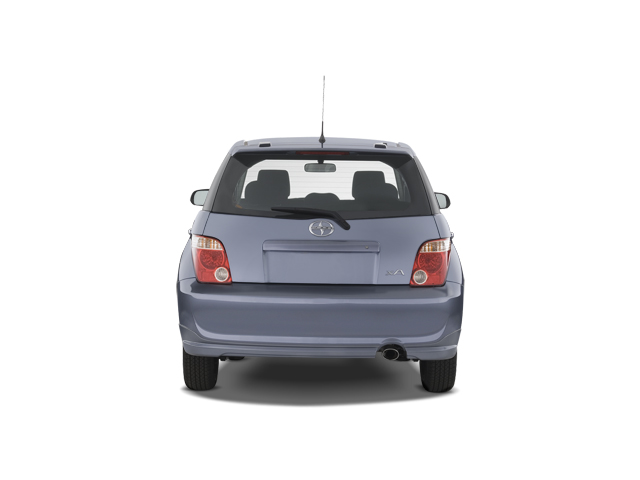 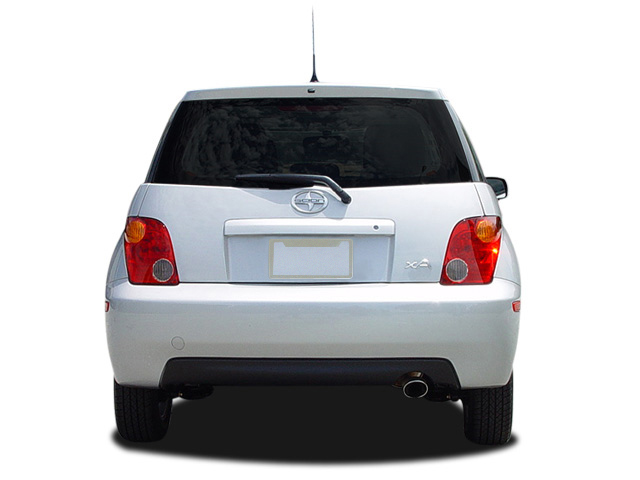 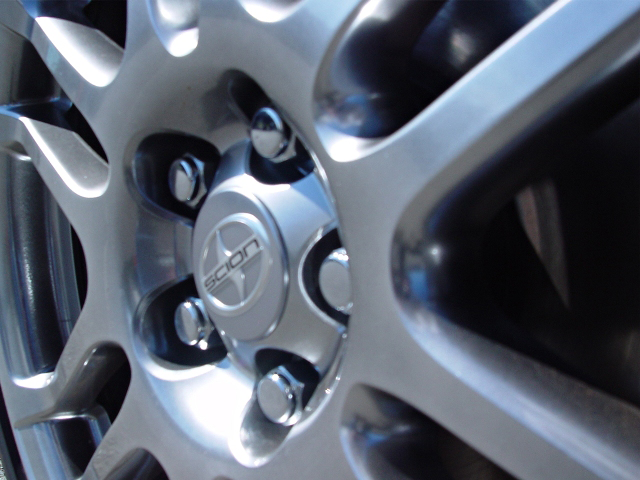 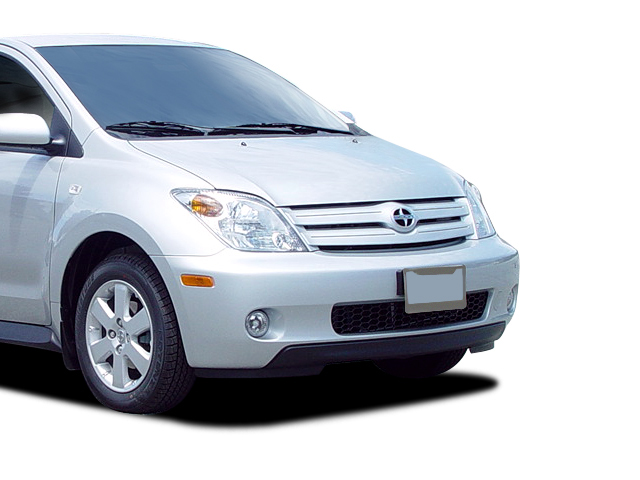 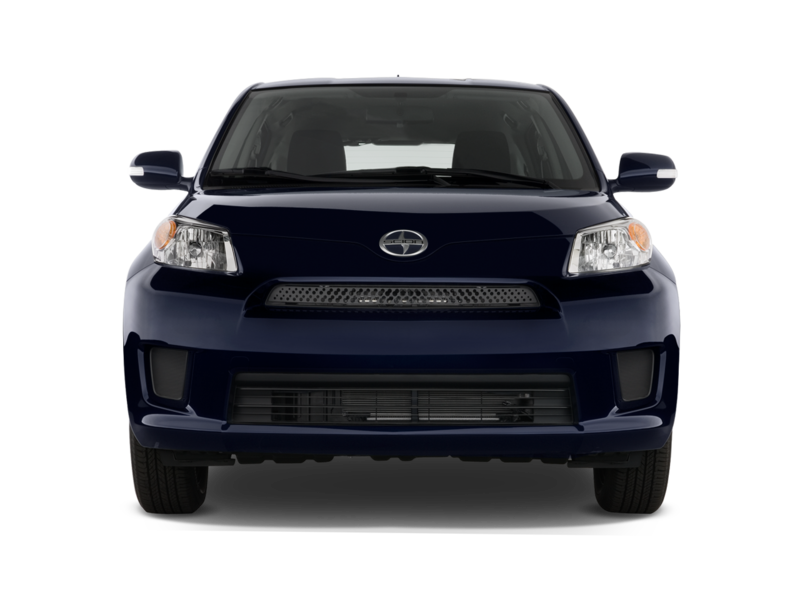 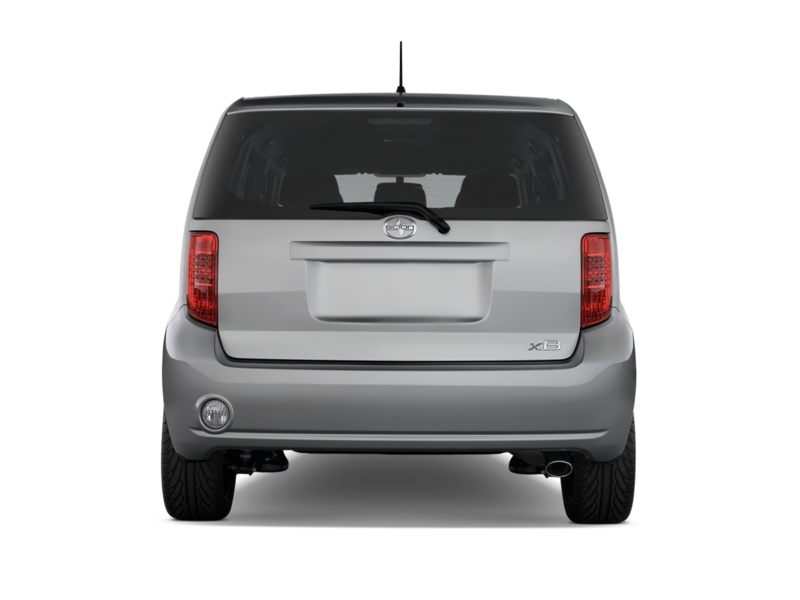 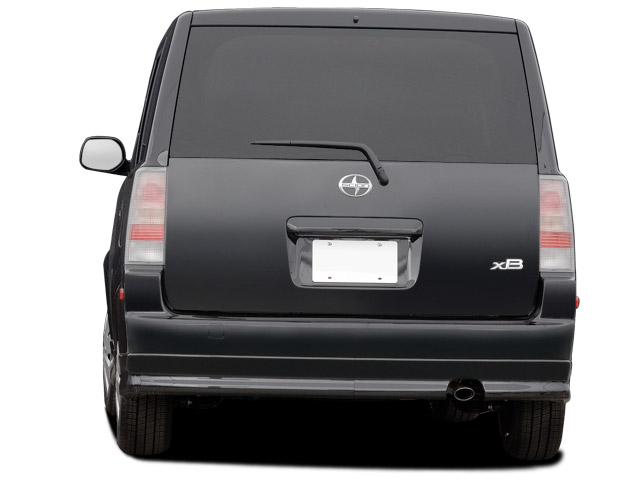 Toyota launched the Scion brand in 2003, launching three affordable compact cars: the xA and xB hatchbacks, plus the tC coupe. 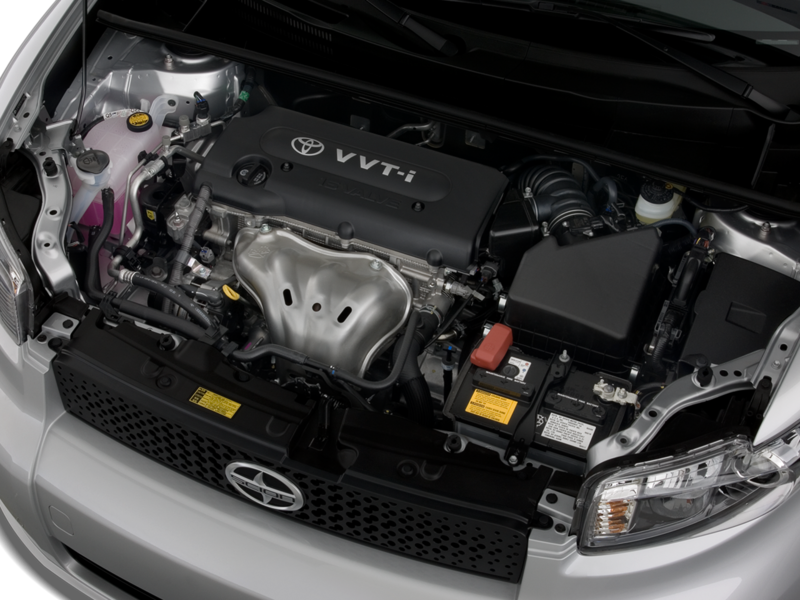 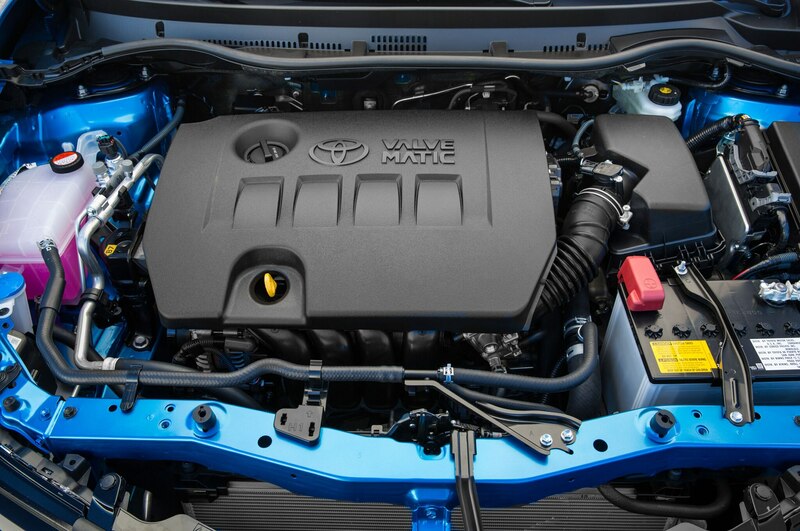 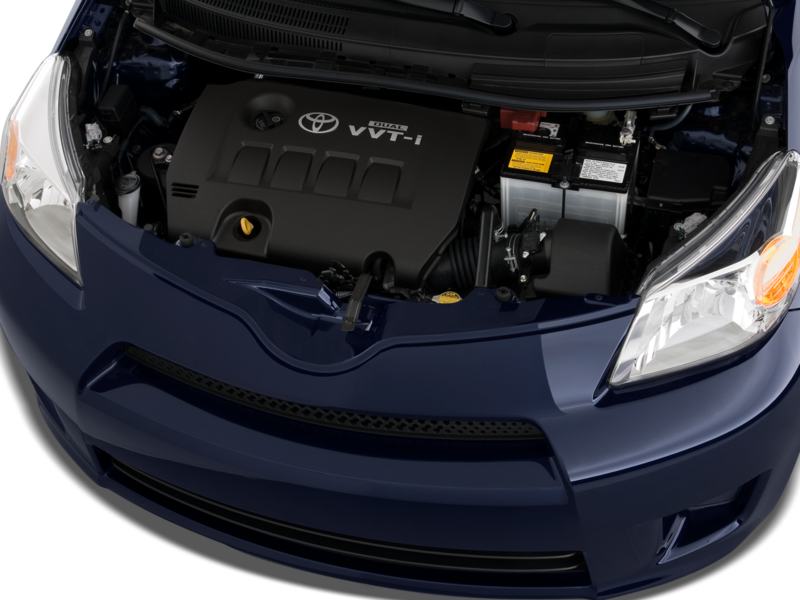 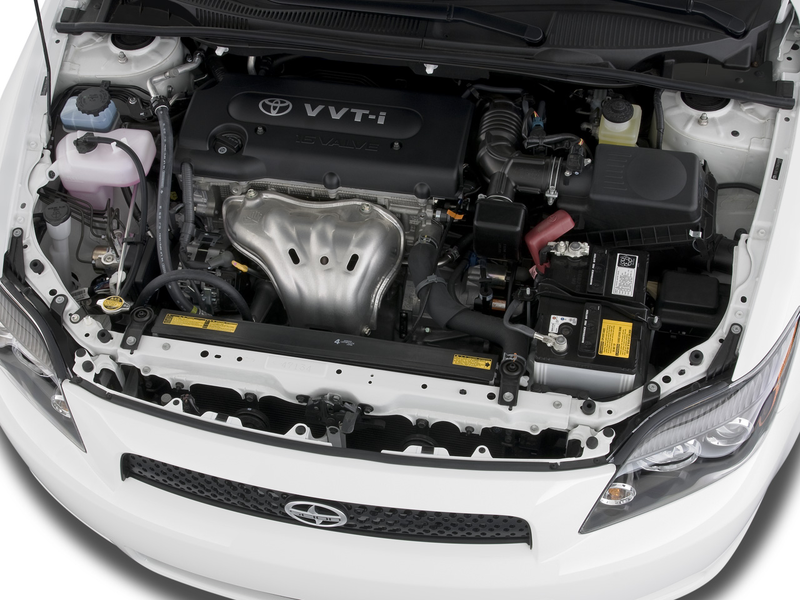 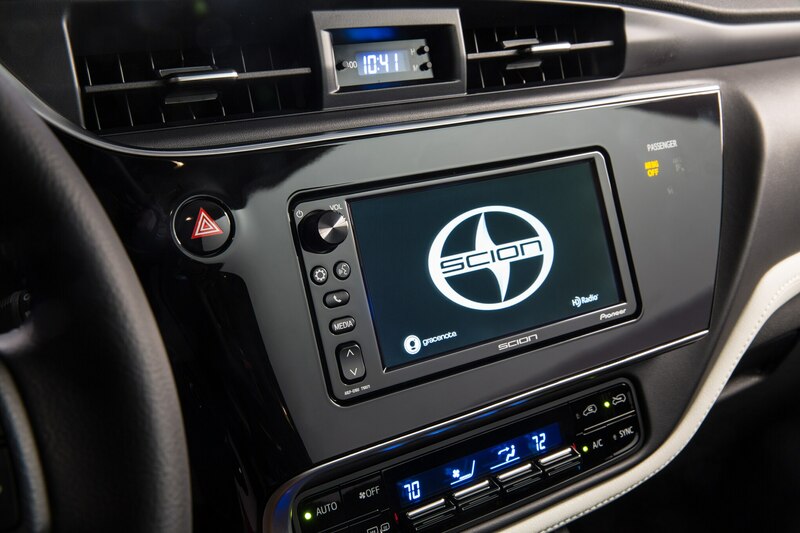 Scion aimed its brand at young customers, promising an easier dealership experience with perks like no-haggle pricing, and offering a wide range of dealer-installed aftermarket parts (extending as far as a supercharger for the Scion tC). 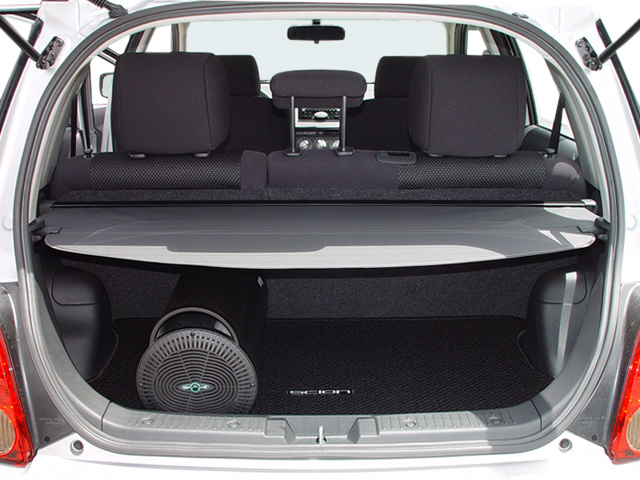 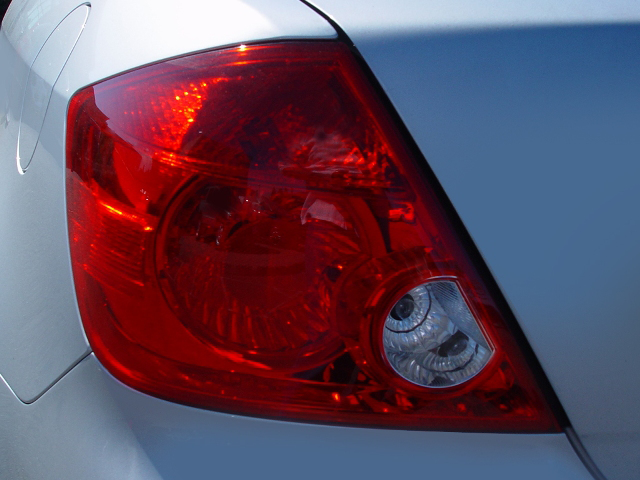 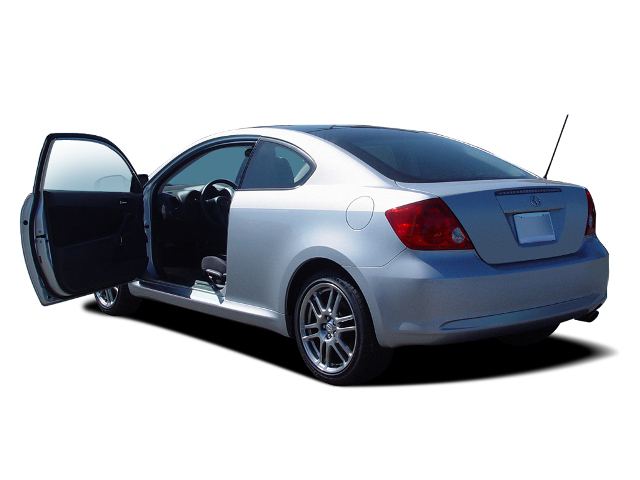 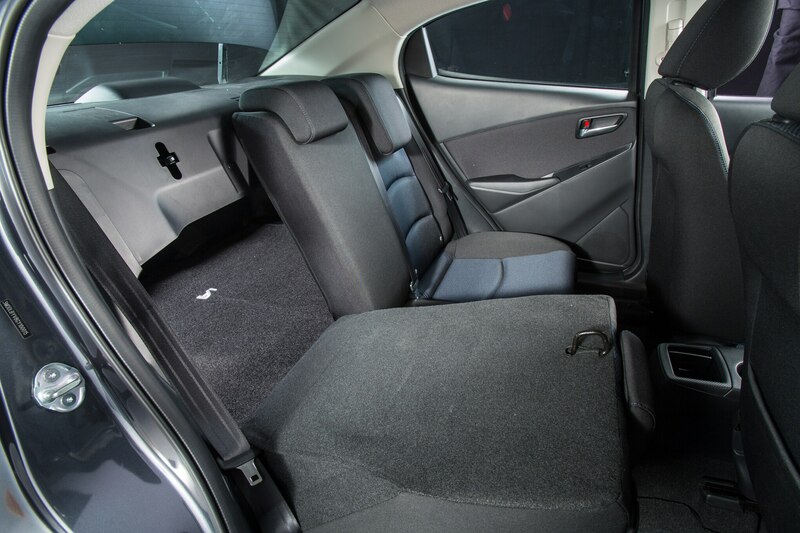 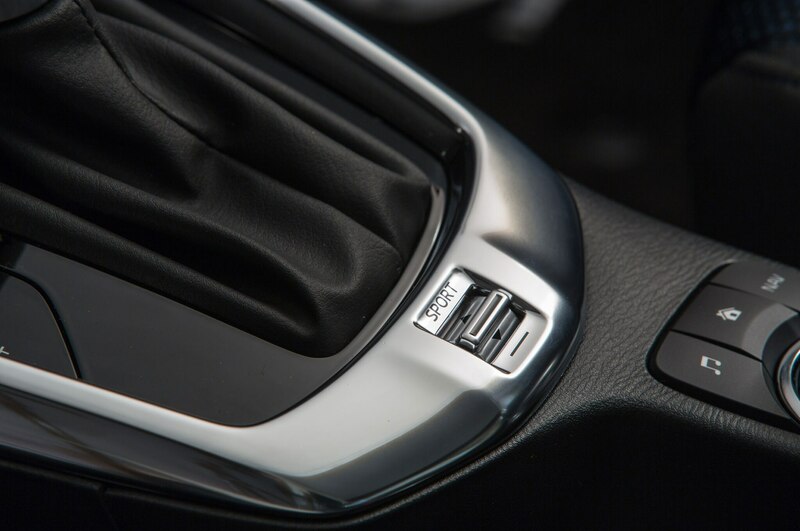 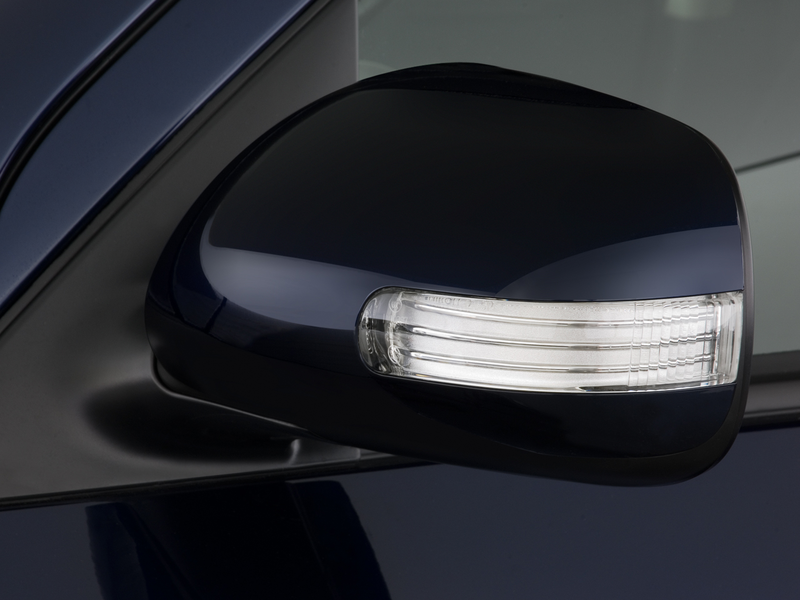 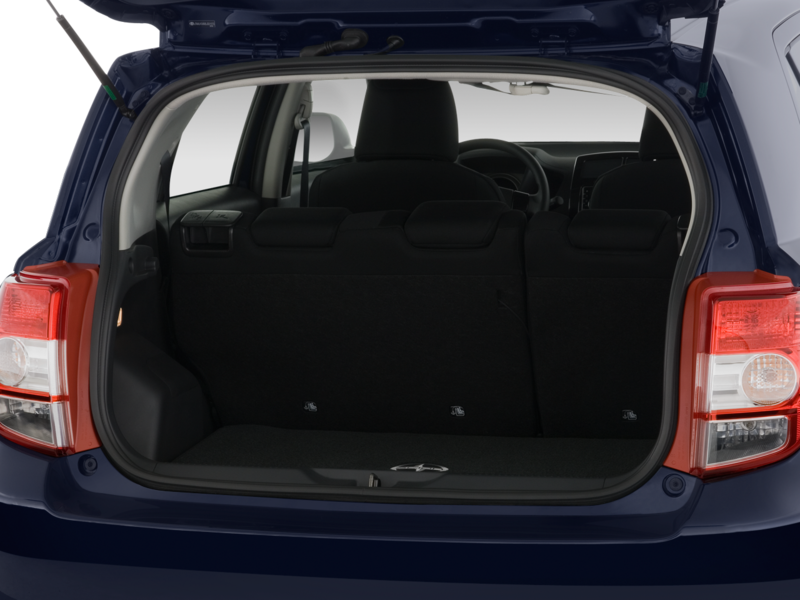 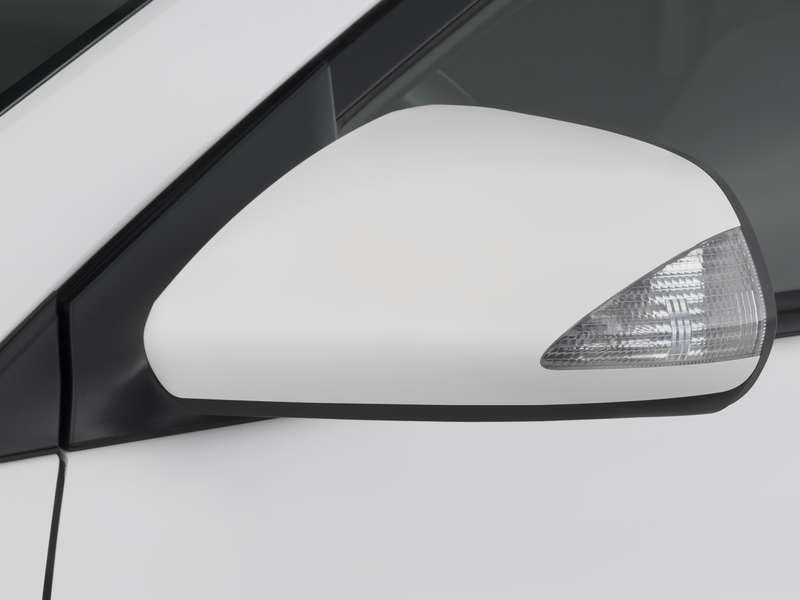 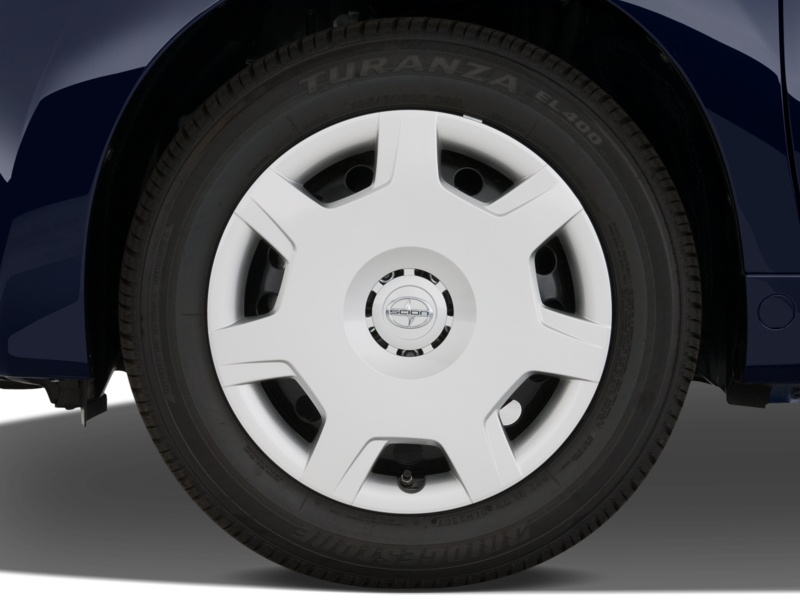 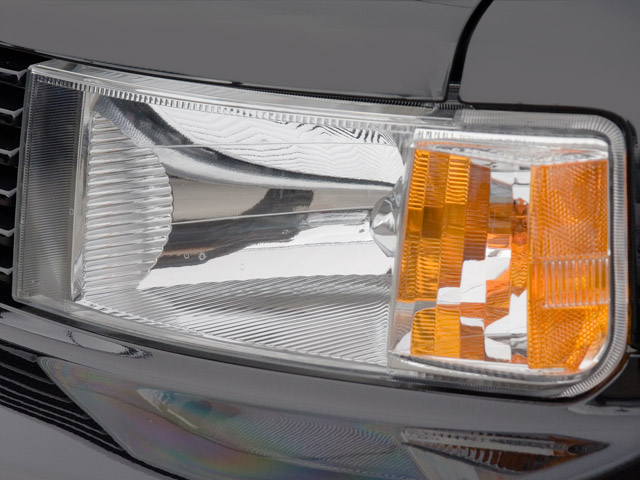 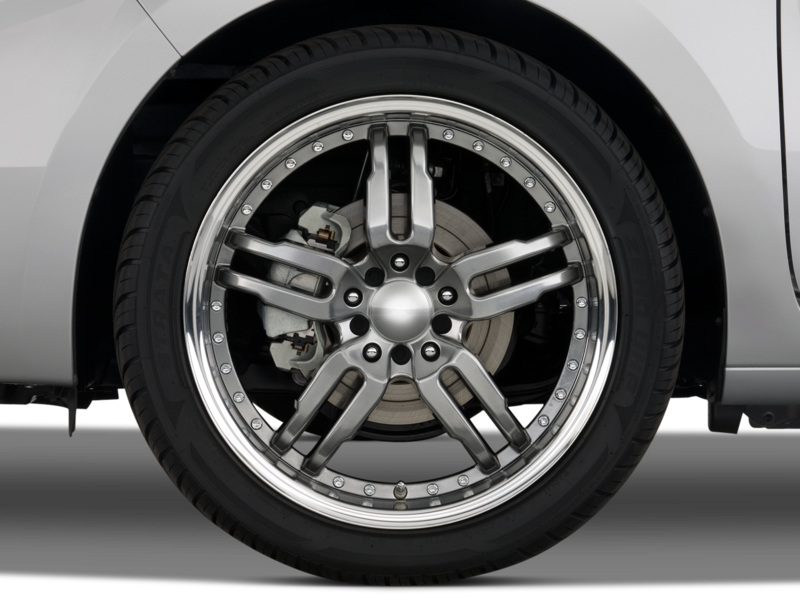 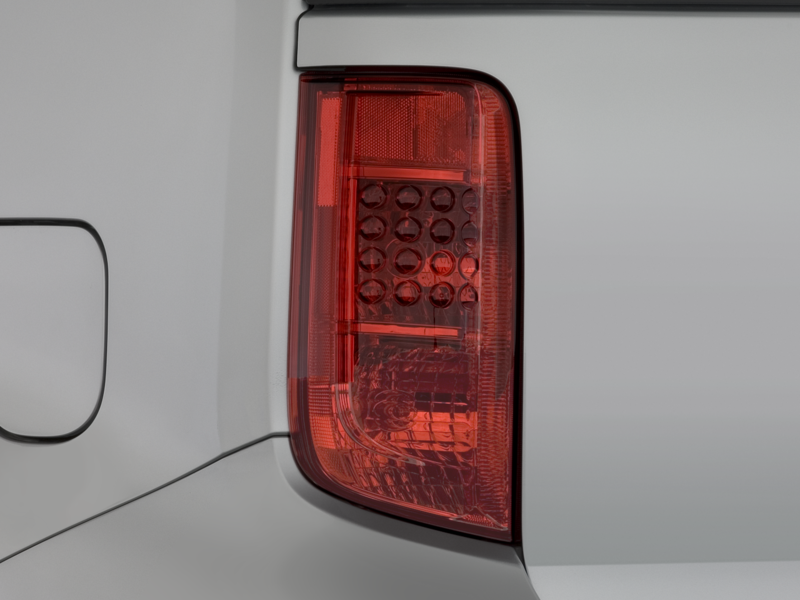 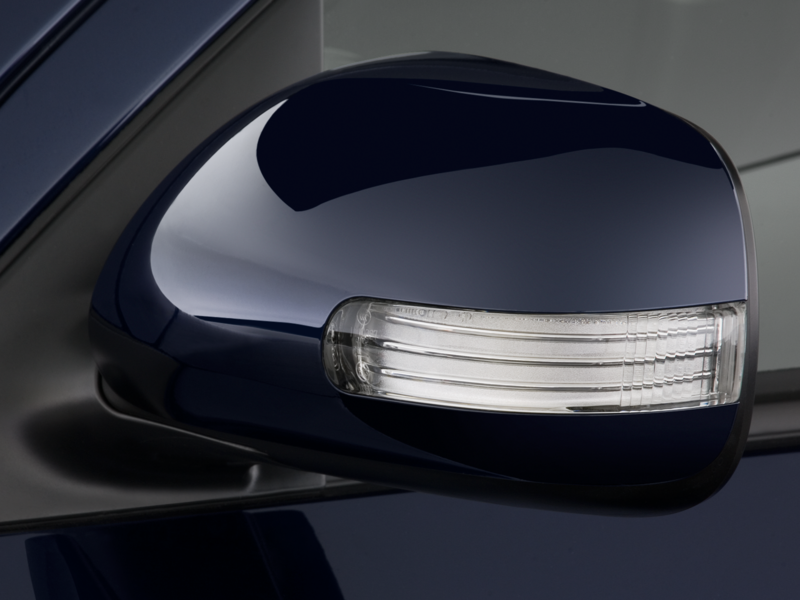 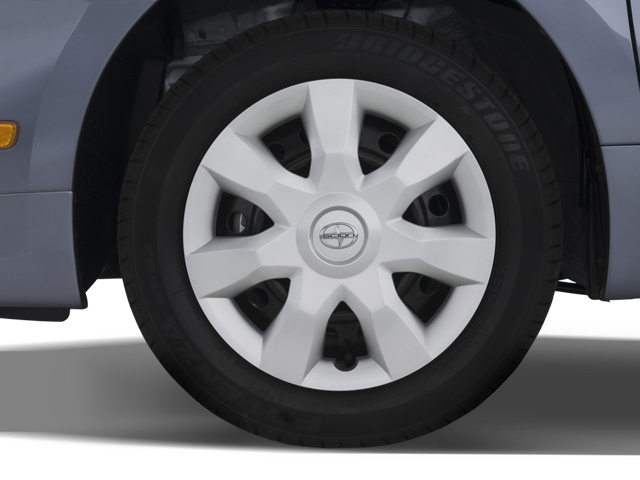 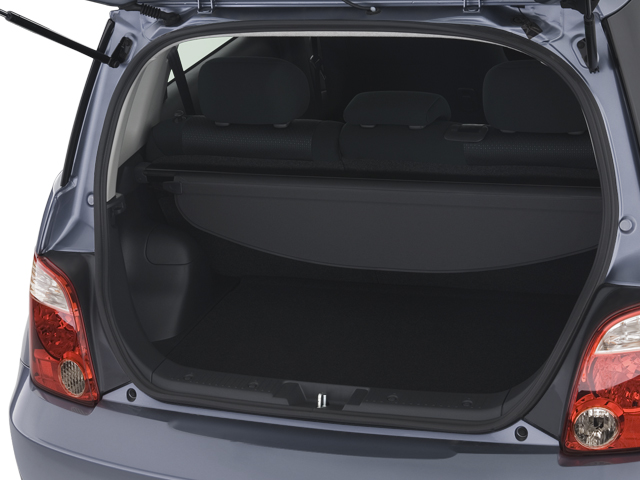 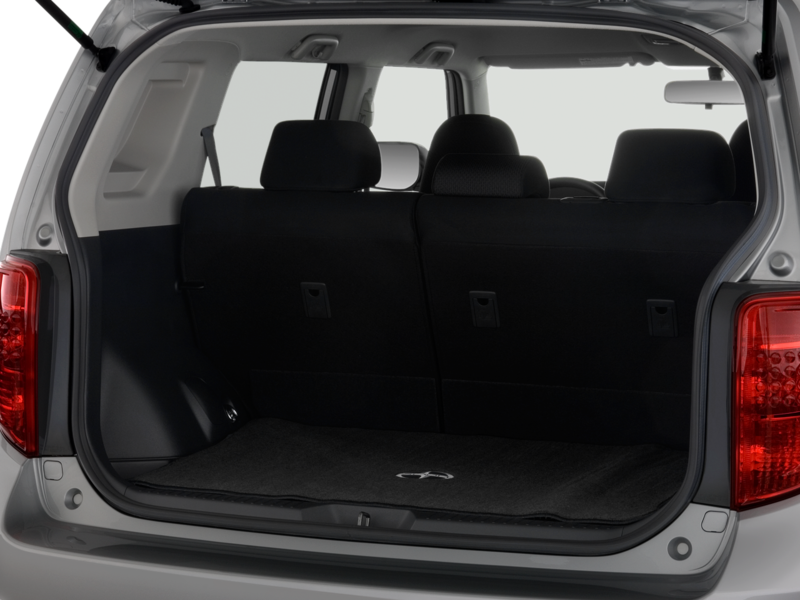 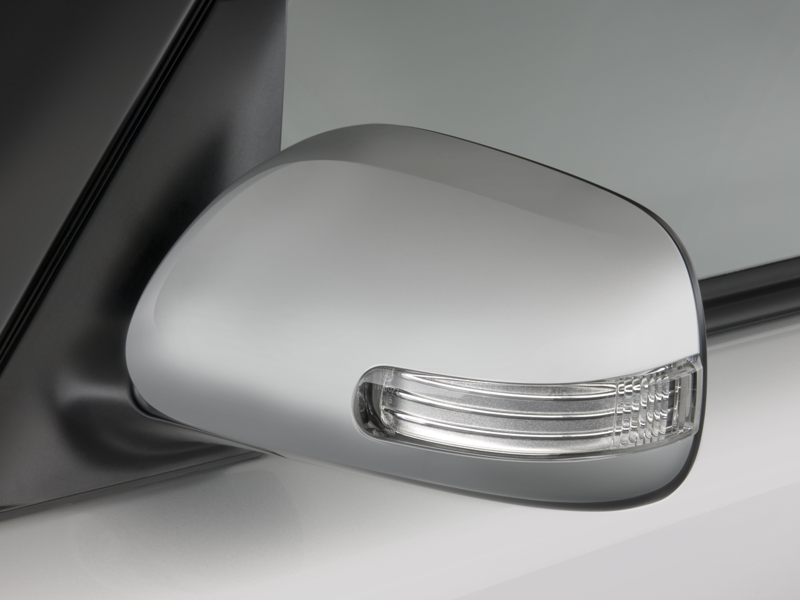 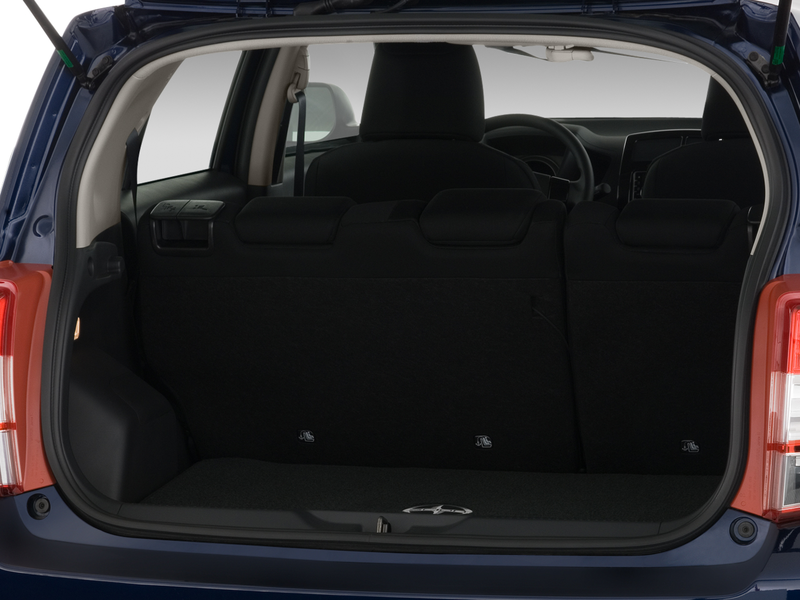 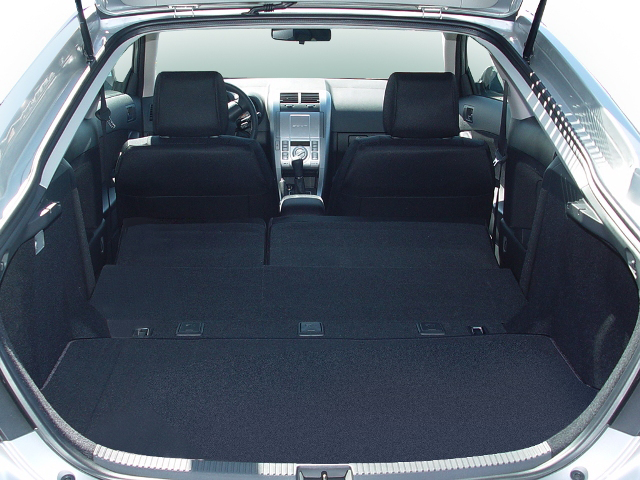 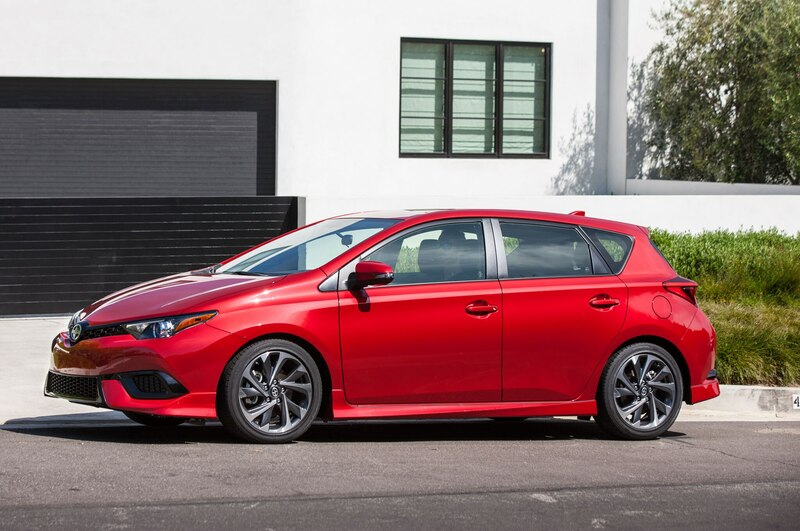 The cars were also initially sold in “monospec” configuration without confusing trim levels; buyers who wanted more add-ons could simply purchase dealer accessories. 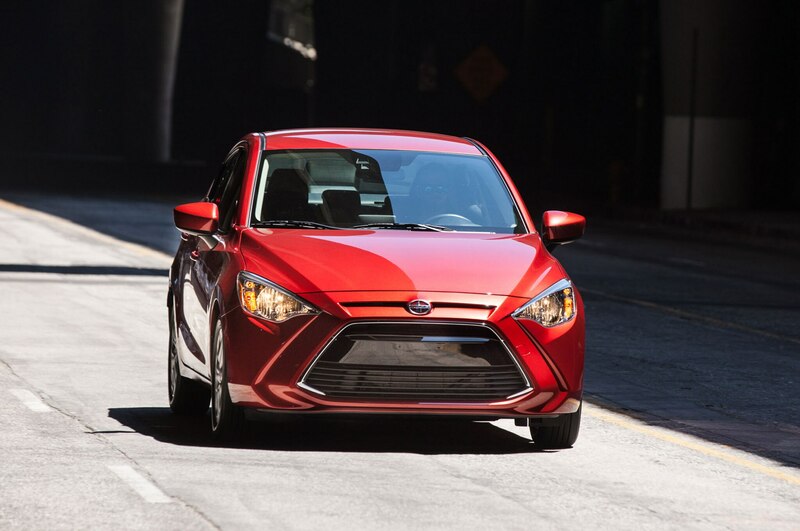 Over the years, the Scion lineup had its ups and downs, with highs like the sporty FR-S coupe and lows like the poorly received and slow-selling iQ subcompact hatchback. 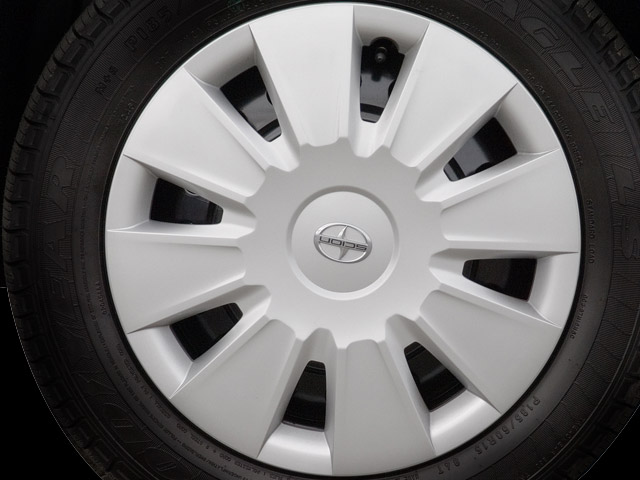 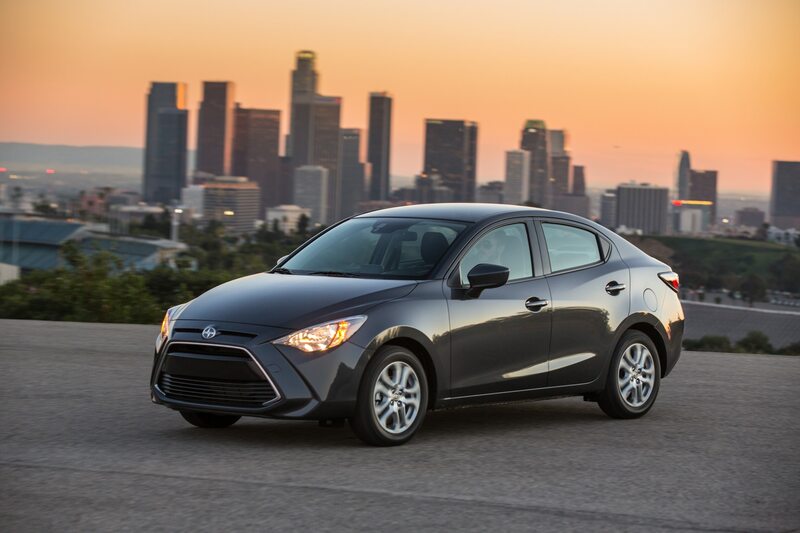 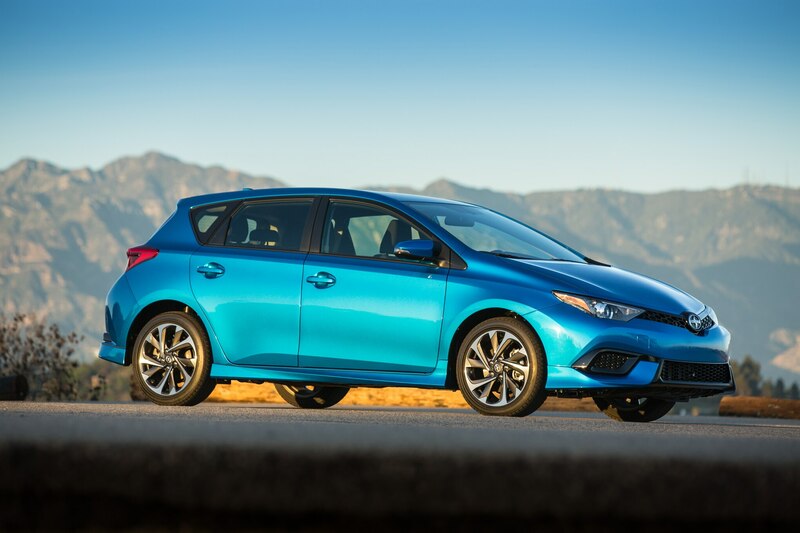 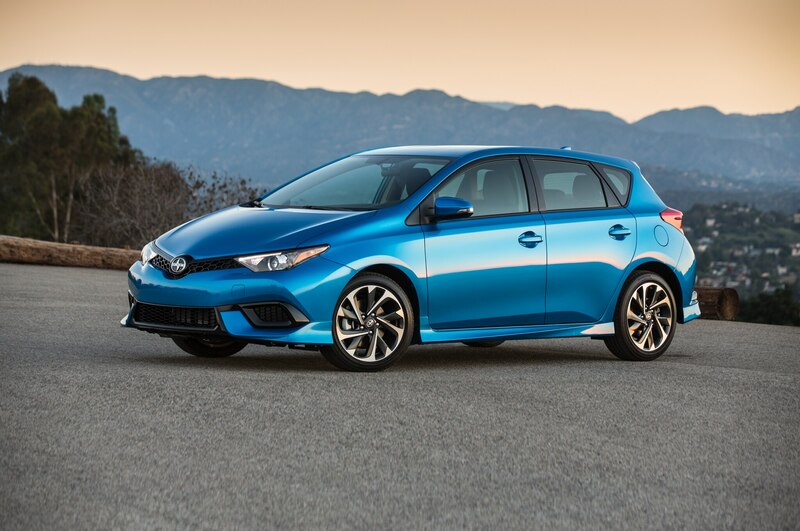 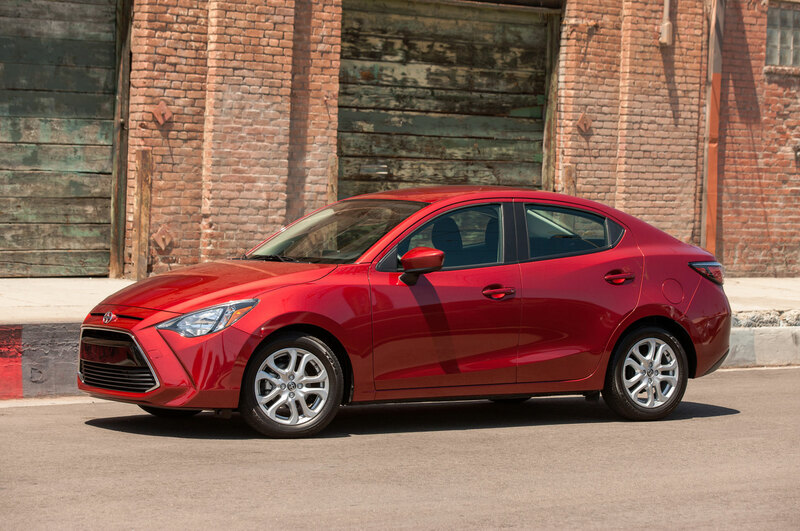 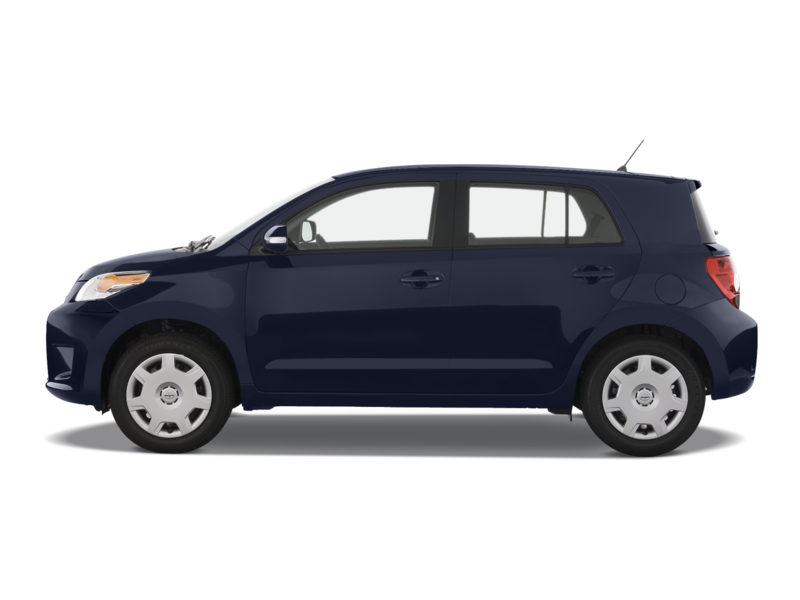 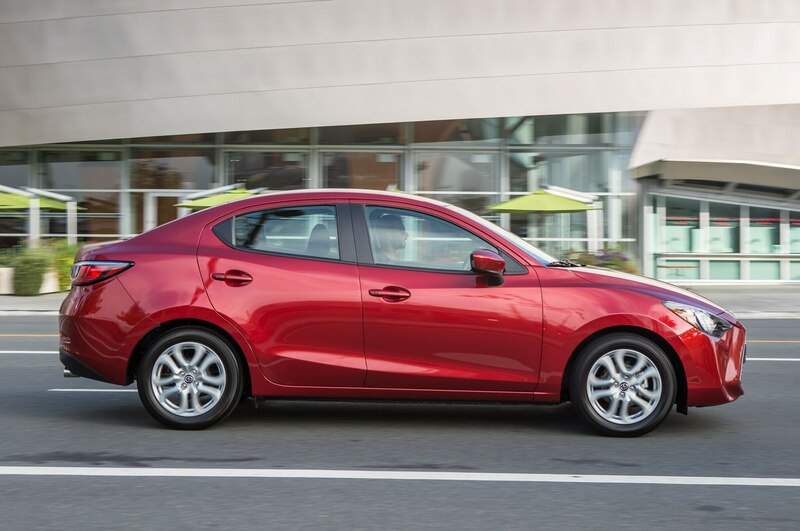 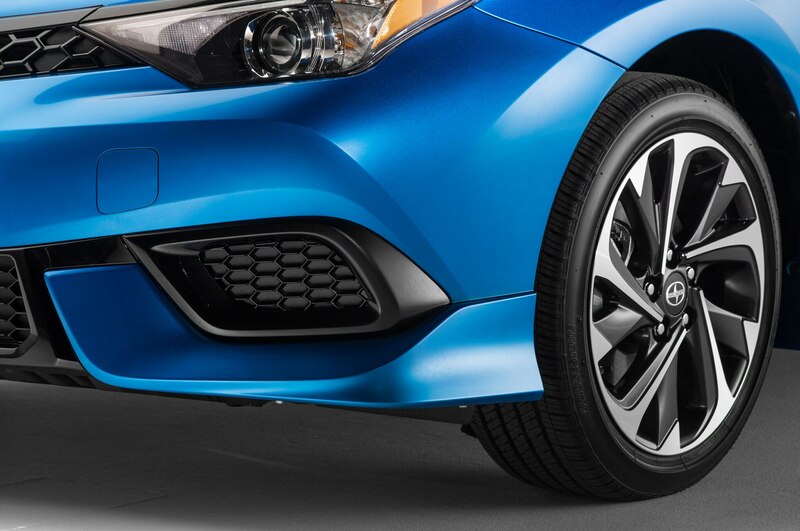 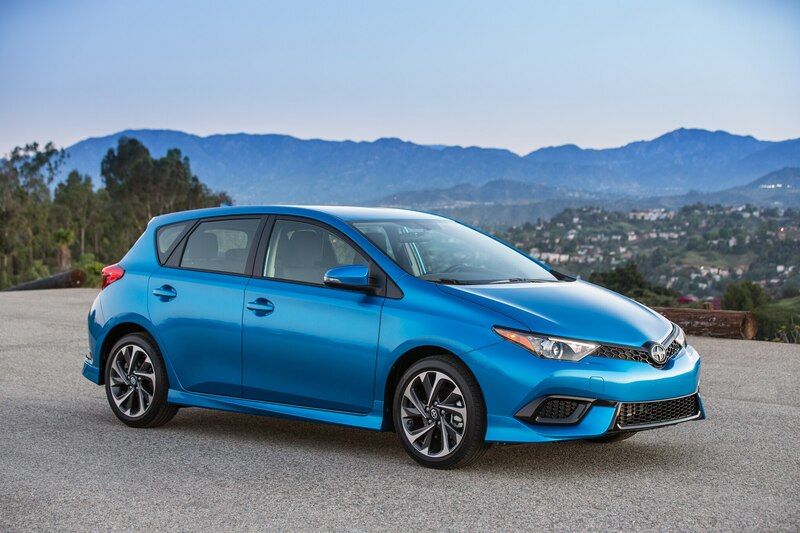 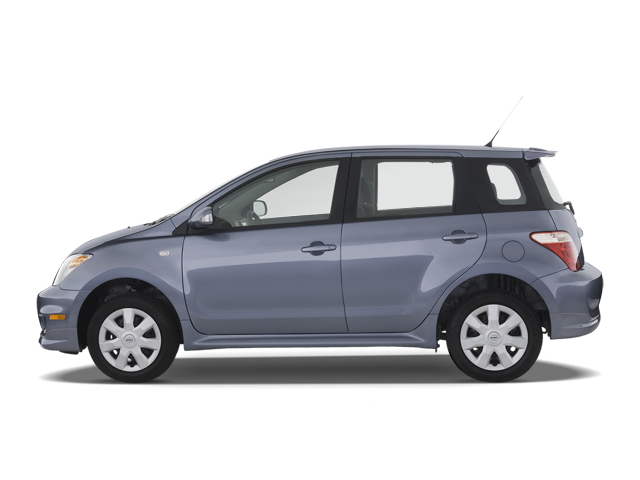 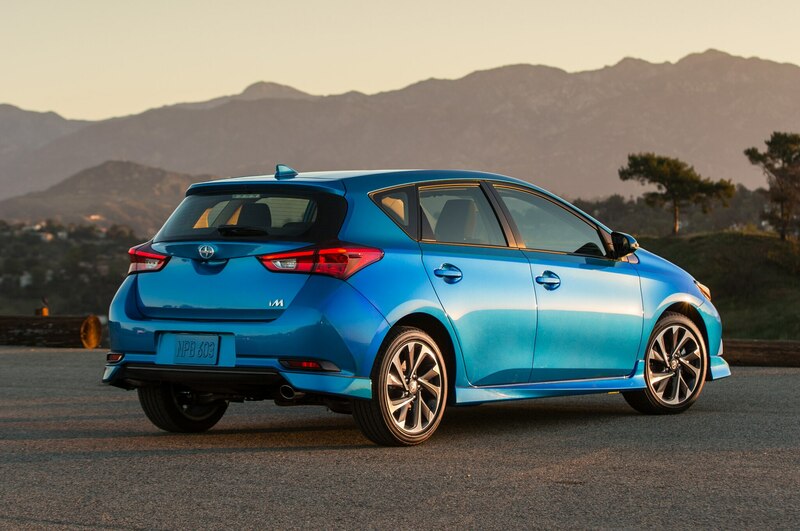 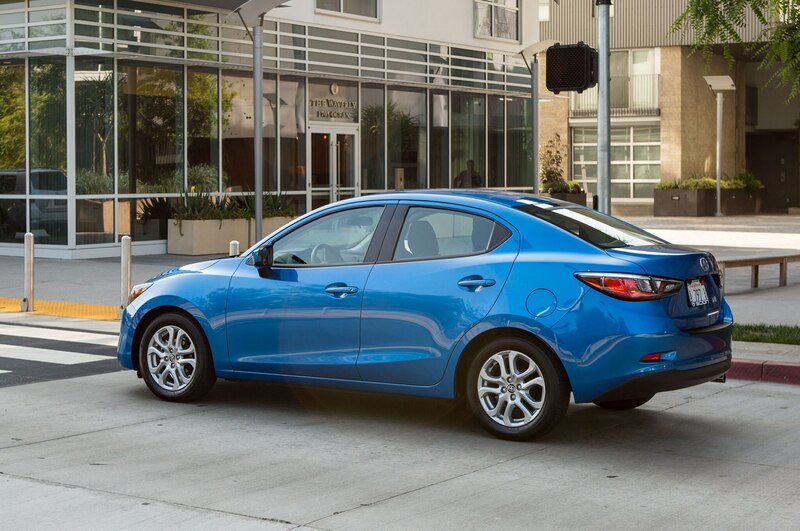 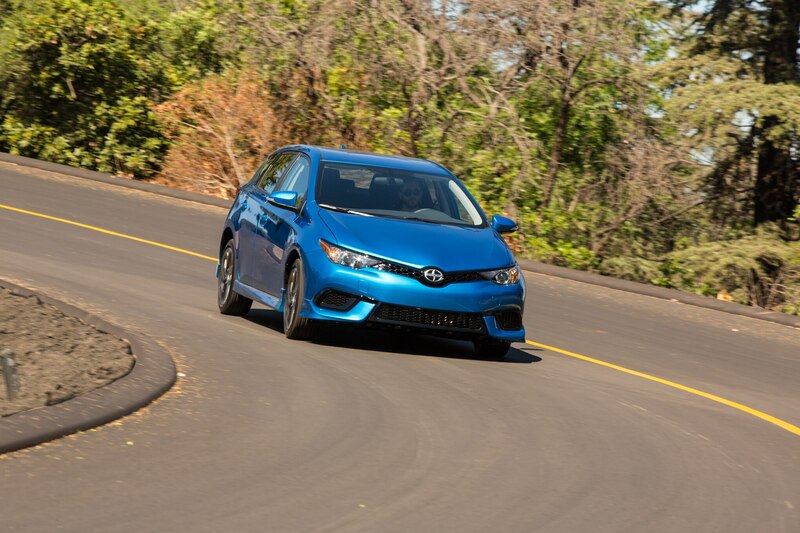 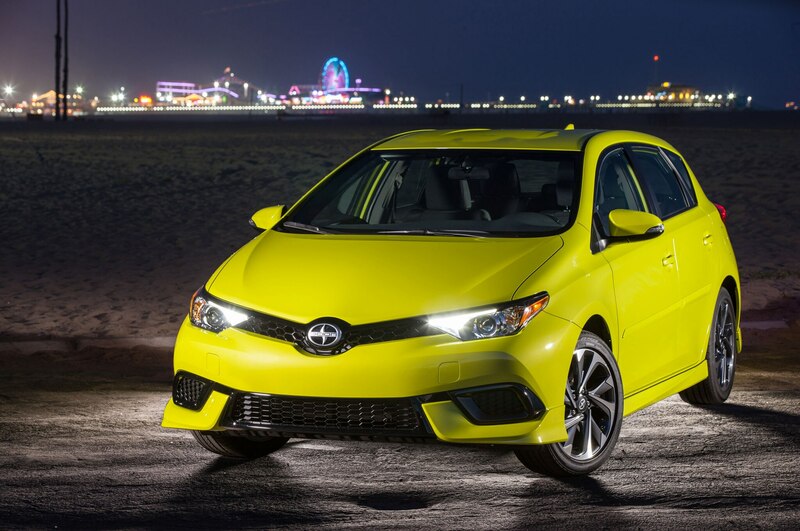 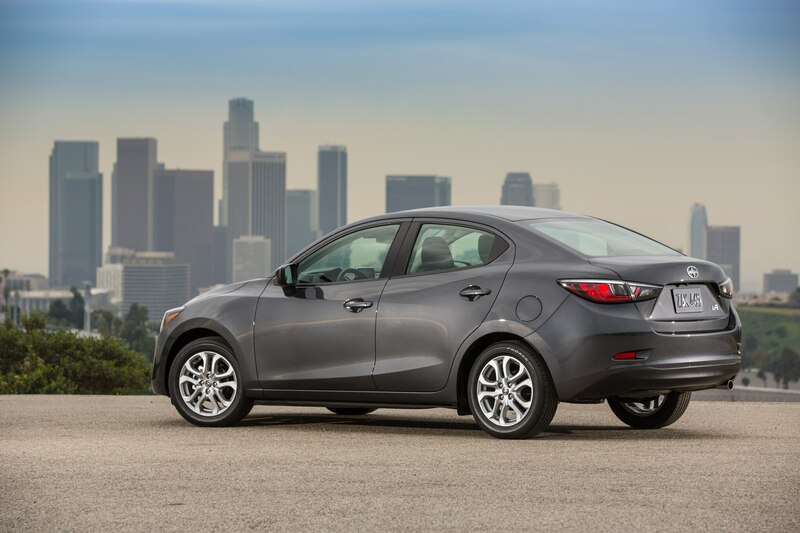 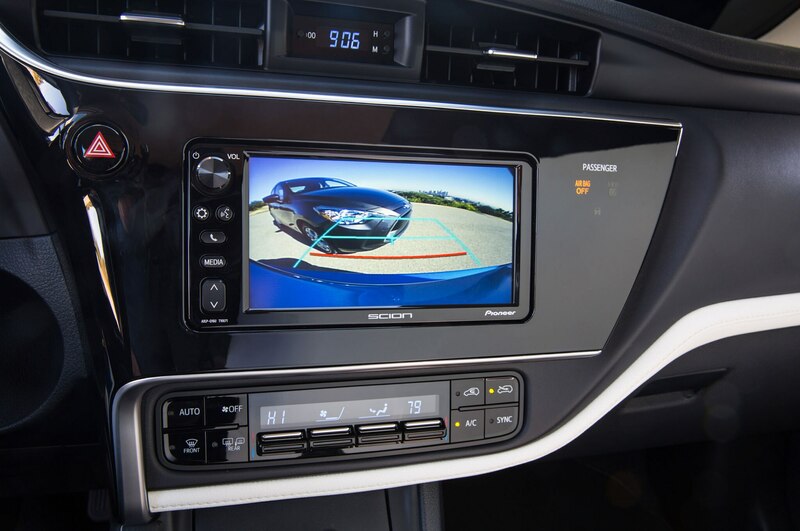 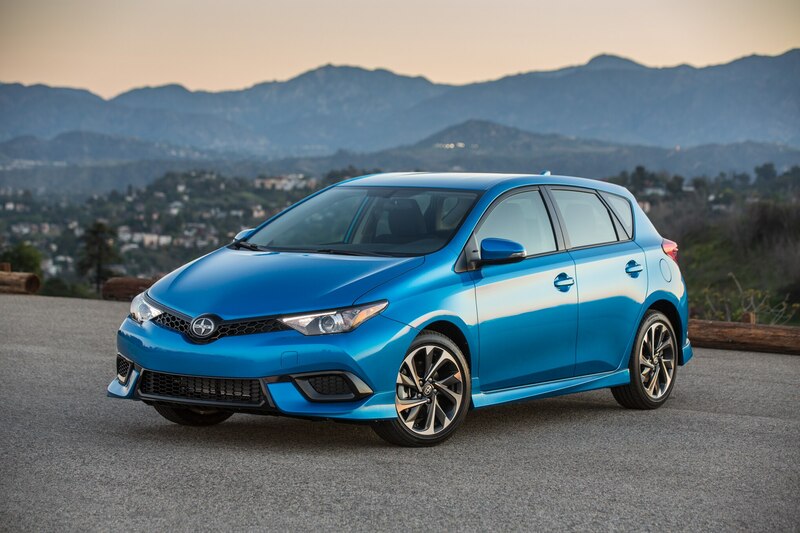 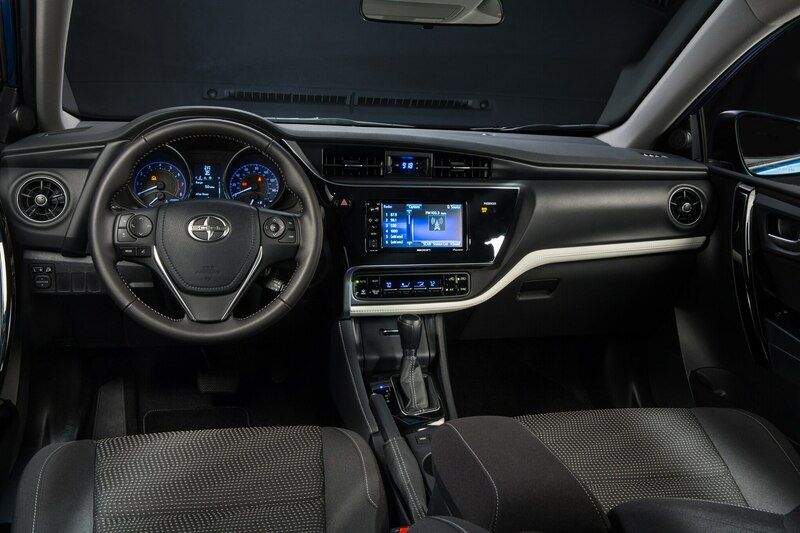 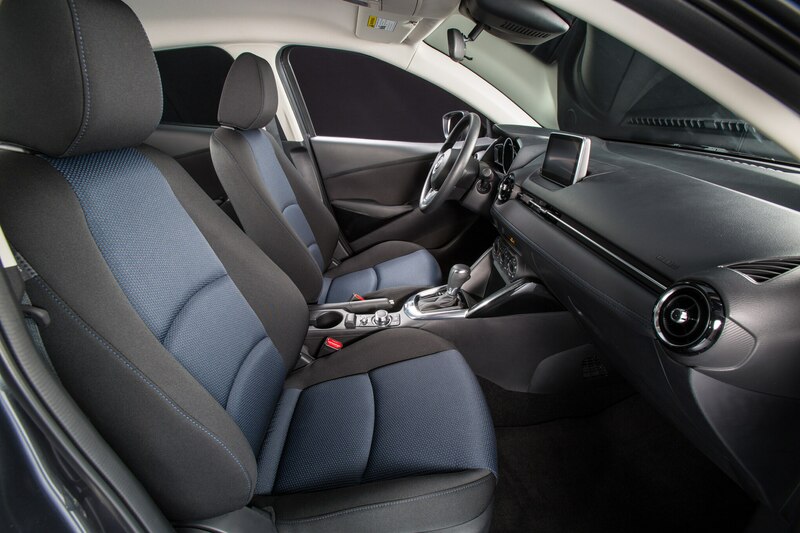 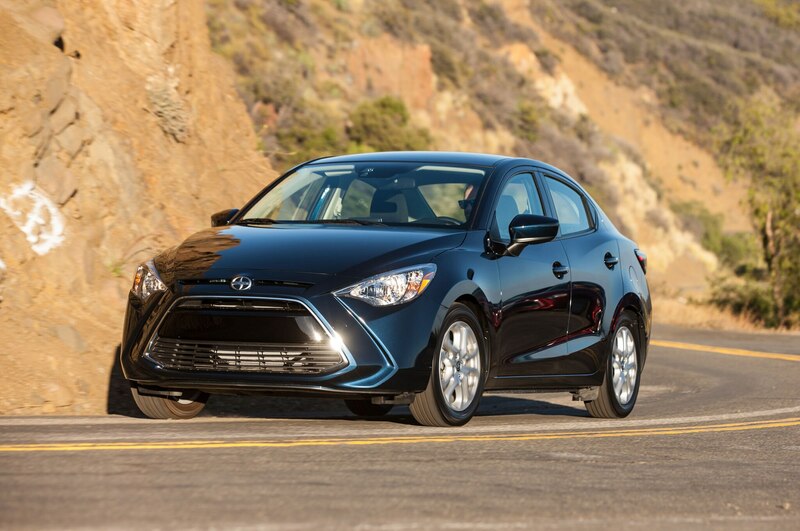 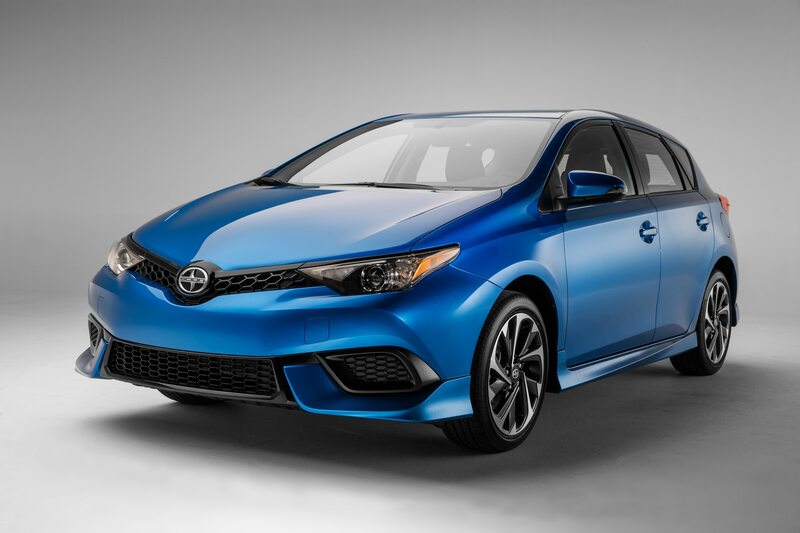 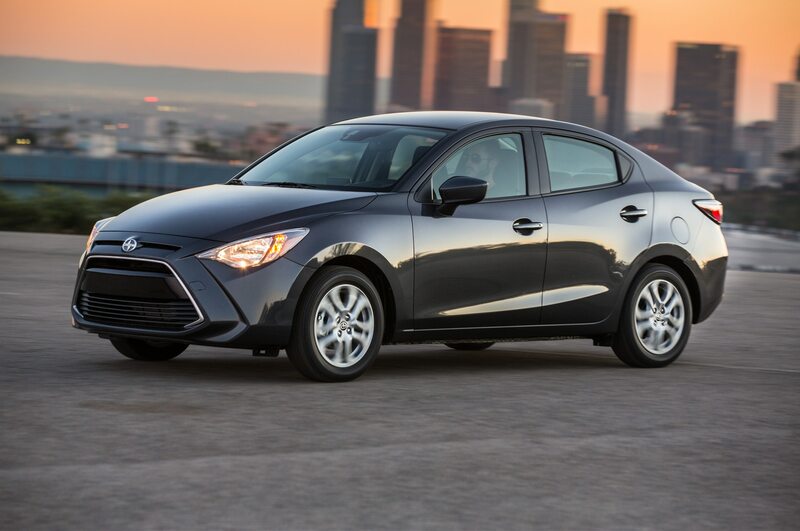 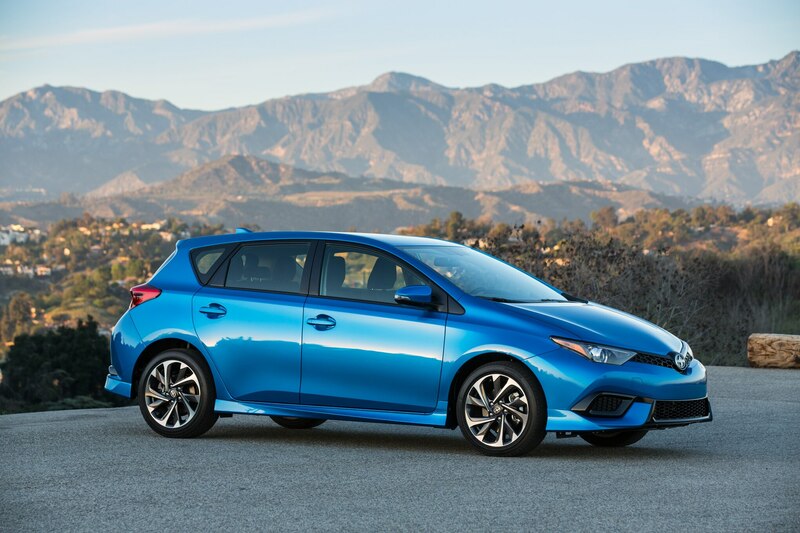 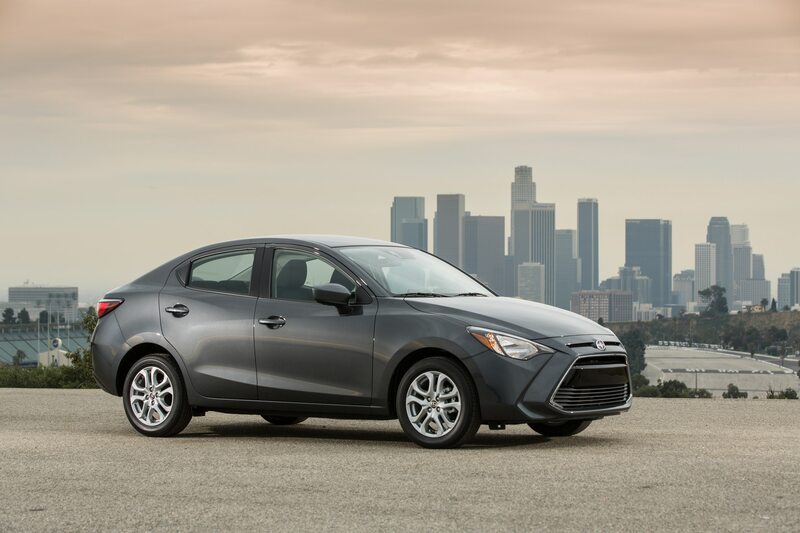 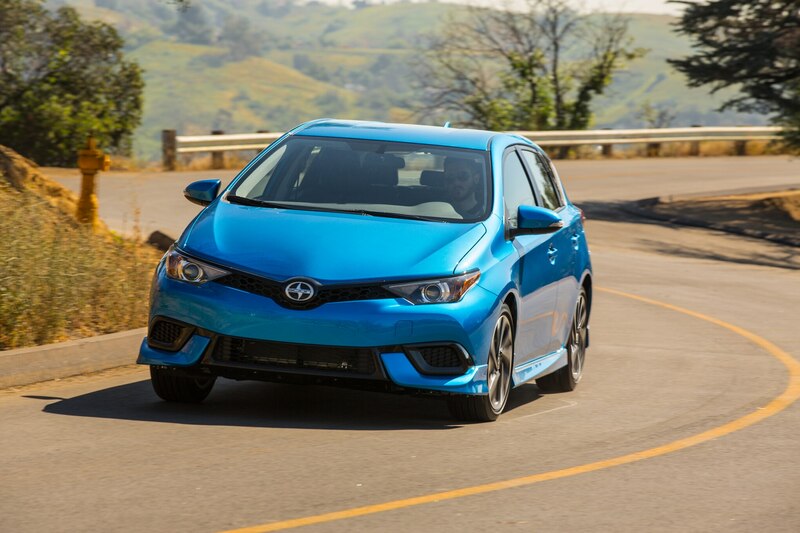 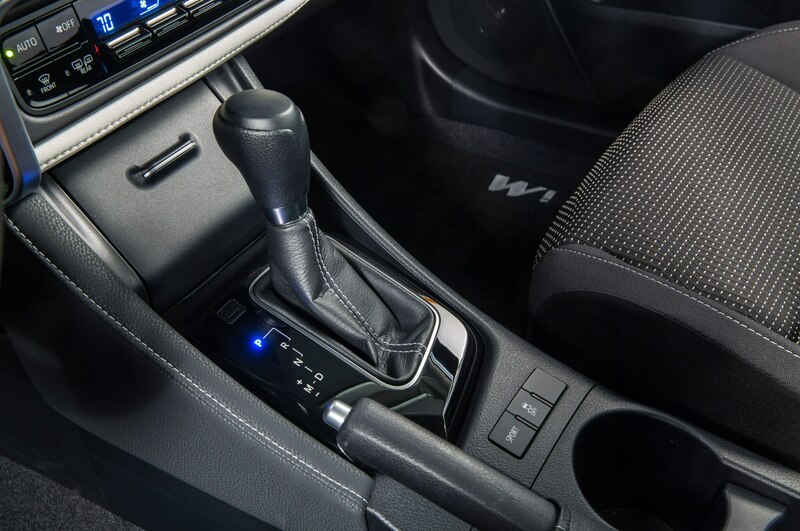 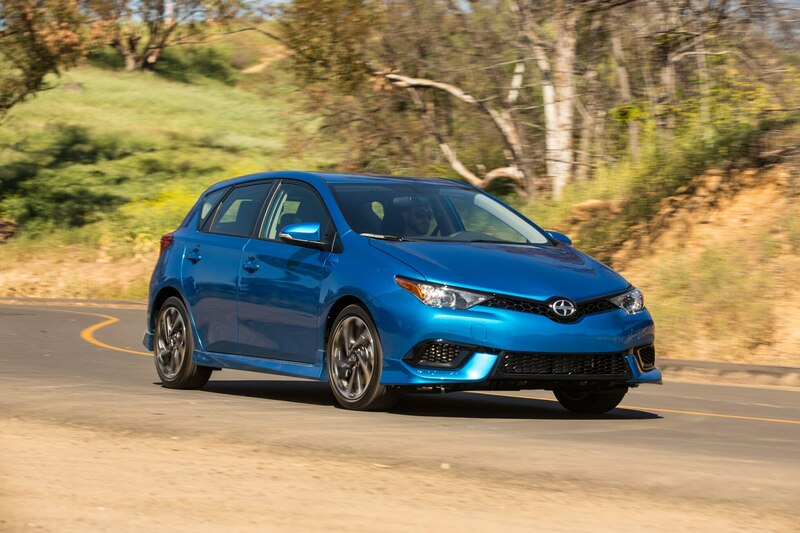 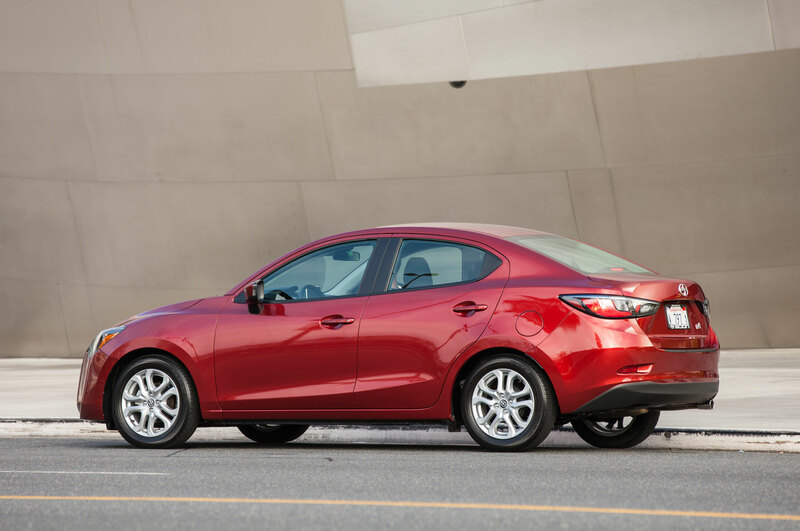 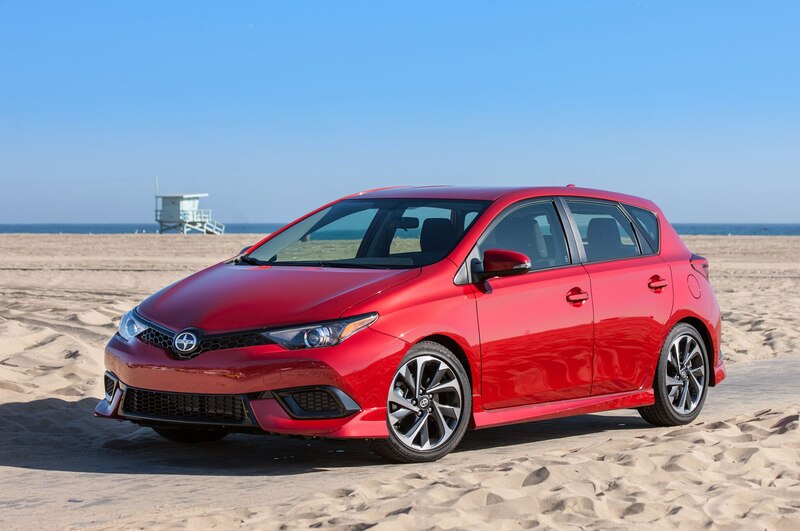 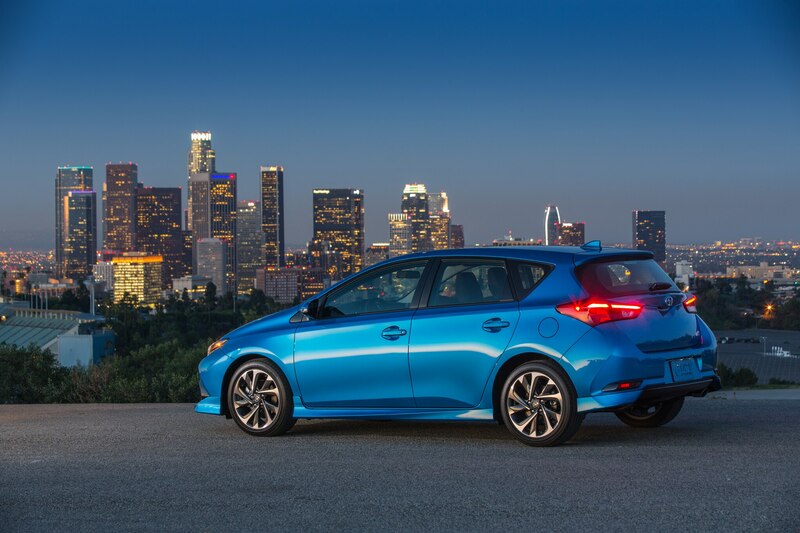 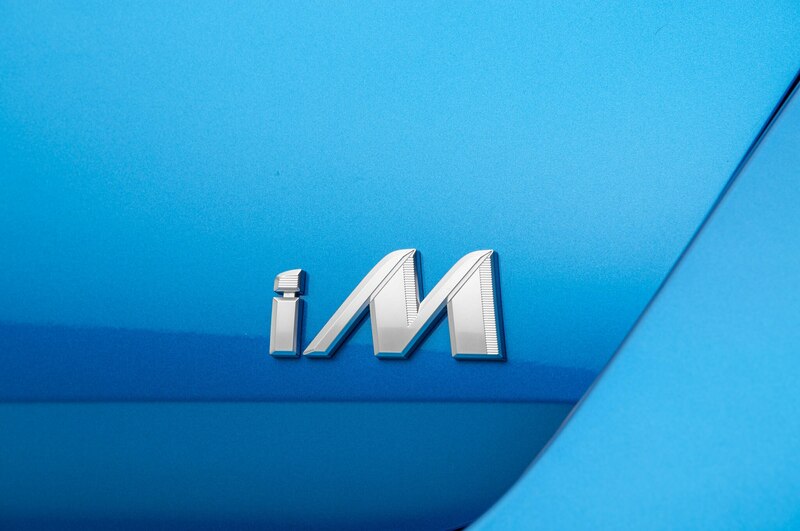 Most recently, Scion had introduced two compelling new products that impressed us when we drove them: the iA subcompact sedan, which is based on the Mazda2; and the Scion iM, a stylish compact hatchback related to Europe’s Toyota Auris. 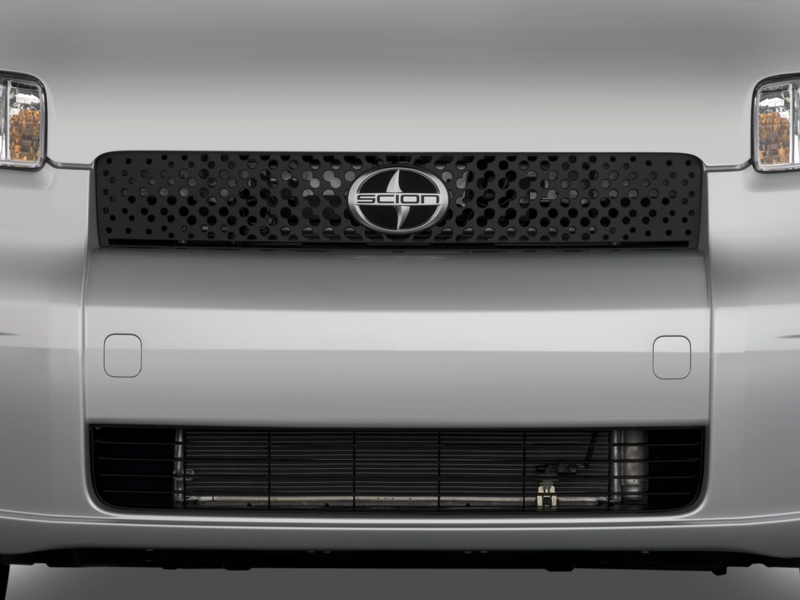 Scion was also planning to introduce a Nissan Juke-like small crossover, with funky styling previewed by the C-HR crossover concept. 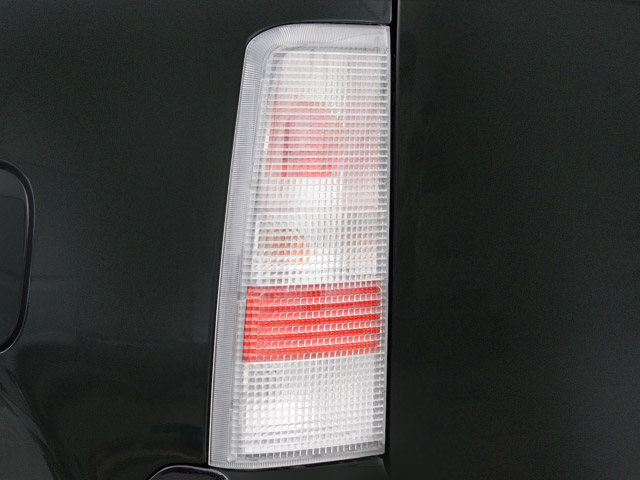 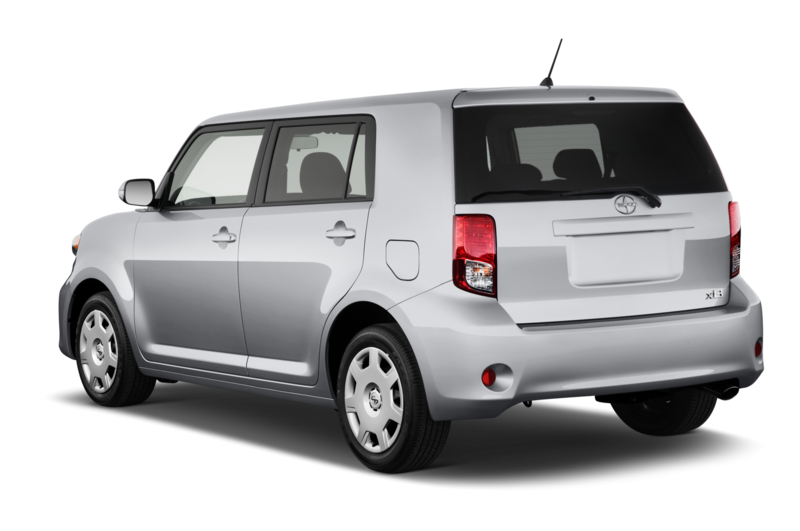 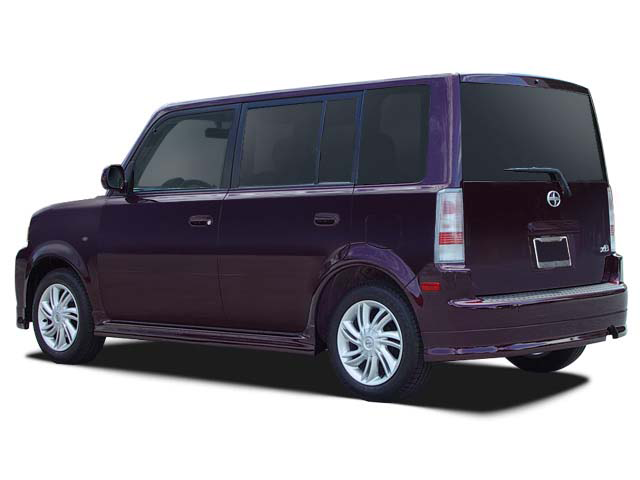 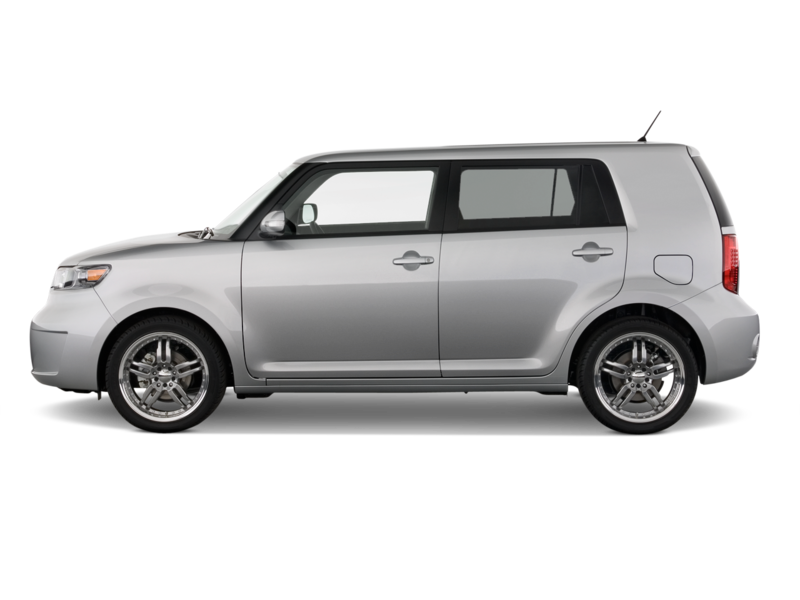 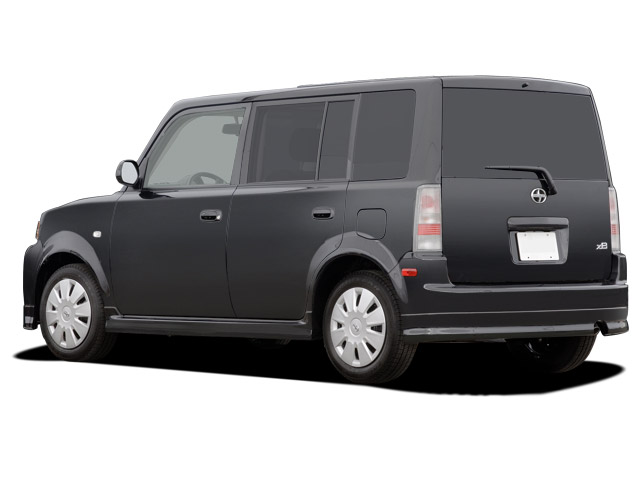 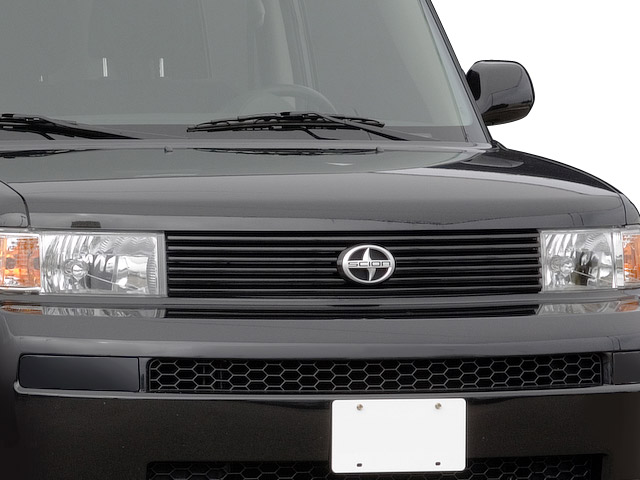 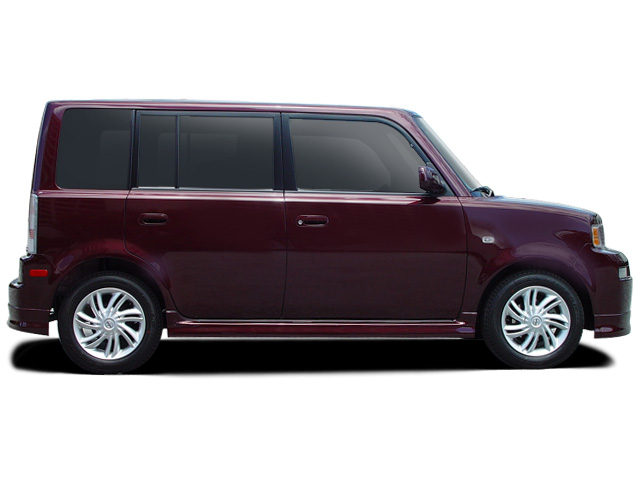 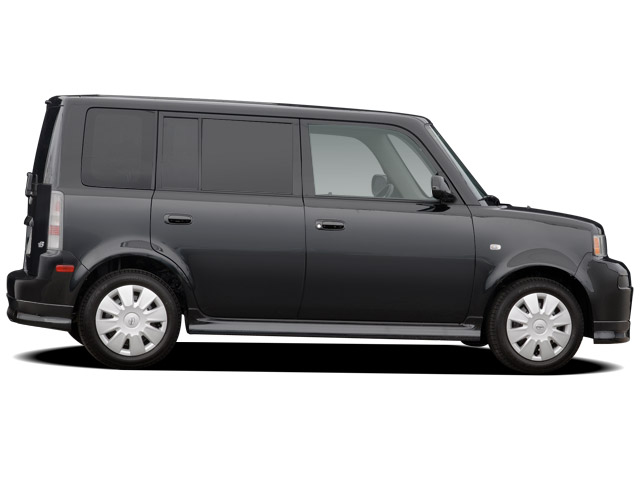 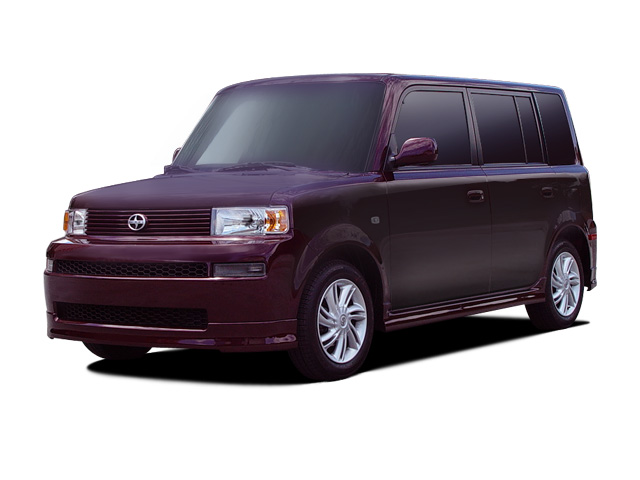 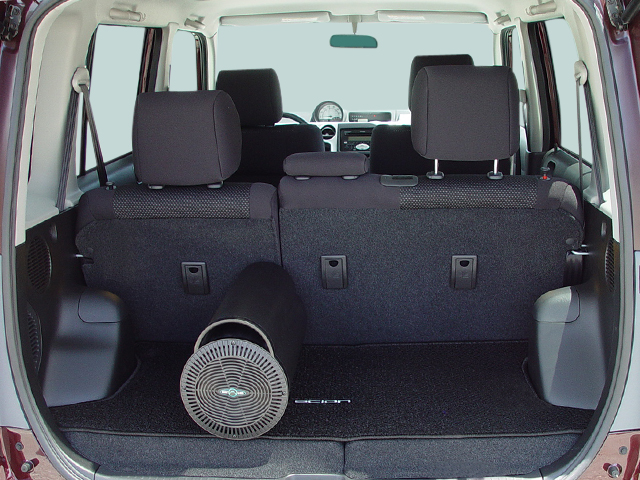 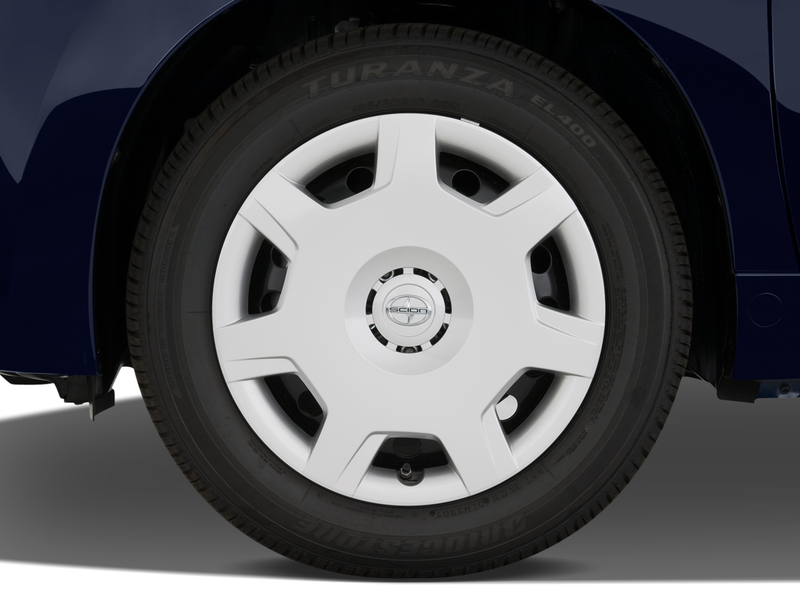 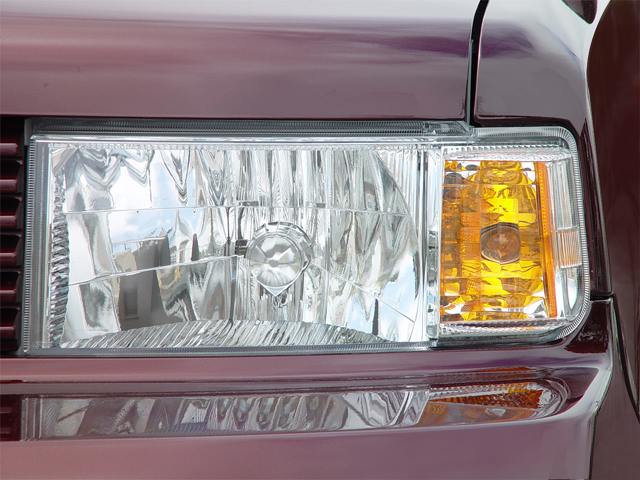 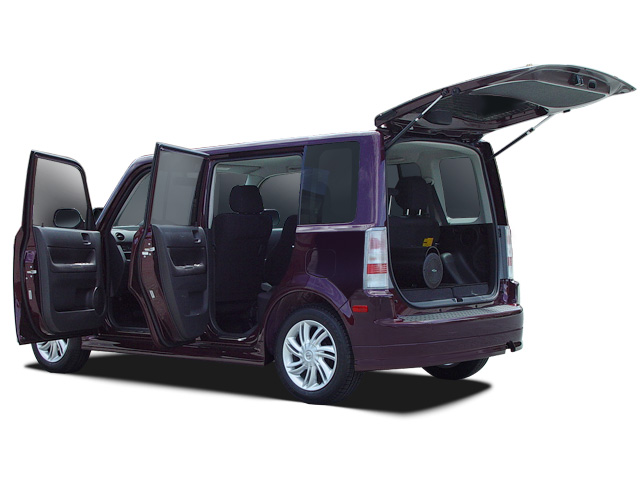 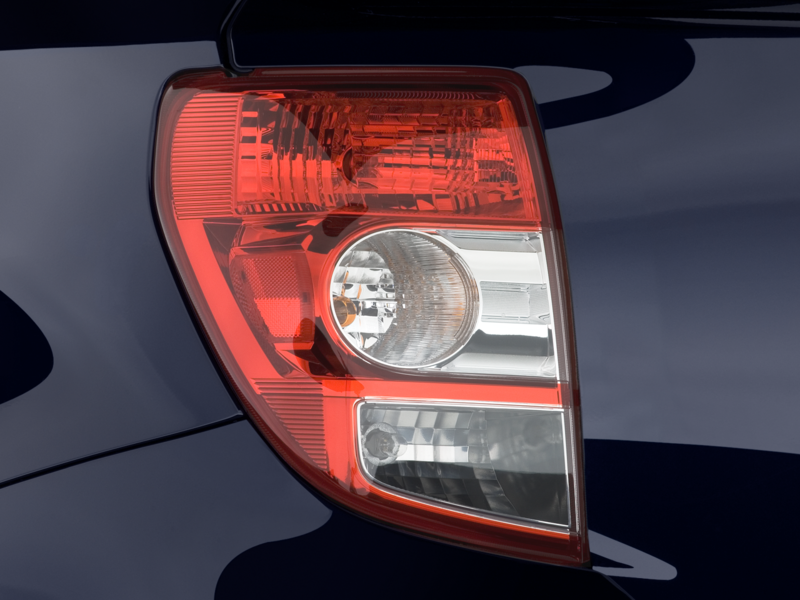 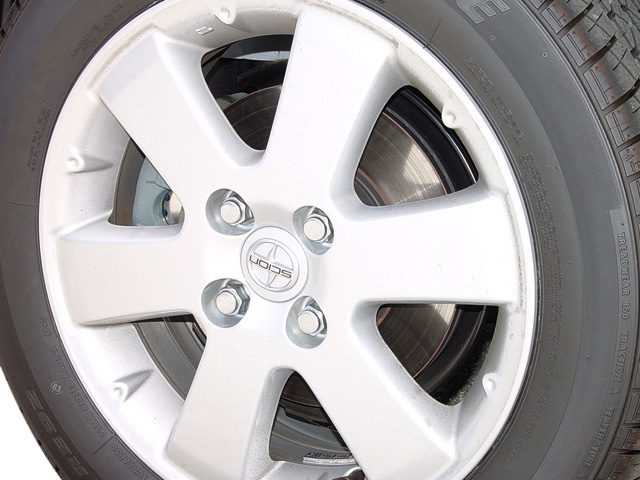 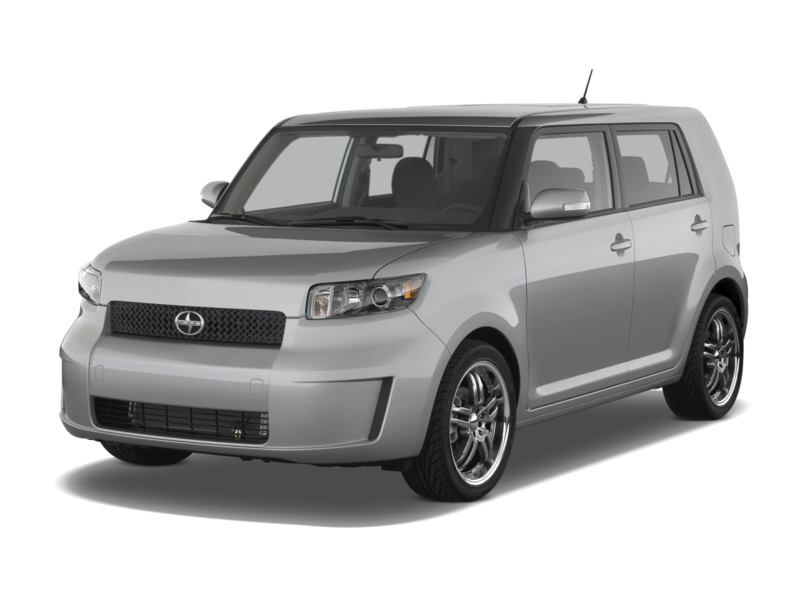 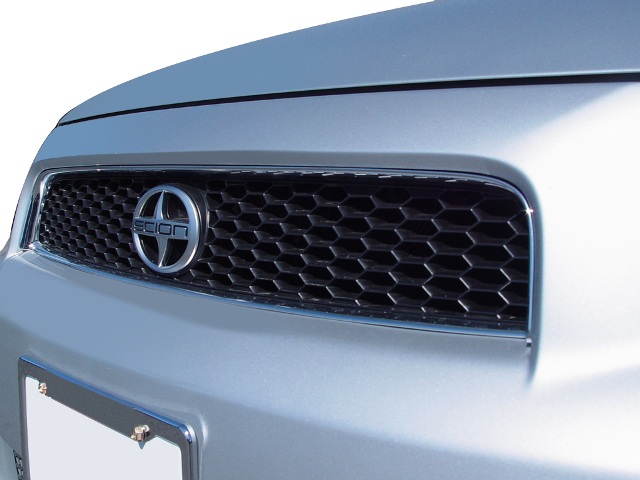 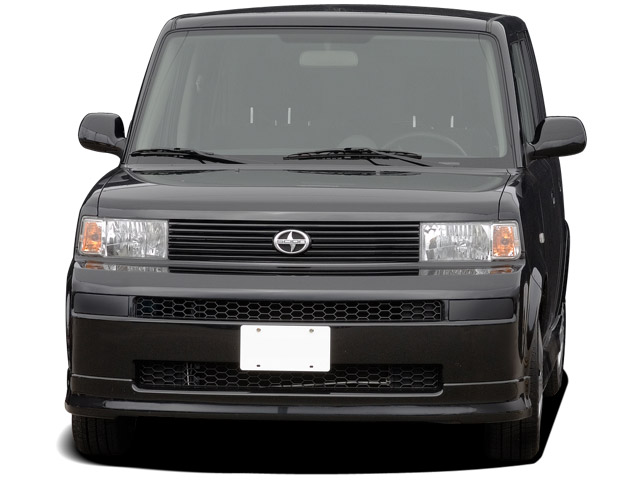 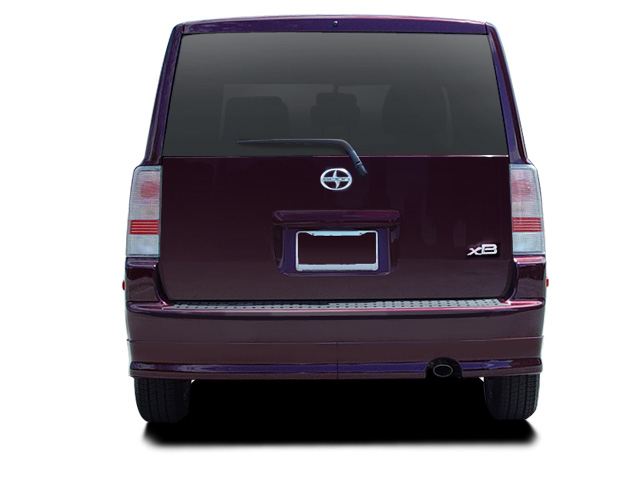 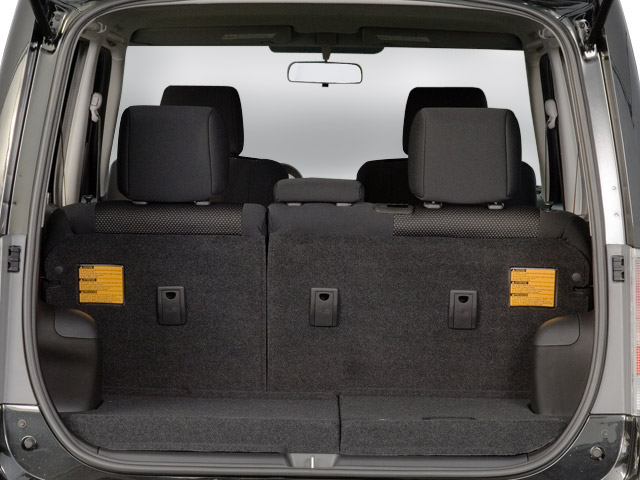 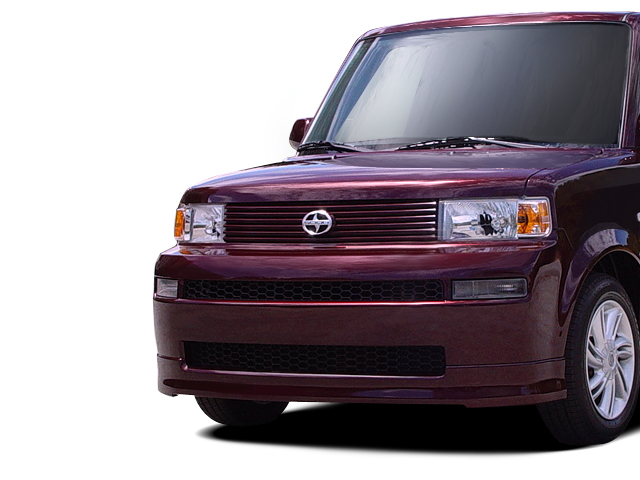 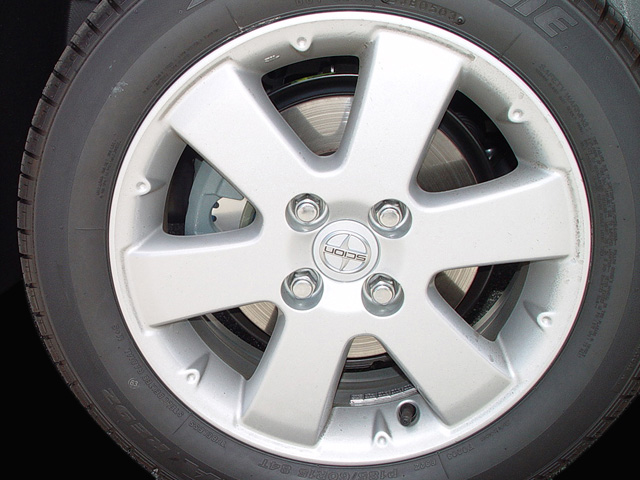 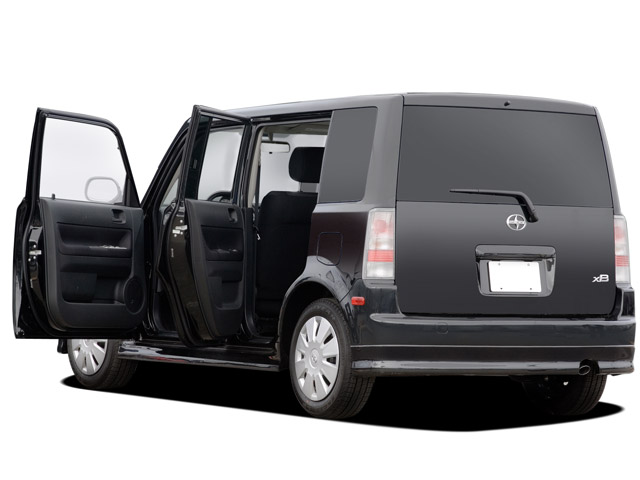 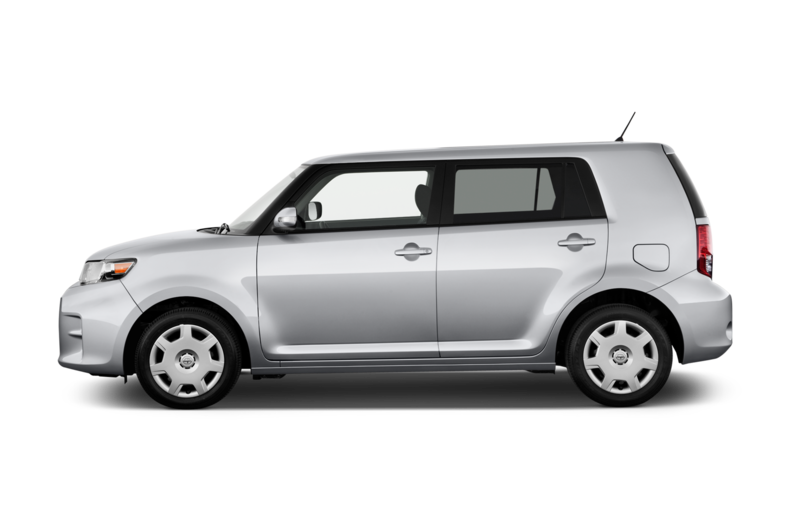 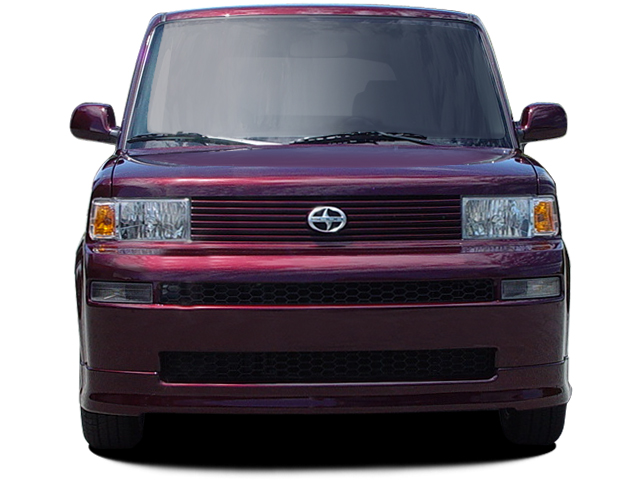 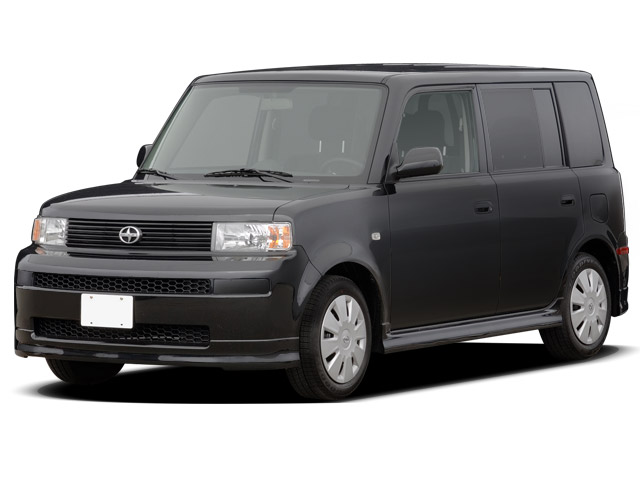 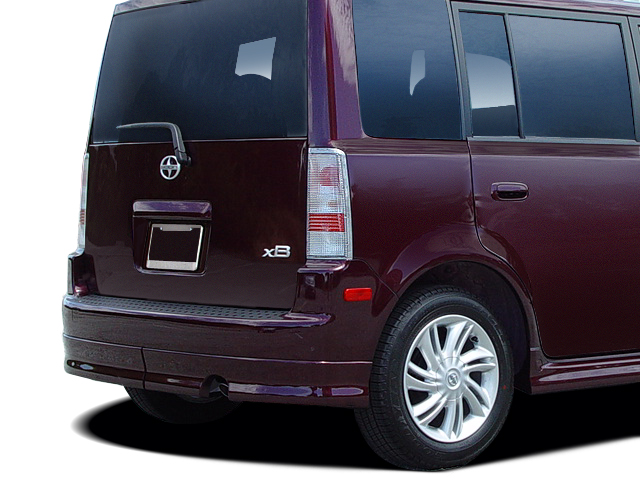 To keep interest in older models, like the tC and xB, Scion frequently released special-edition models. 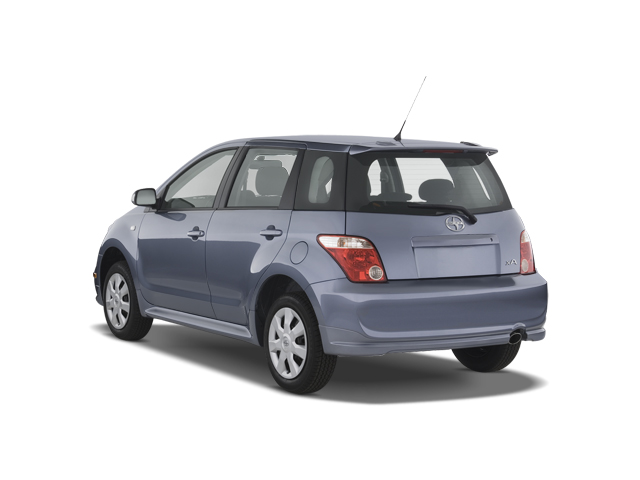 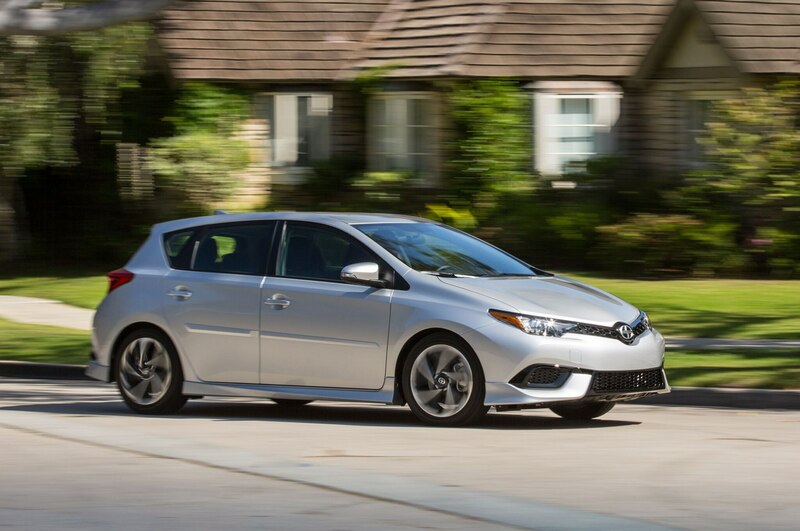 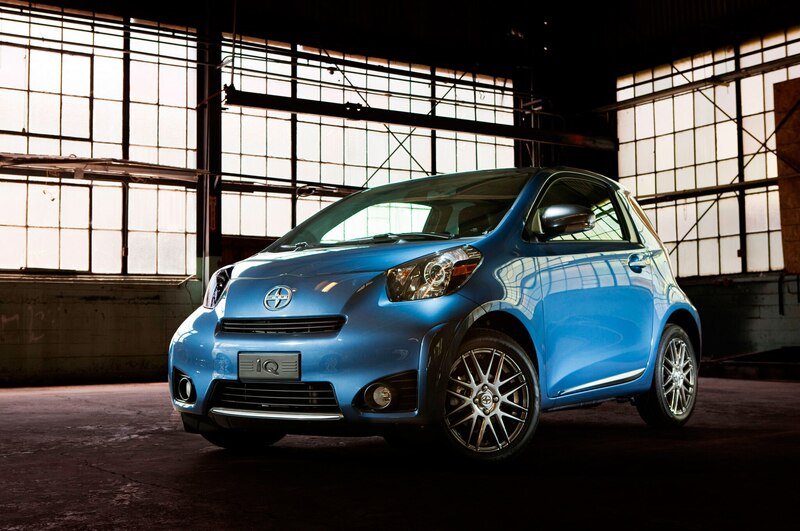 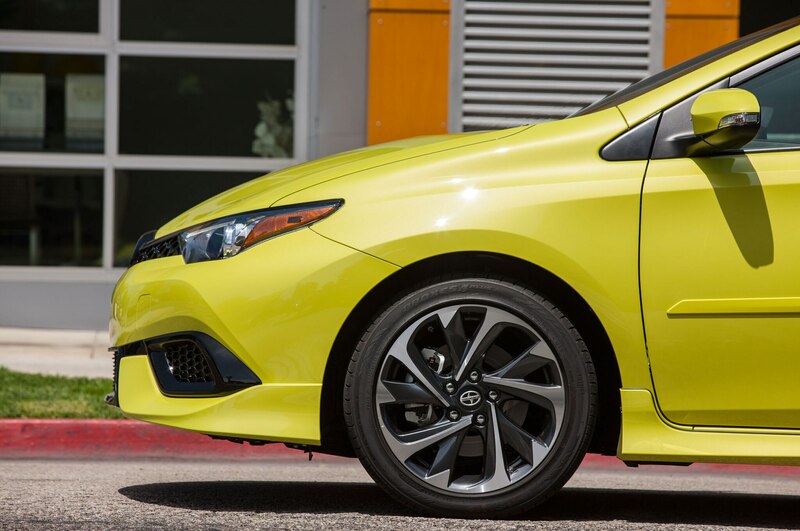 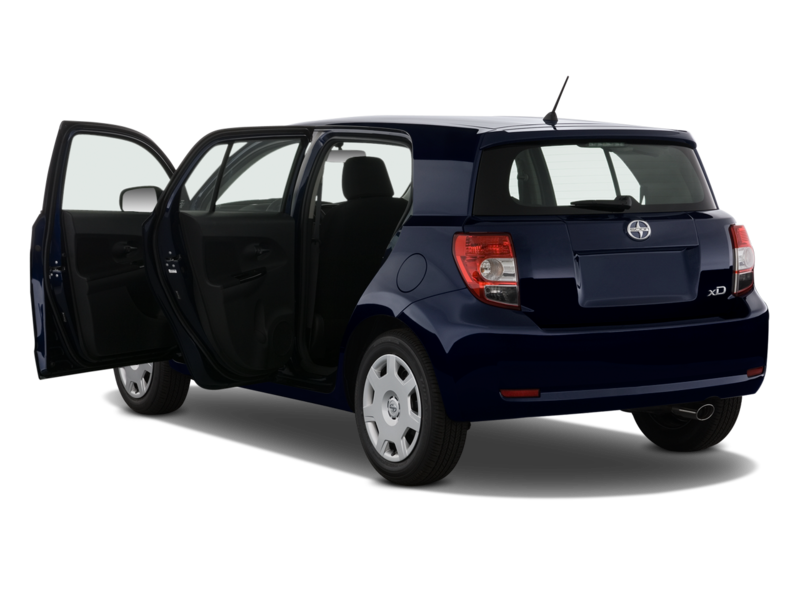 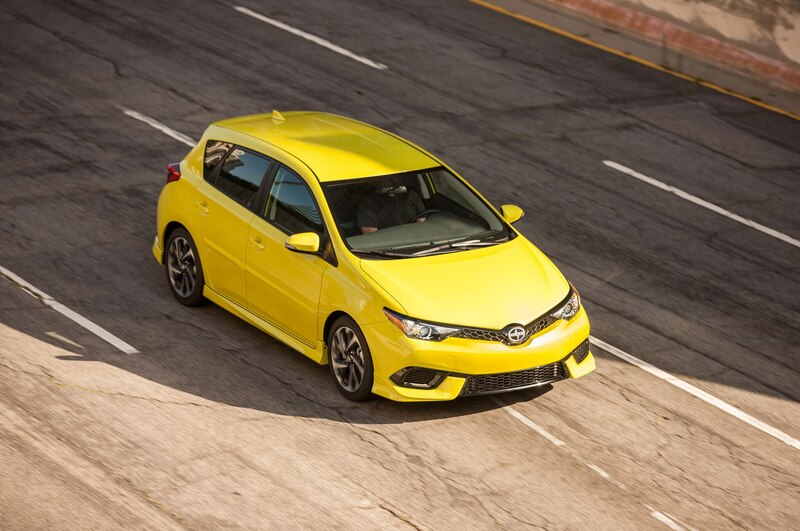 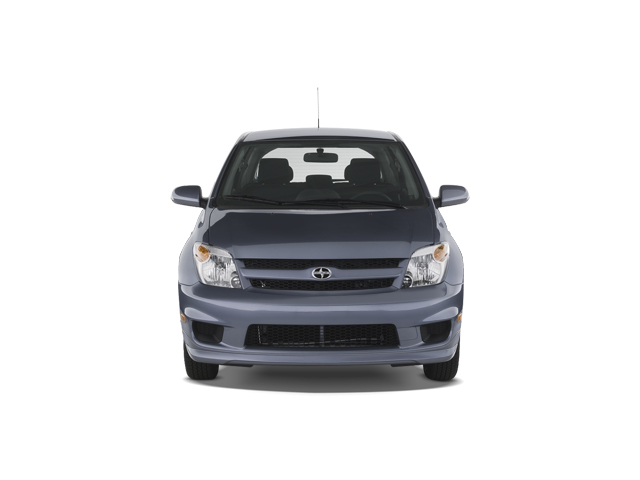 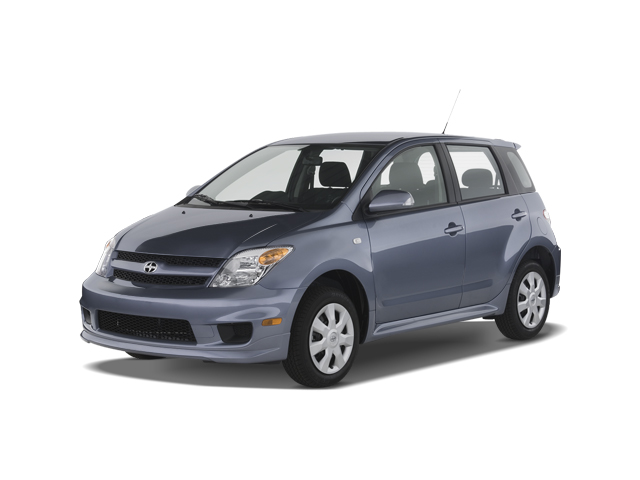 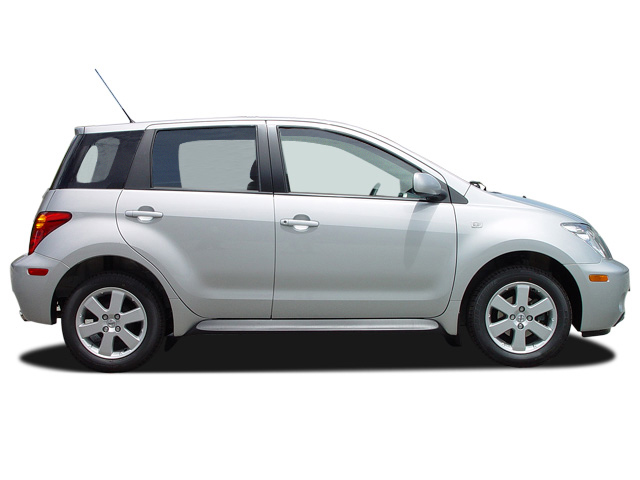 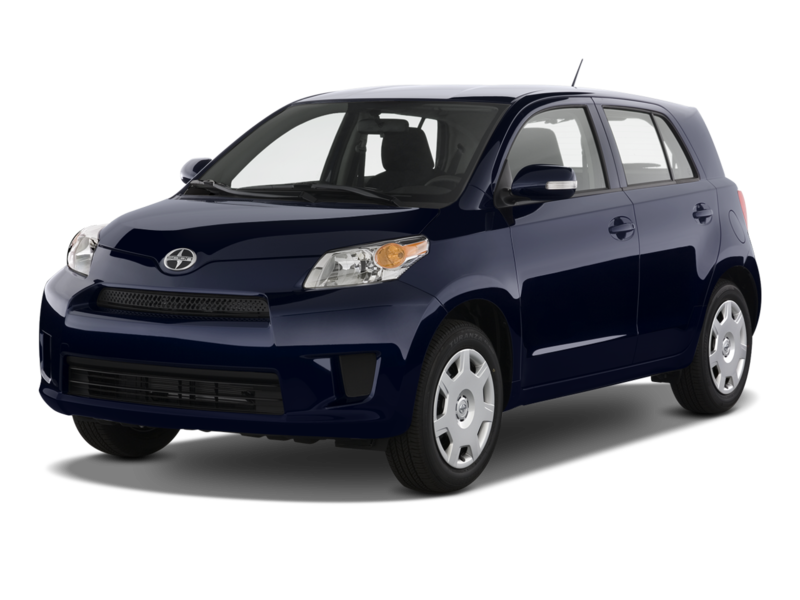 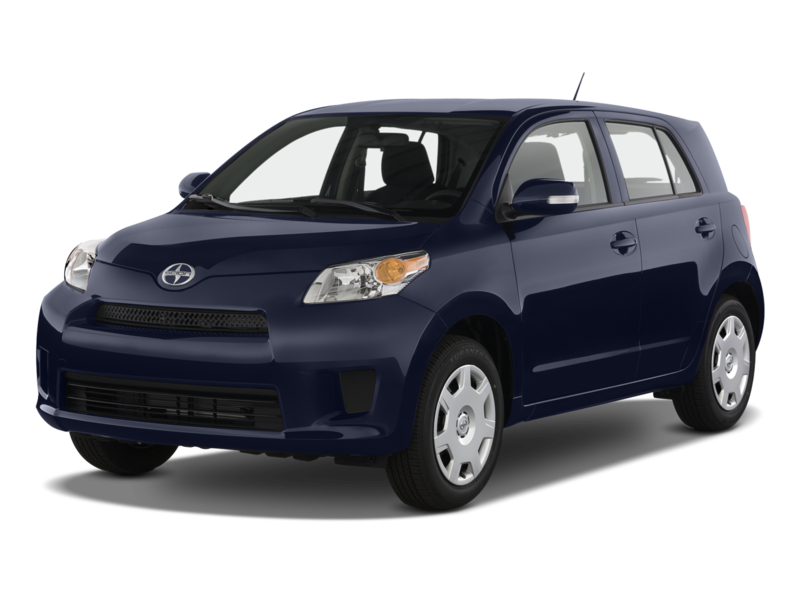 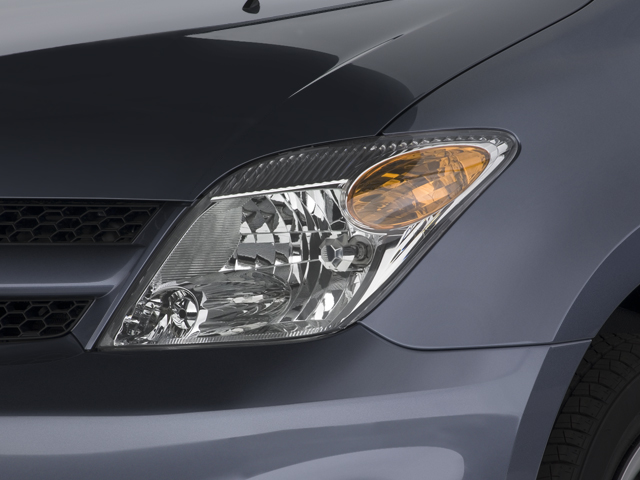 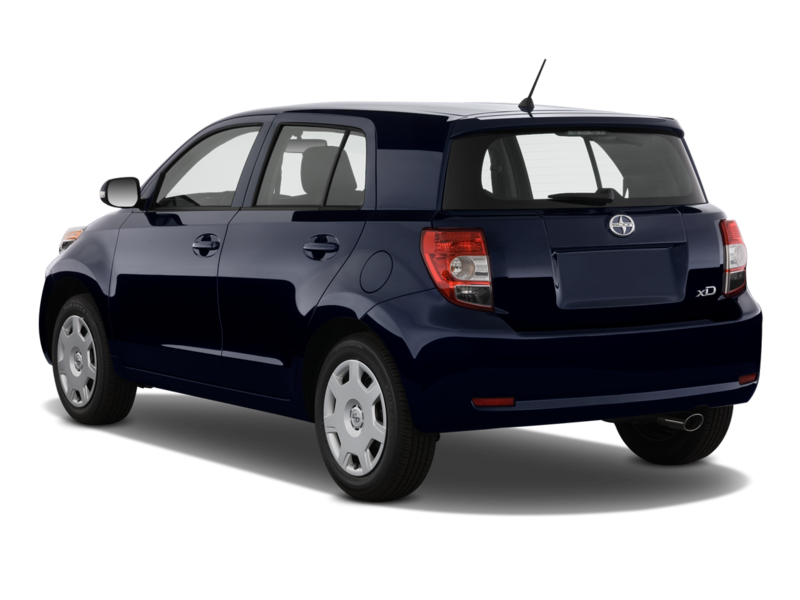 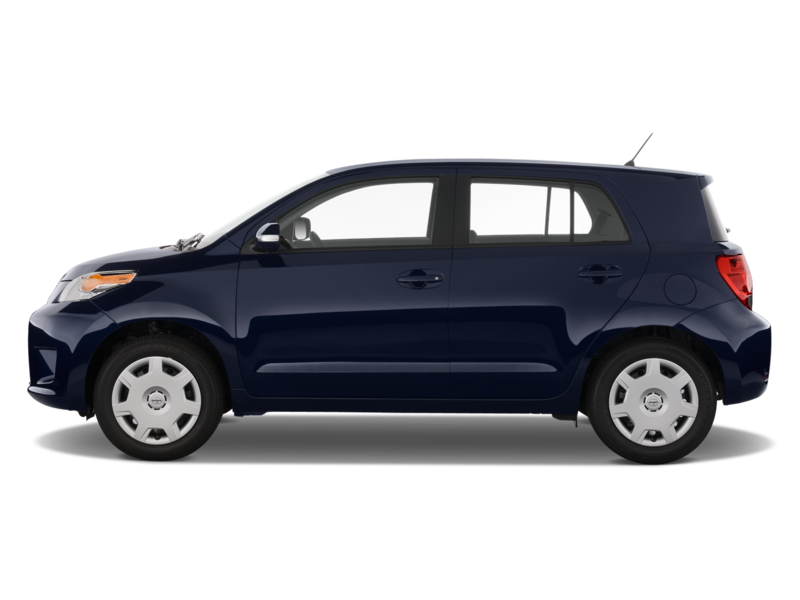 Scion drivers were also younger than those of many rival brands, with the average owner just 36. 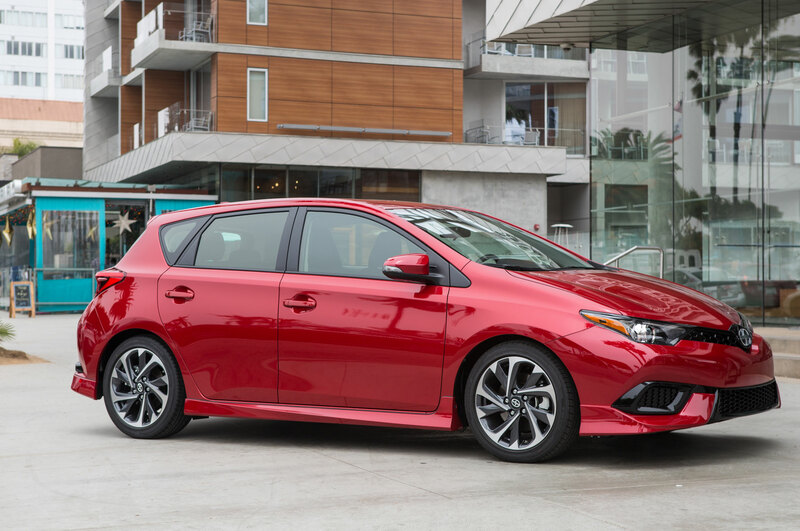 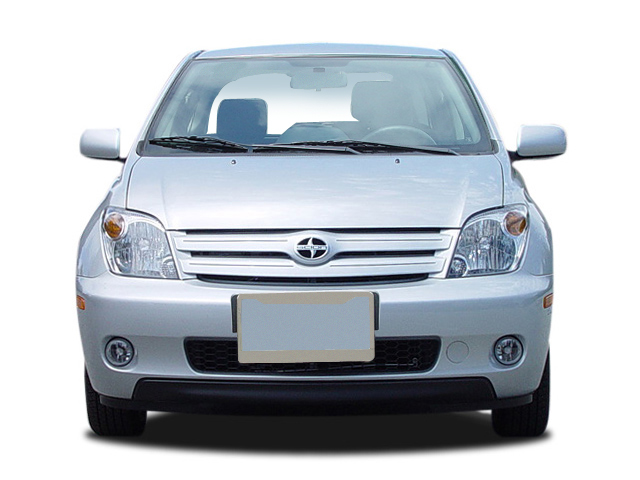 And the brand brought many new shoppers into Toyota showrooms, with about 70 percent of all Scions purchased by people who had never bought a Toyota model before. 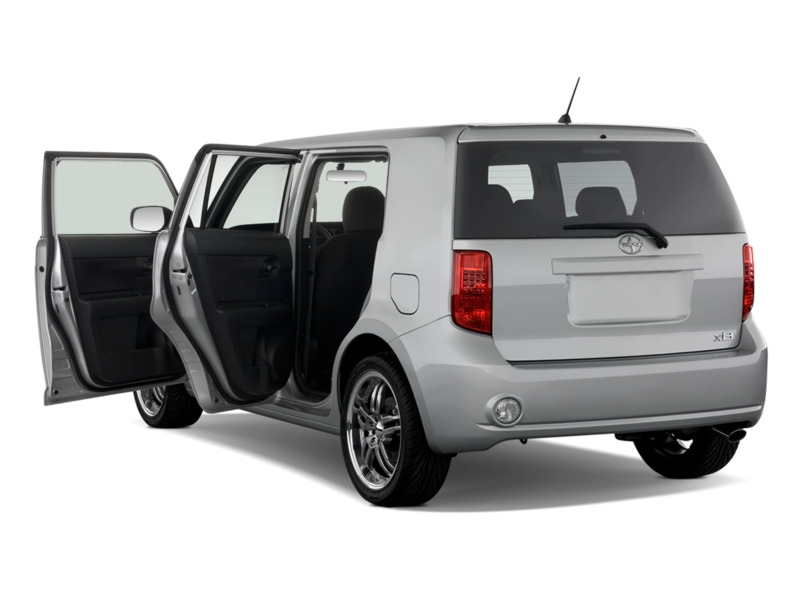 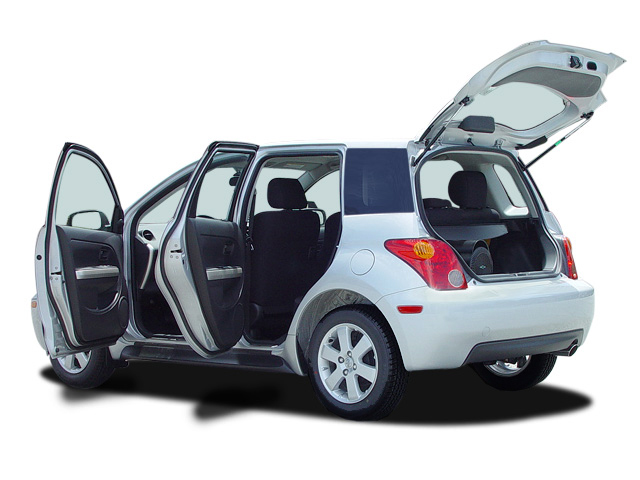 However, Scion sales had tumbled over the past few years, peaking at 173,034 in 2006 and then declining to 68,321 in 2013, 58,009 in 2014, and just 56,167 last year. 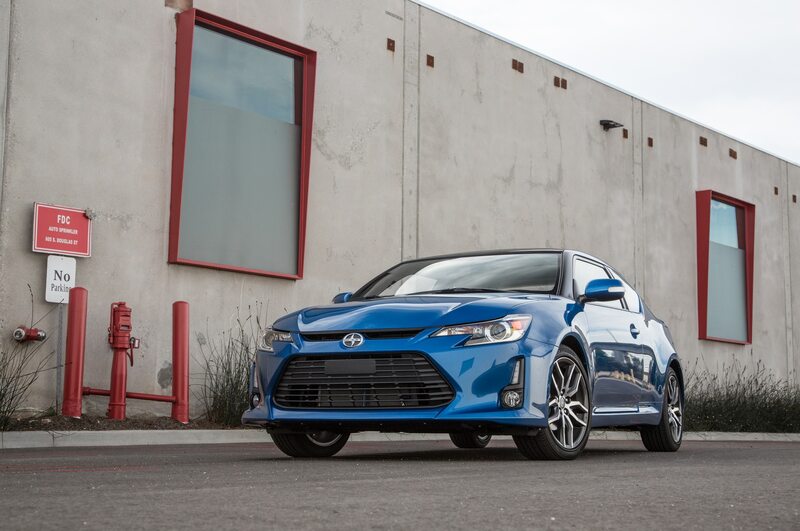 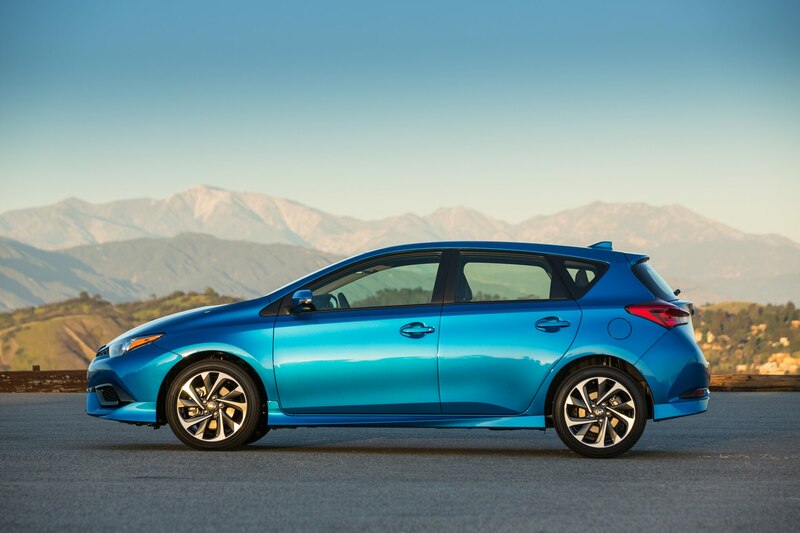 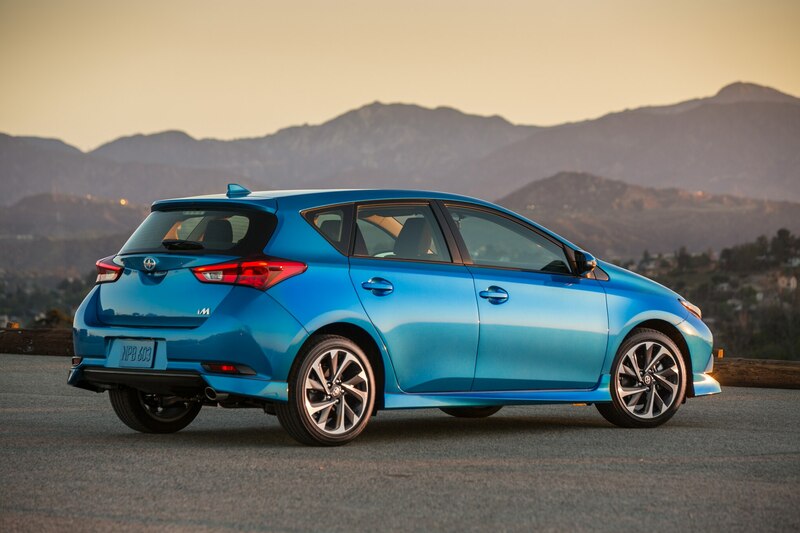 Last year, those Scion sales accounted for just 2.2 percent of all U.S. Toyota sales in 2015. 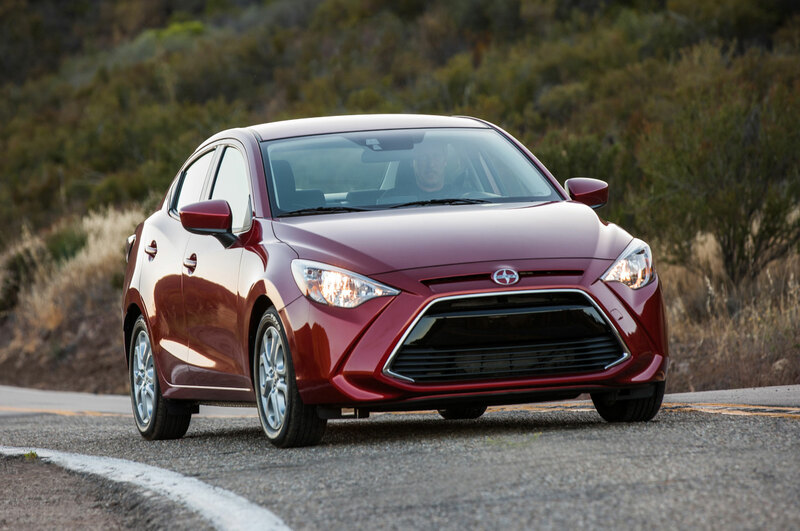 Scion drivers are still young — tC drivers average just 29 years old, and half of iA and iM buyers are under 35 — but the brand had in recent years seen its primary mission change as its target market appeared to mature. 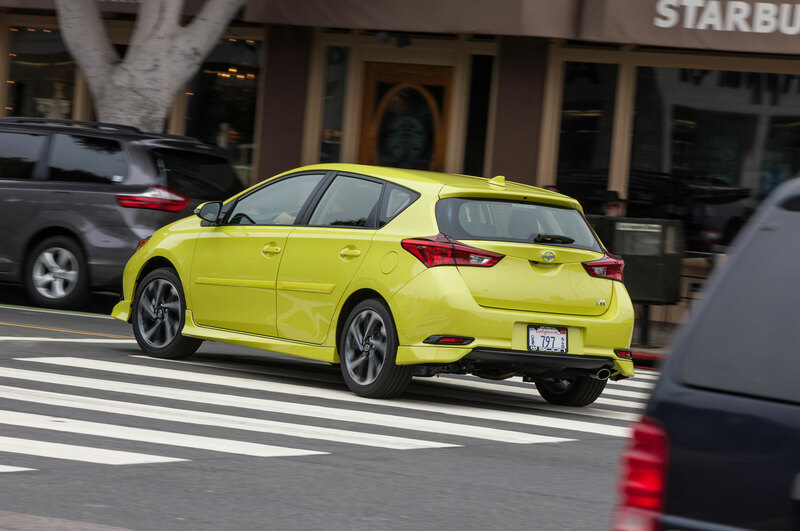 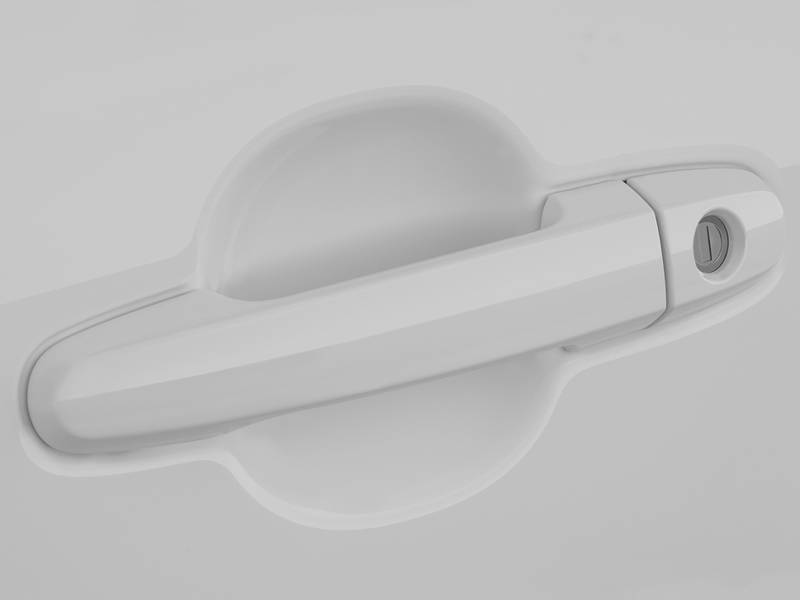 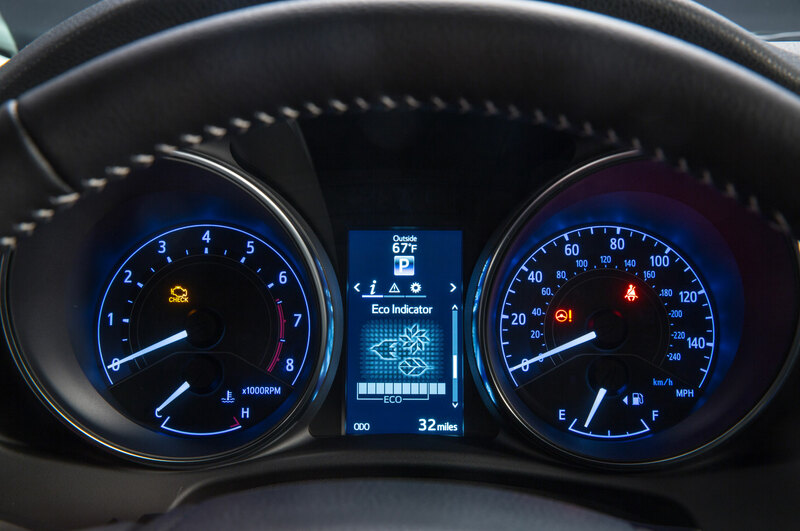 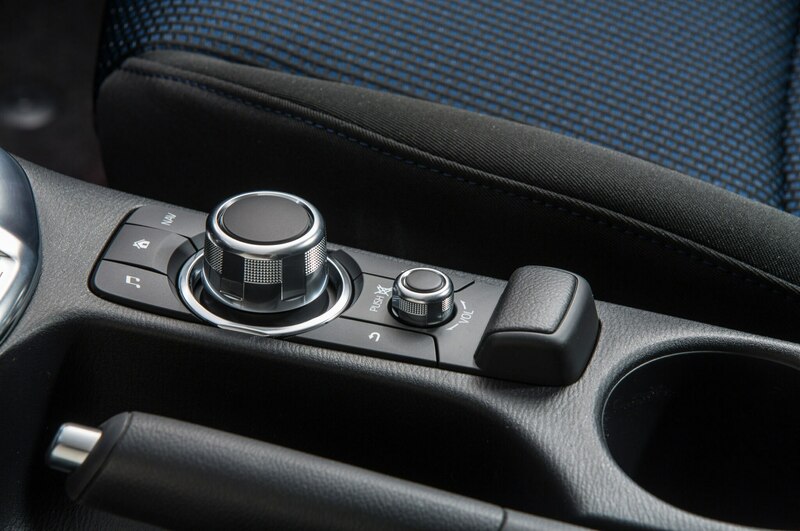 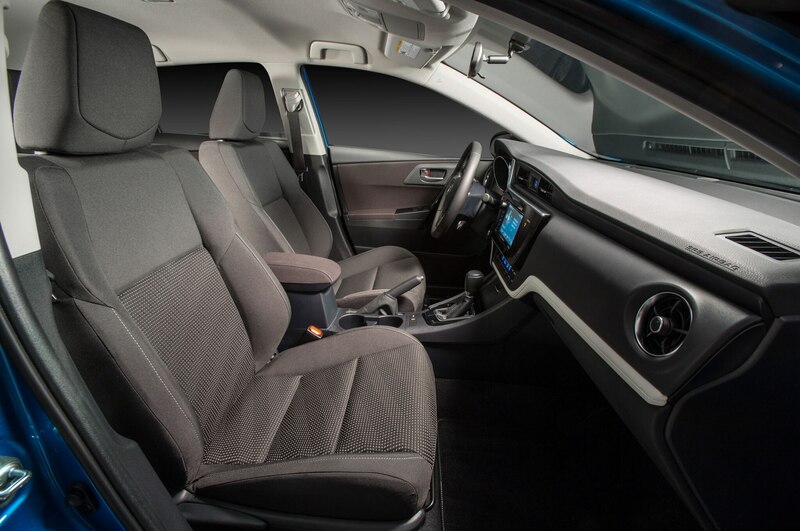 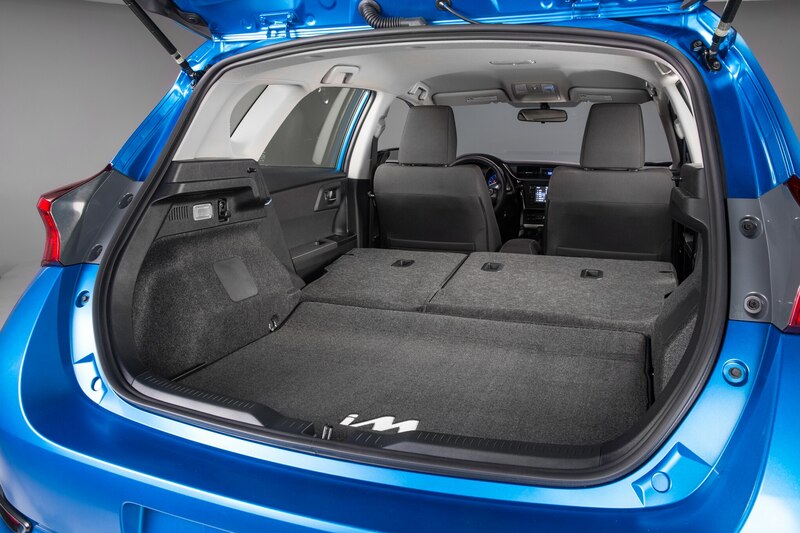 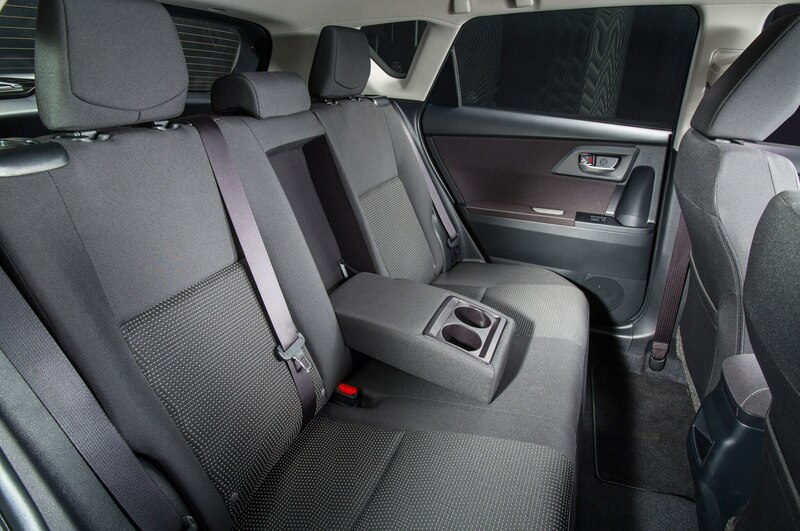 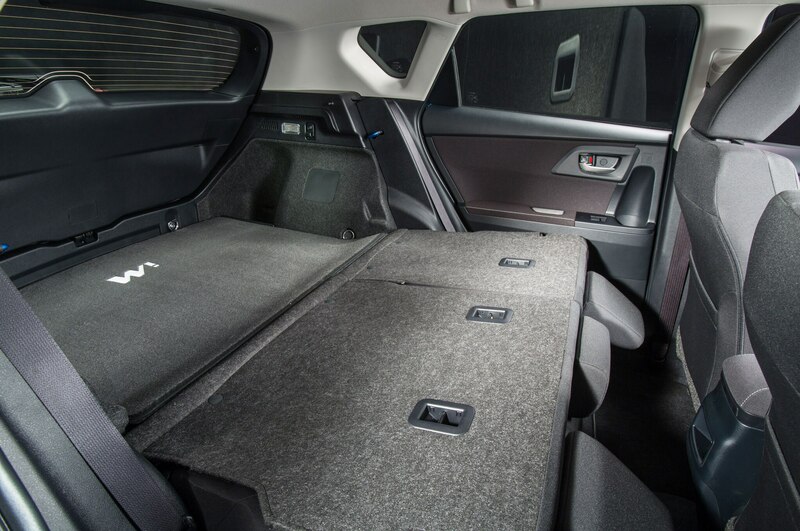 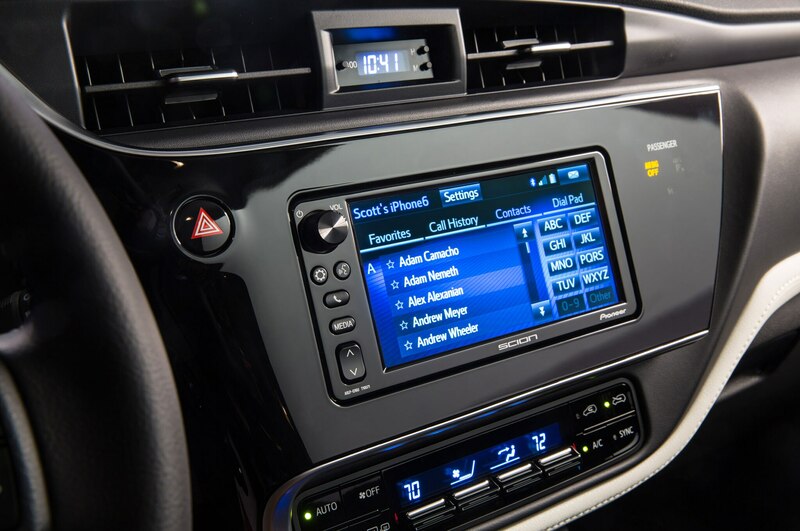 Last year, Scion group vice president Doug Murtha told AUTOMOBILE that the brand realized it needed to offer practical and sensible vehicles to modern customers, not the quirky small cars and dealer-installed neon lights of the early 2000s.